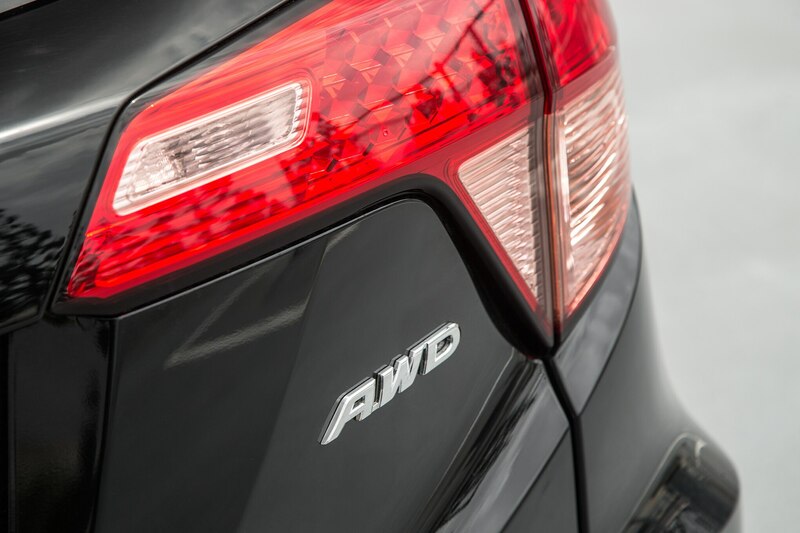 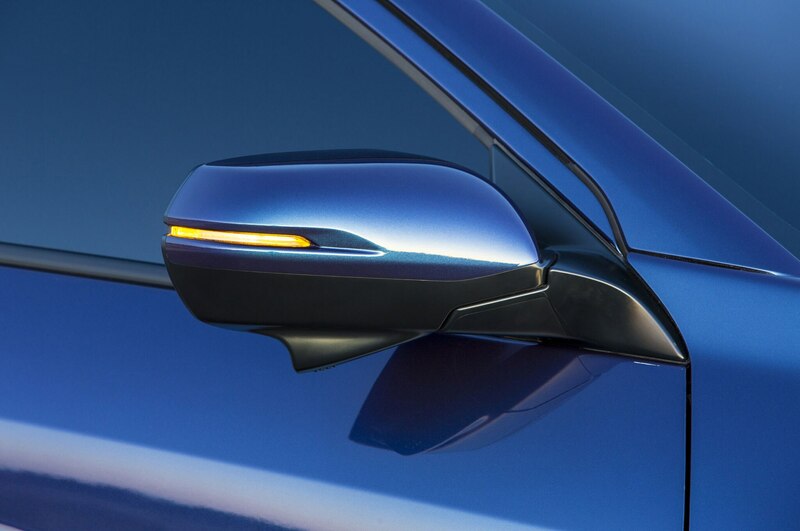 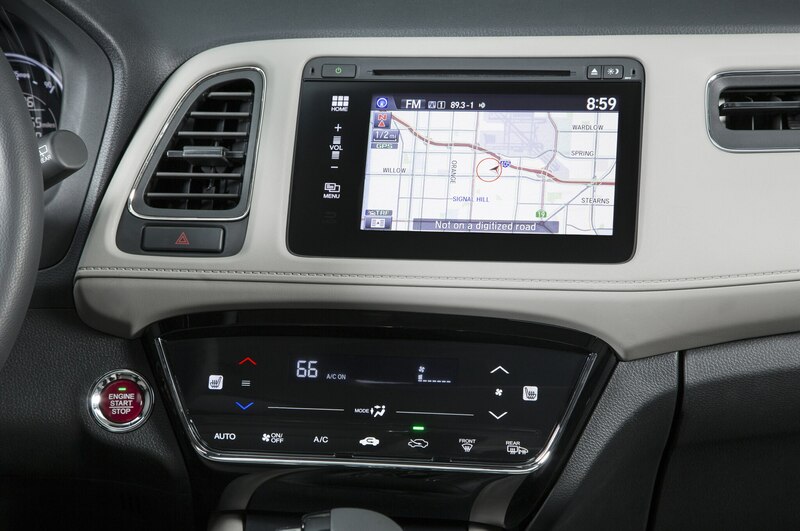 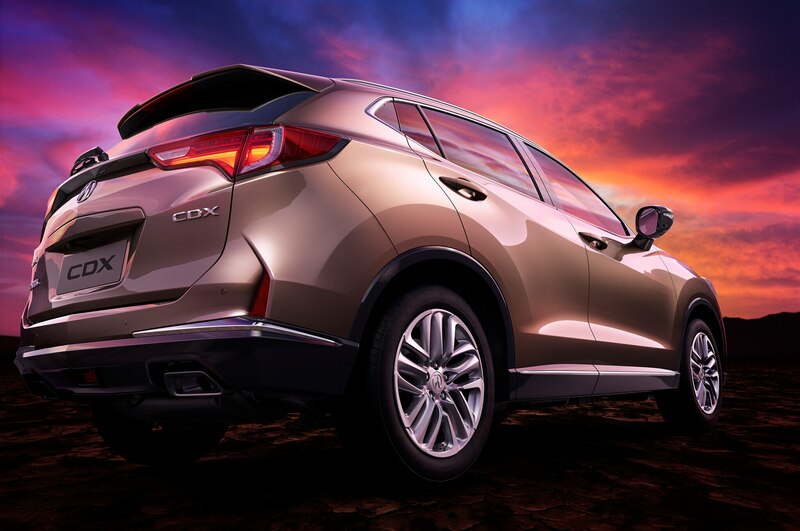 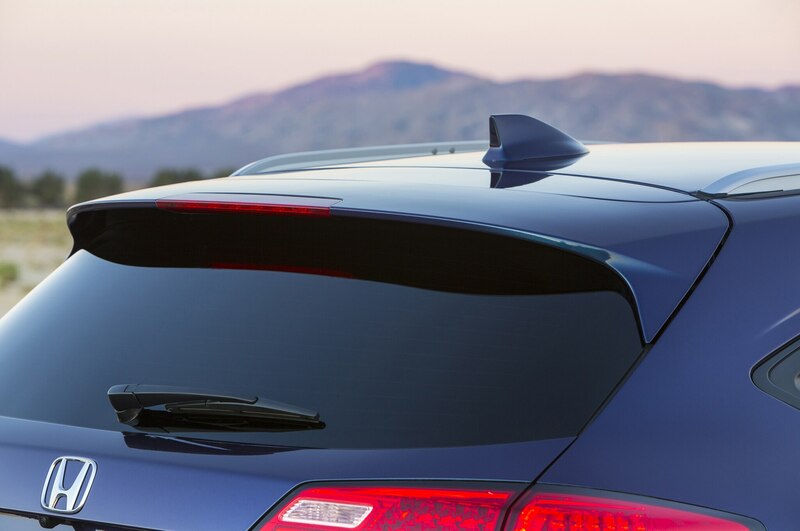 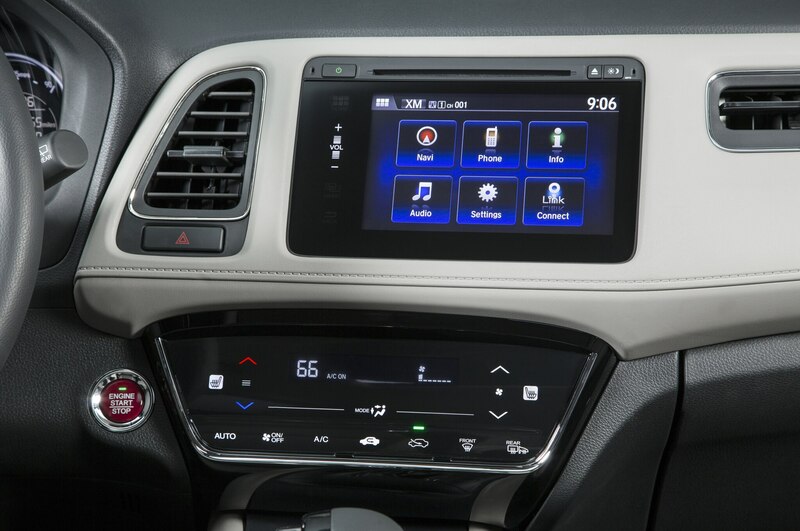 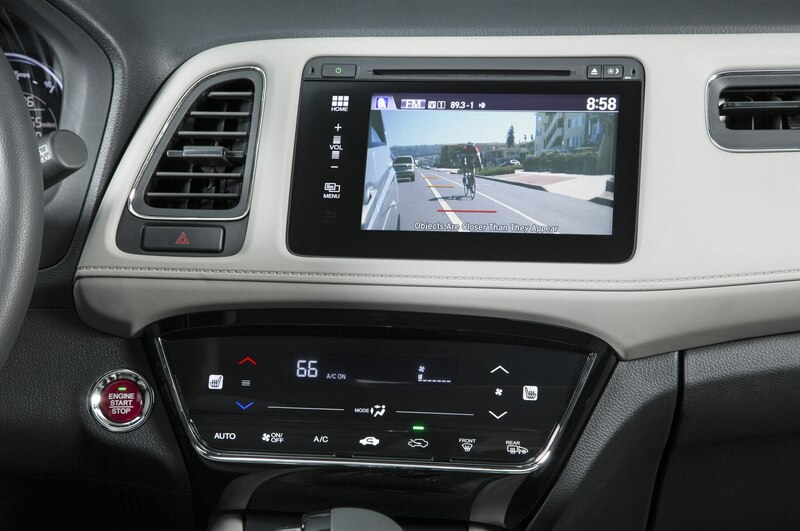 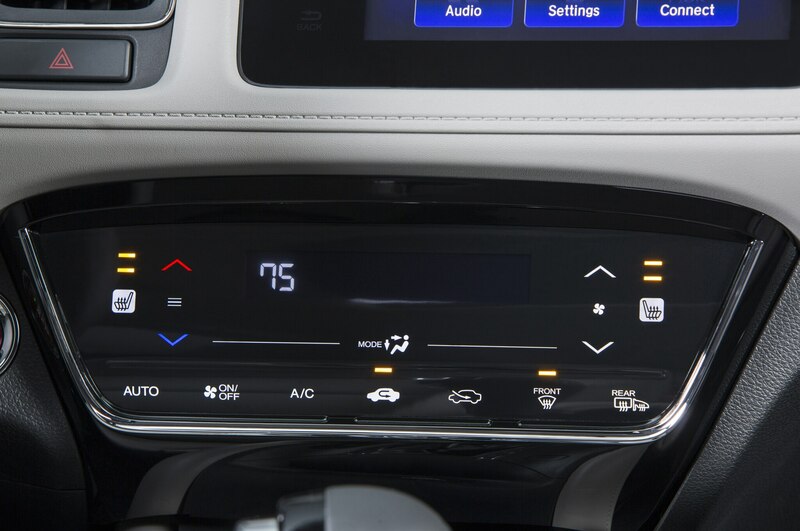 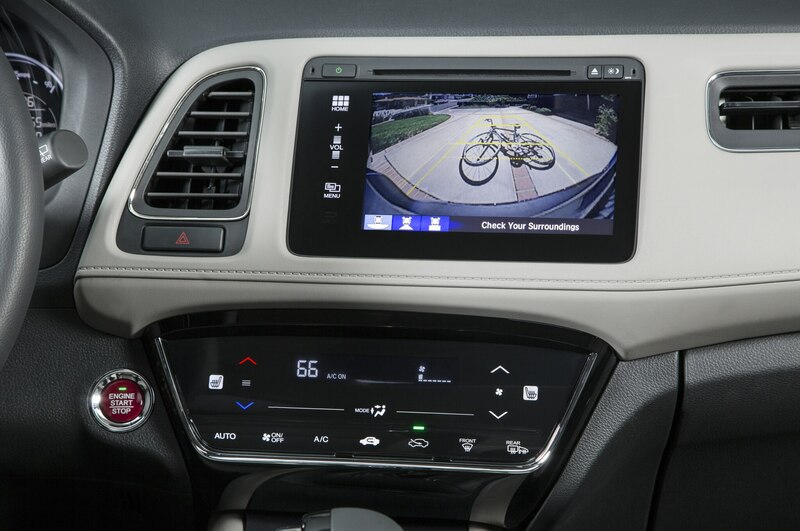 Acura is ramping up the style factor on its crossover range with the new CDX. 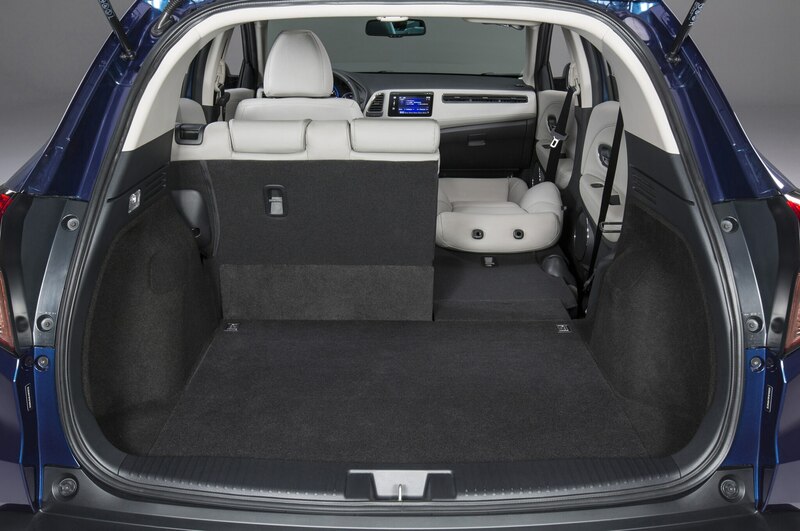 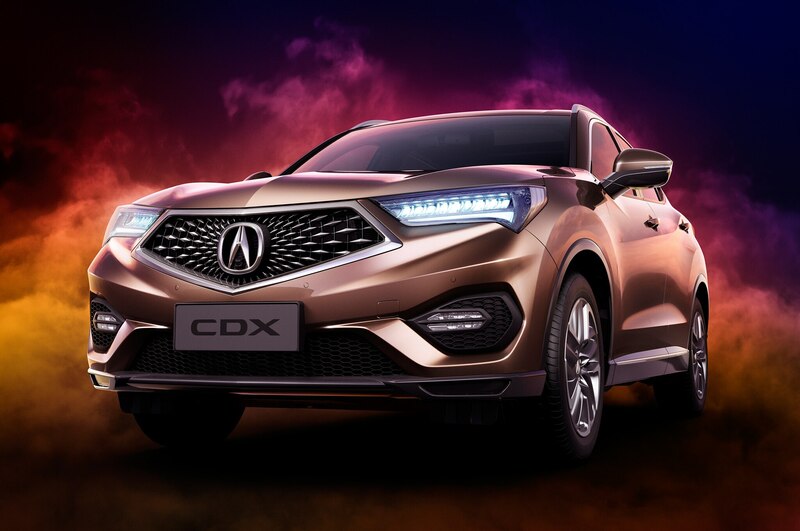 Aimed only at the Chinese market, the Acura CDX makes its public debut this week at the Beijing auto show and goes on sale this July. 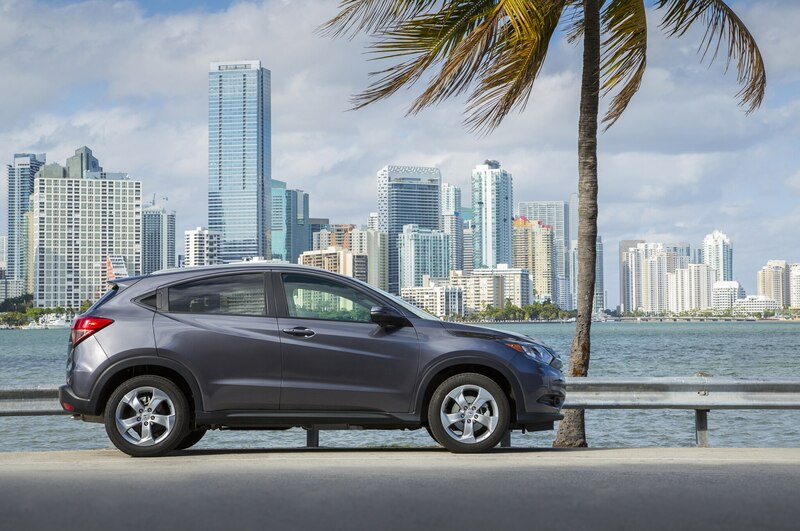 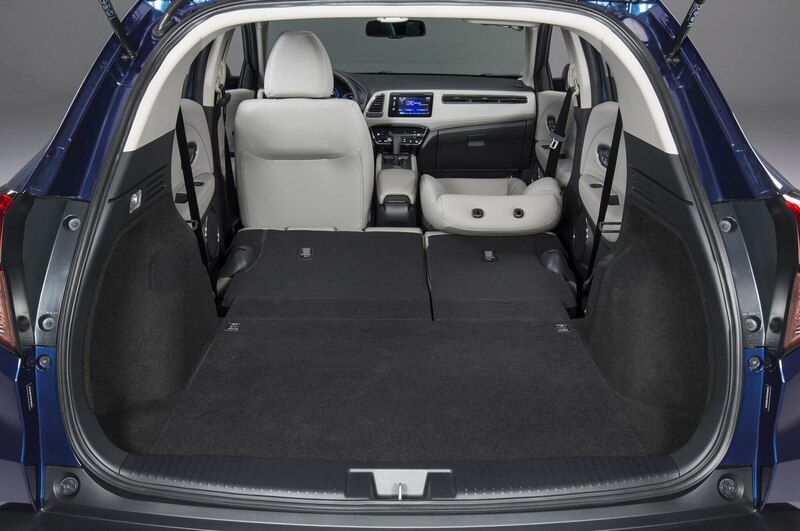 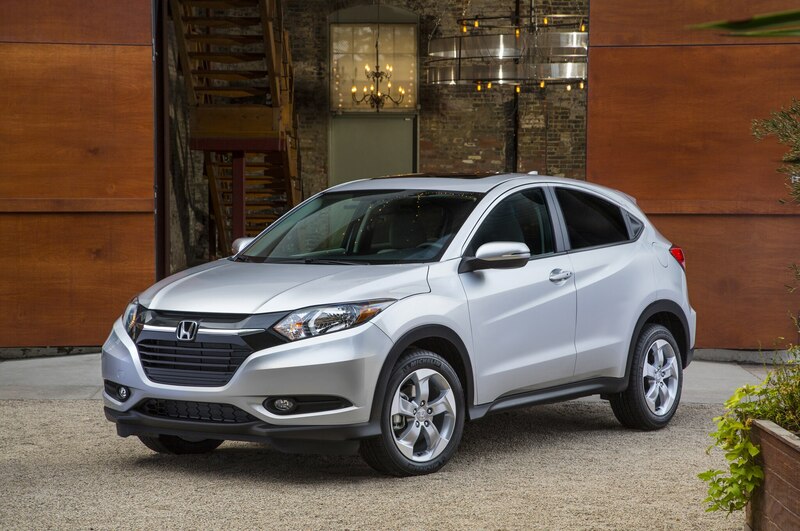 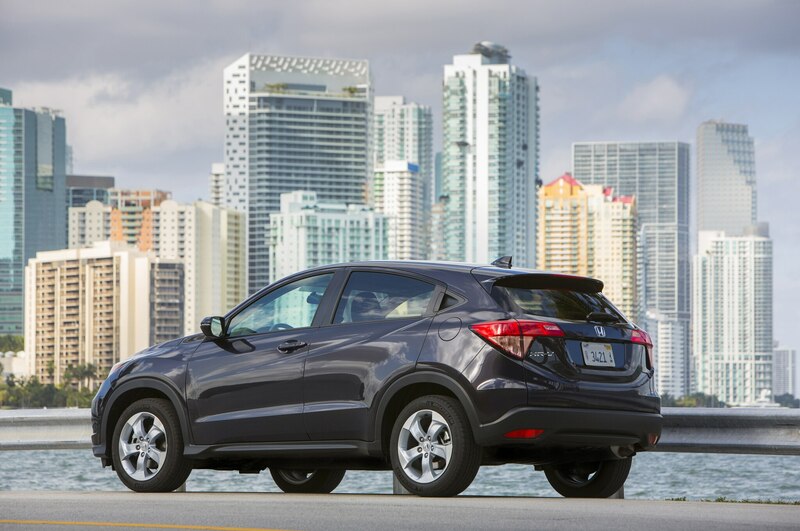 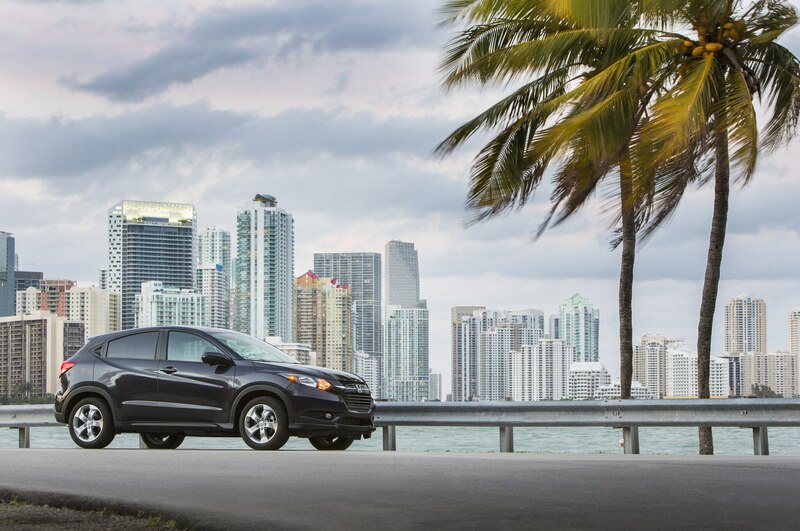 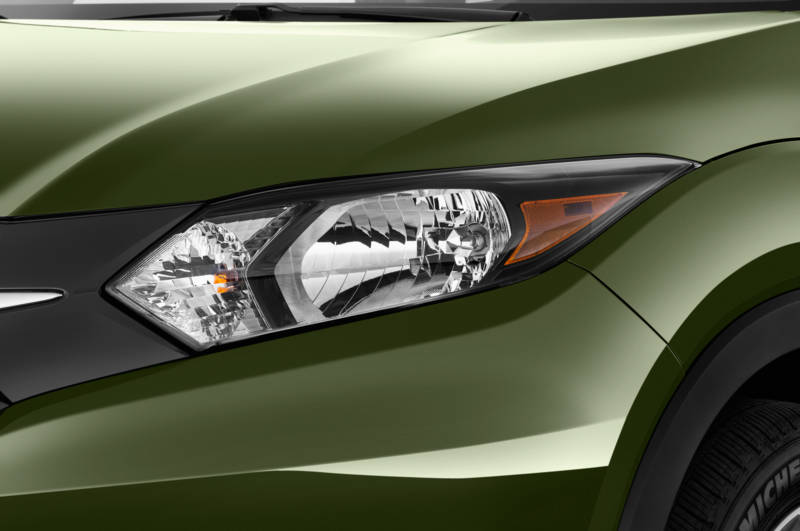 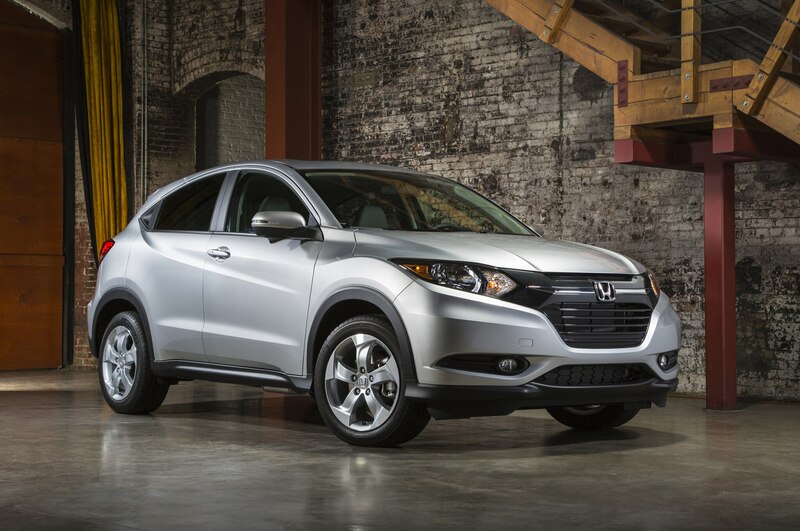 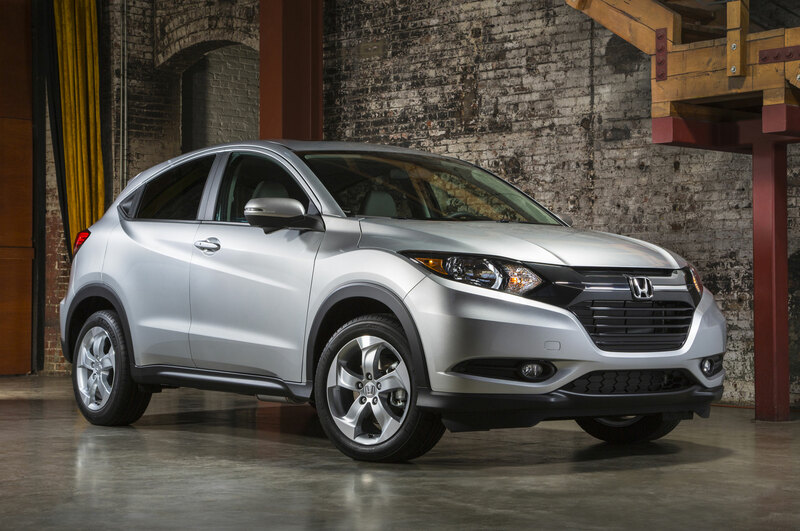 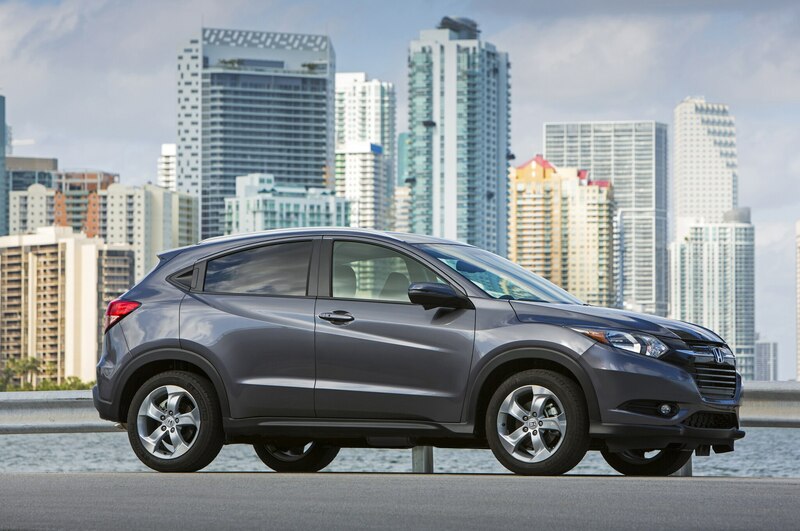 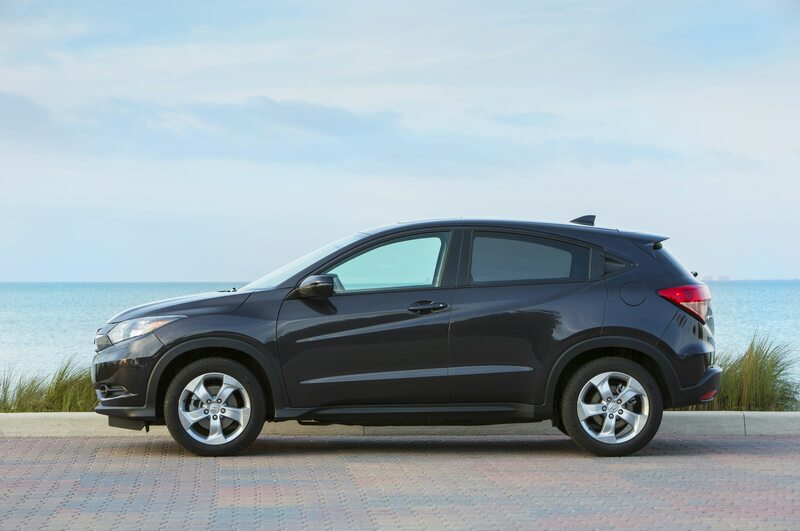 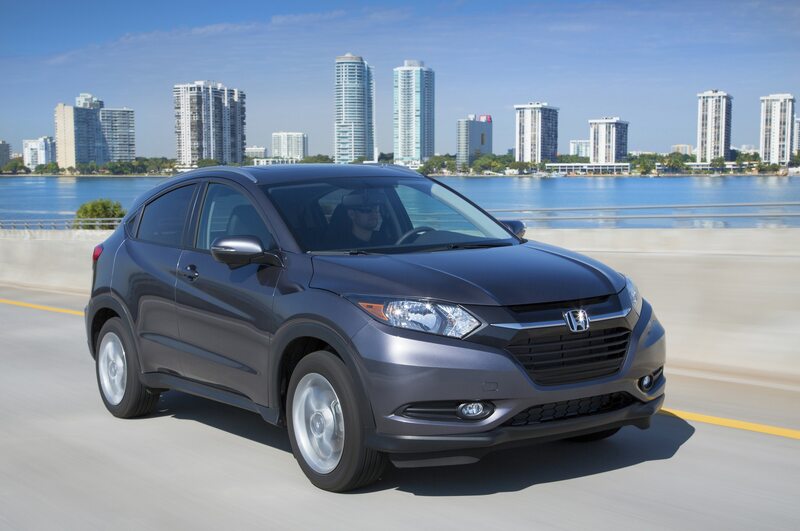 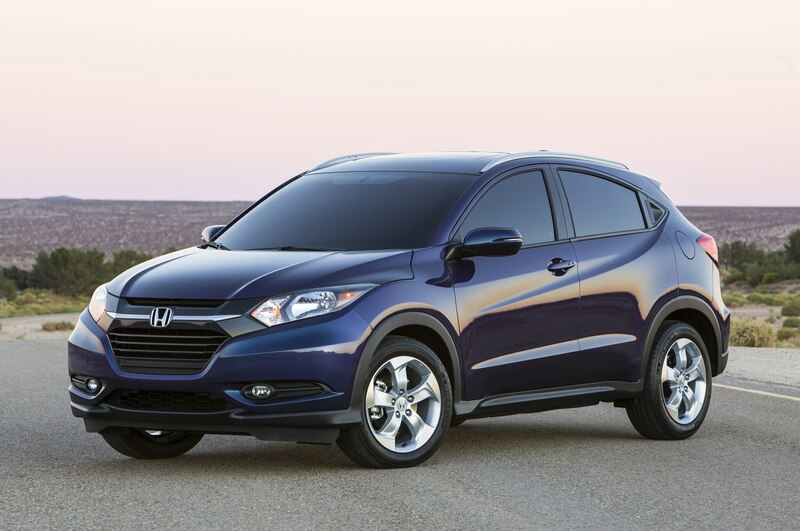 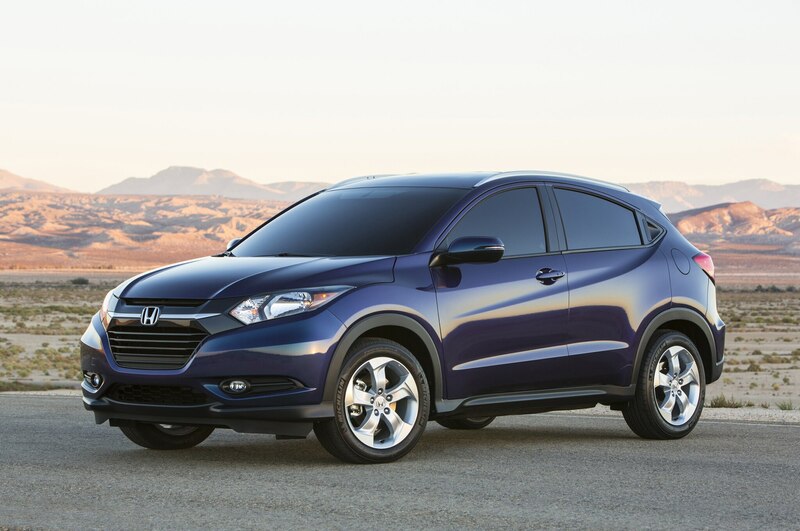 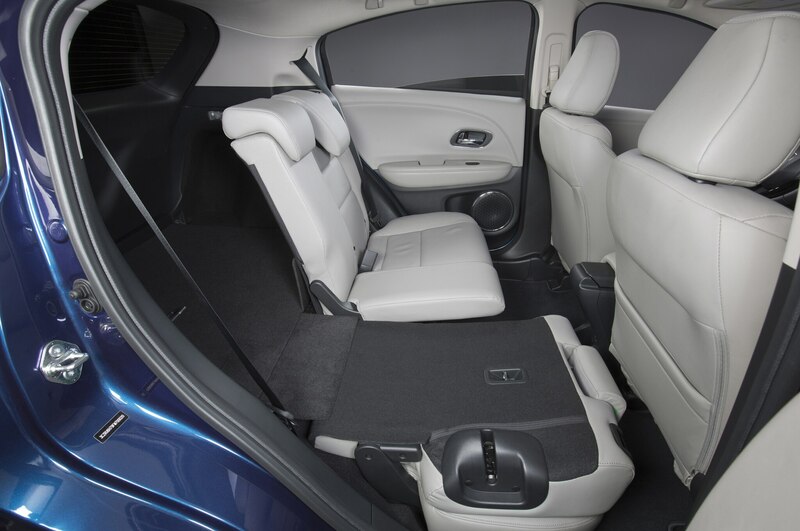 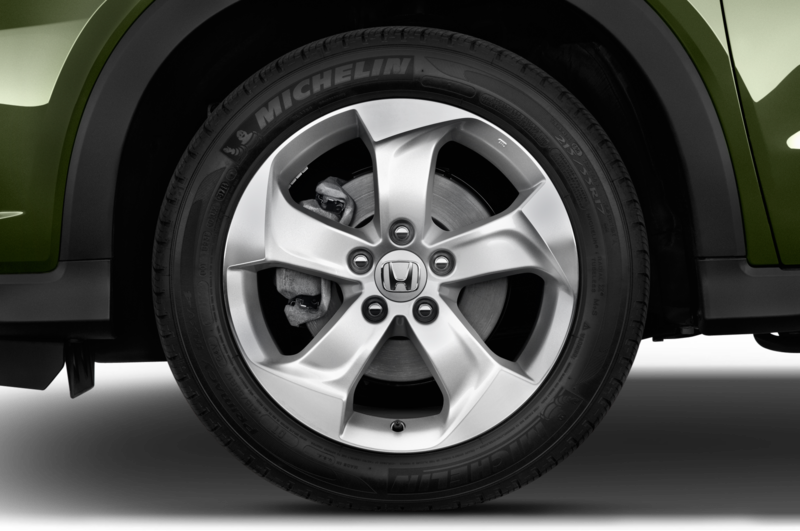 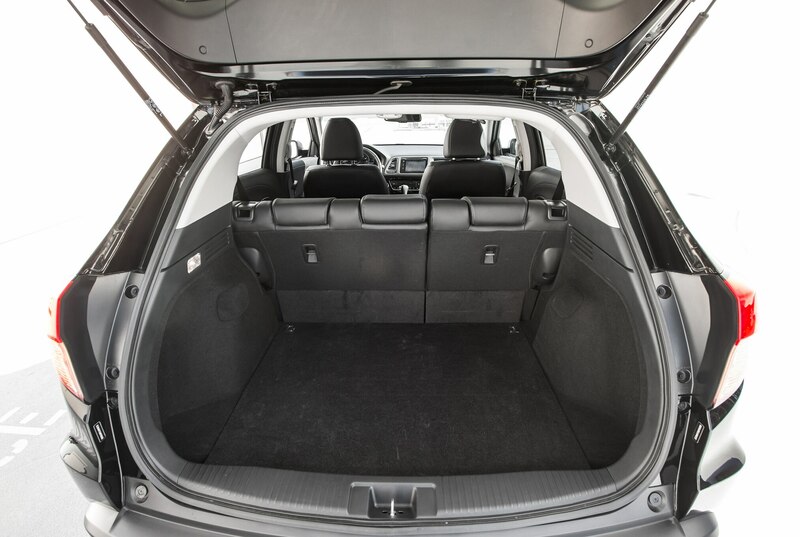 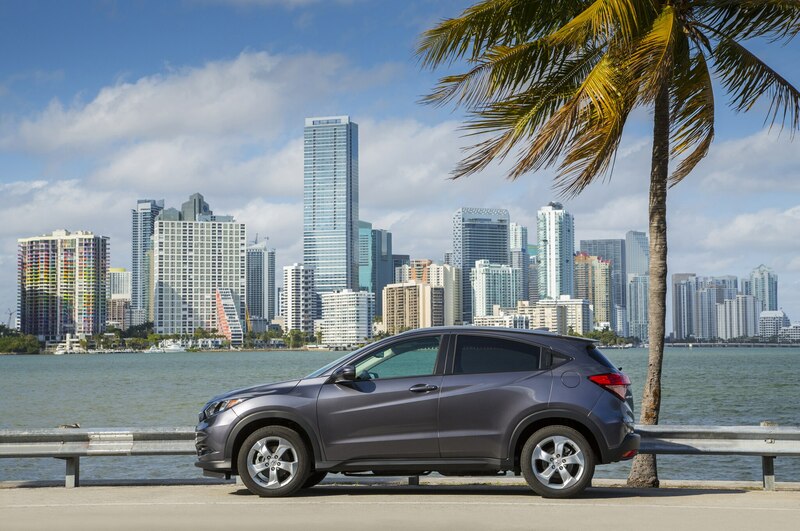 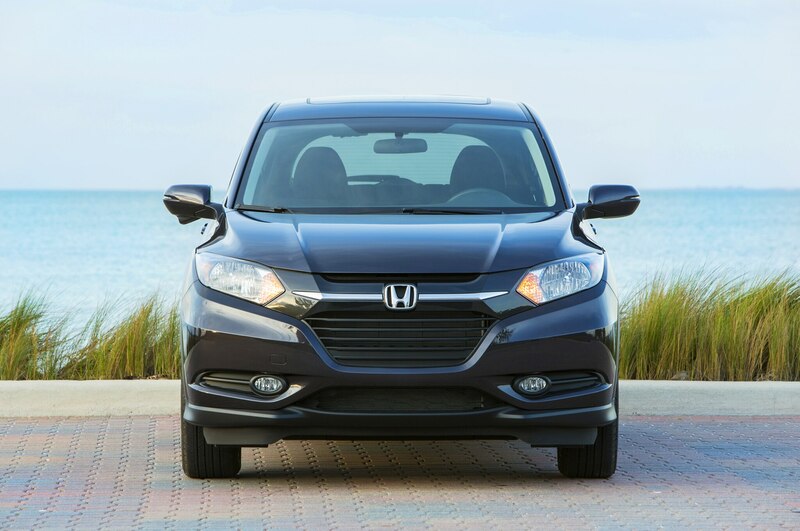 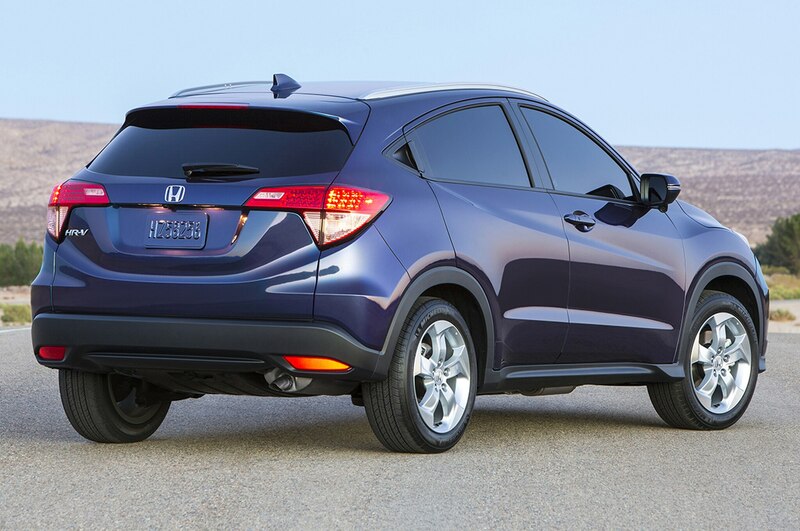 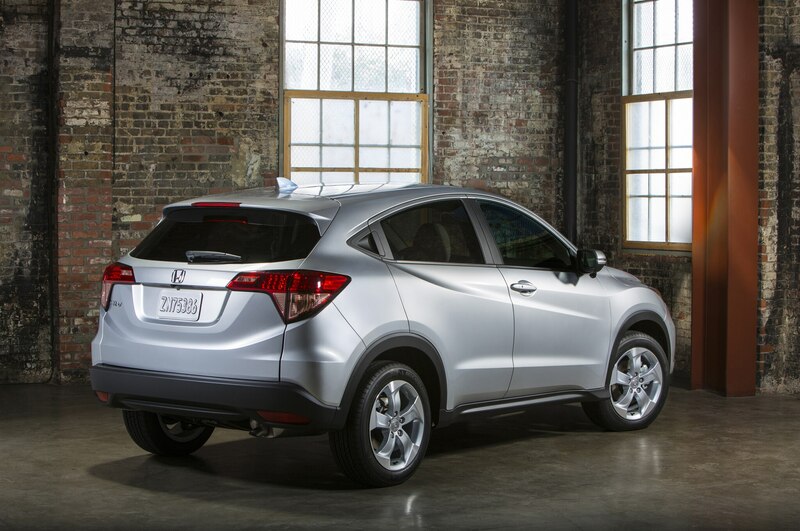 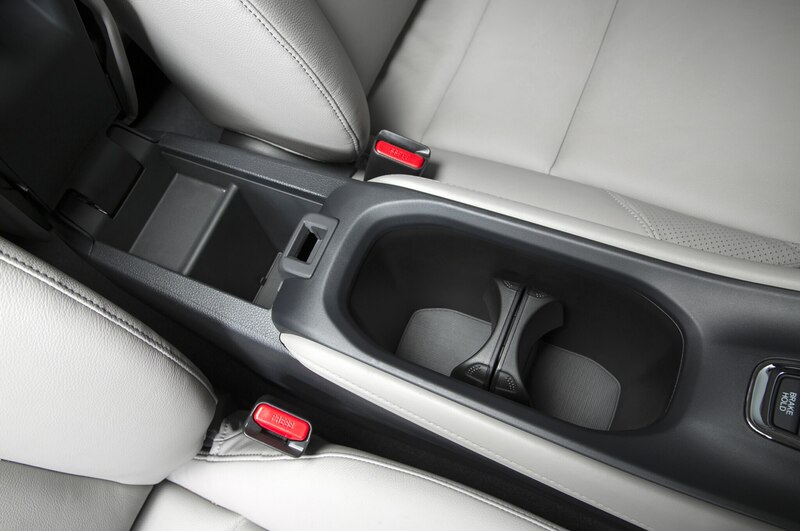 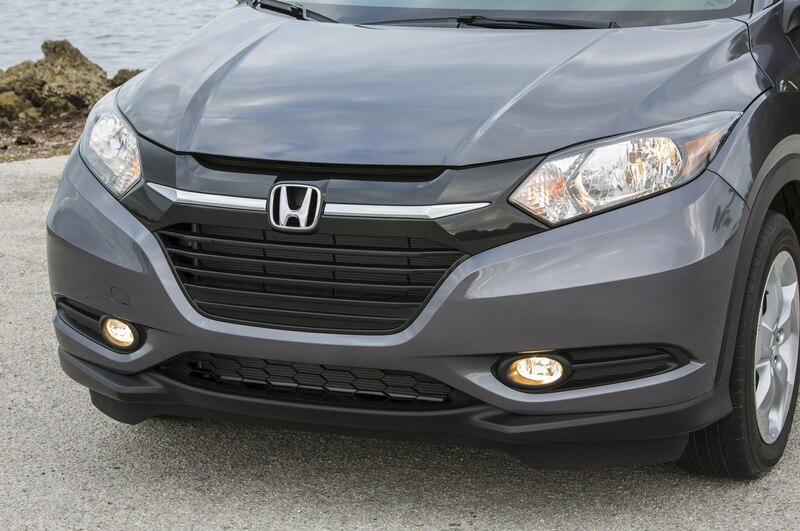 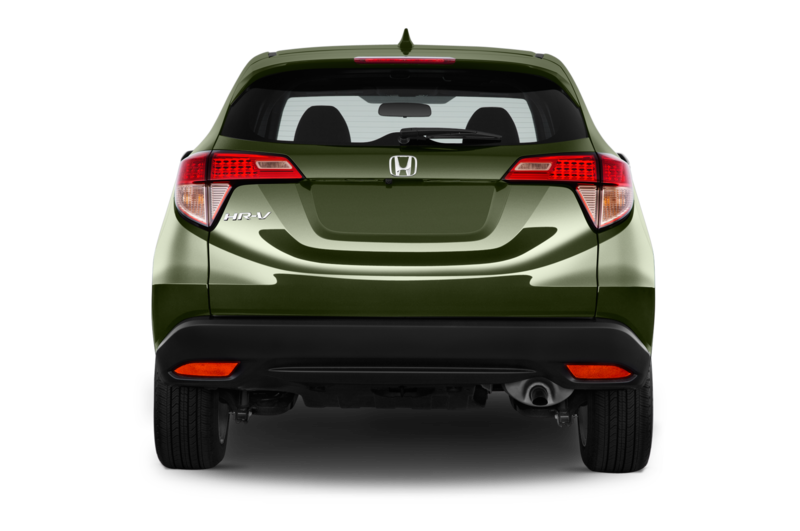 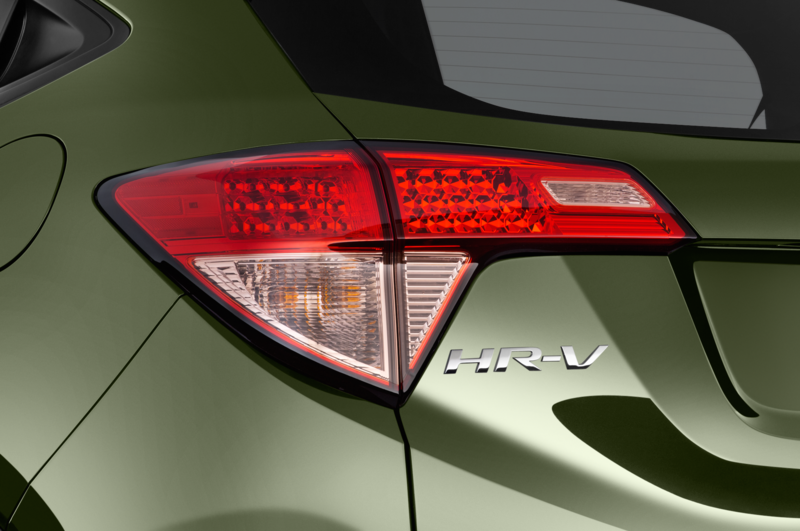 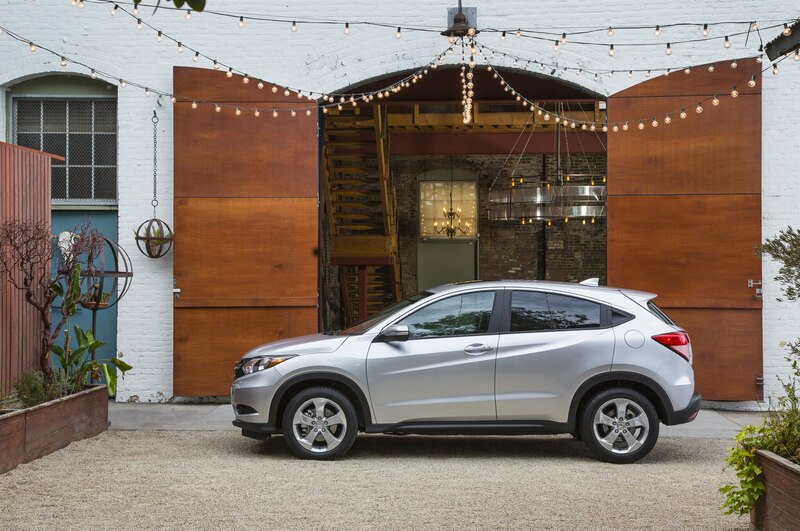 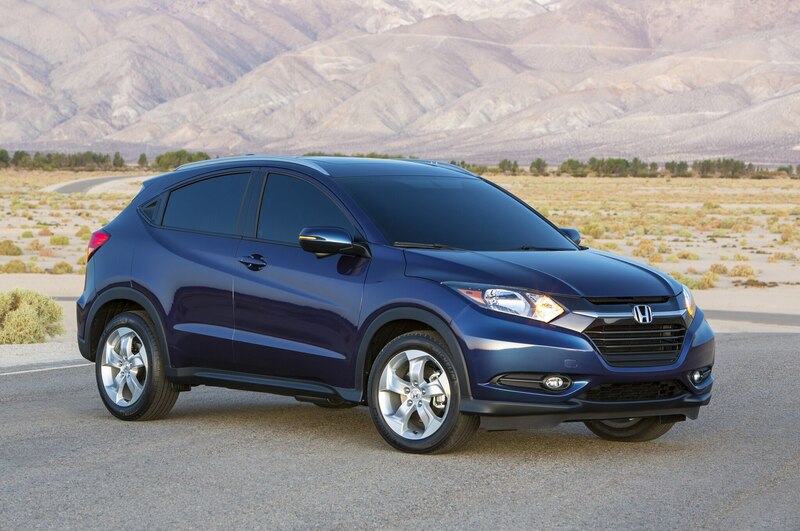 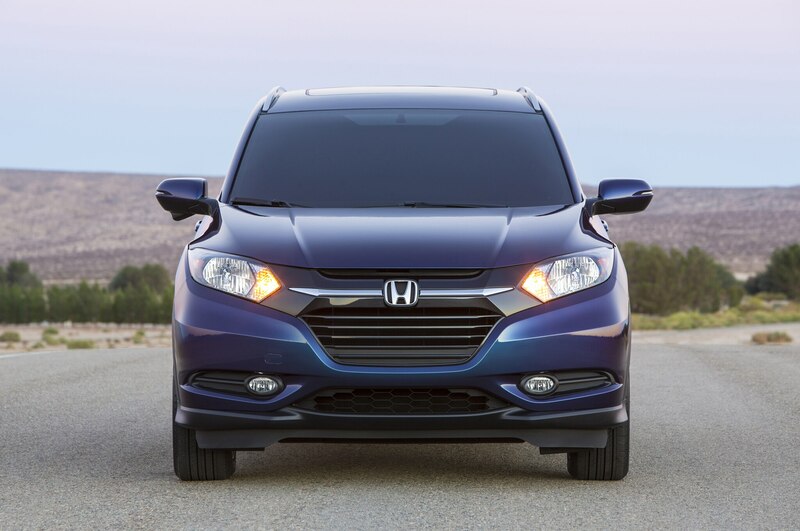 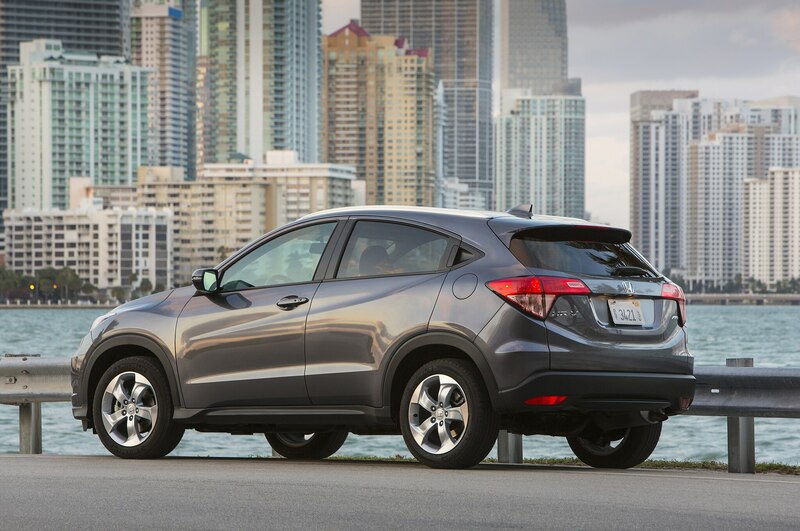 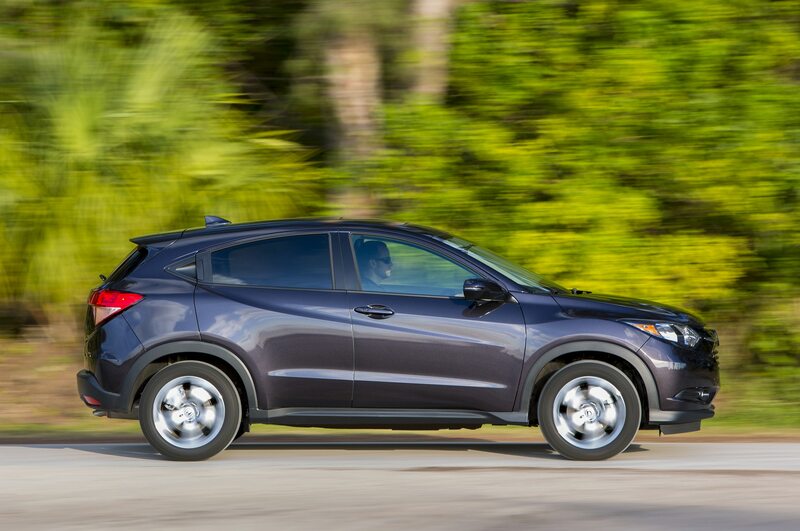 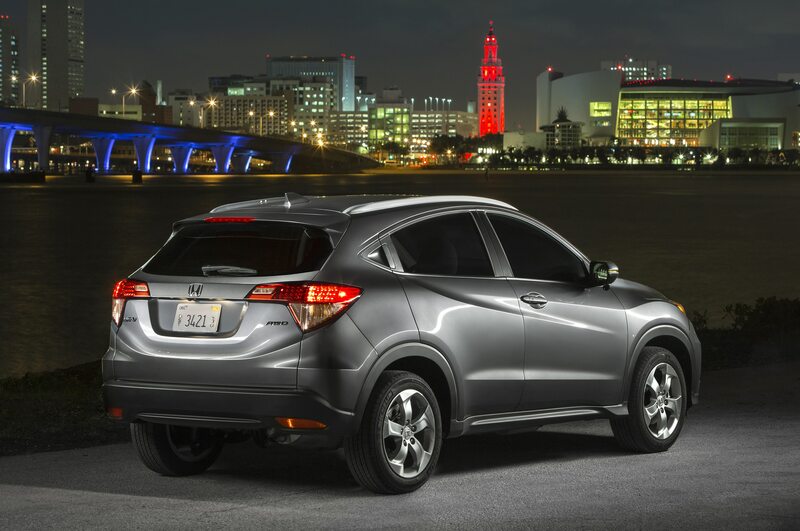 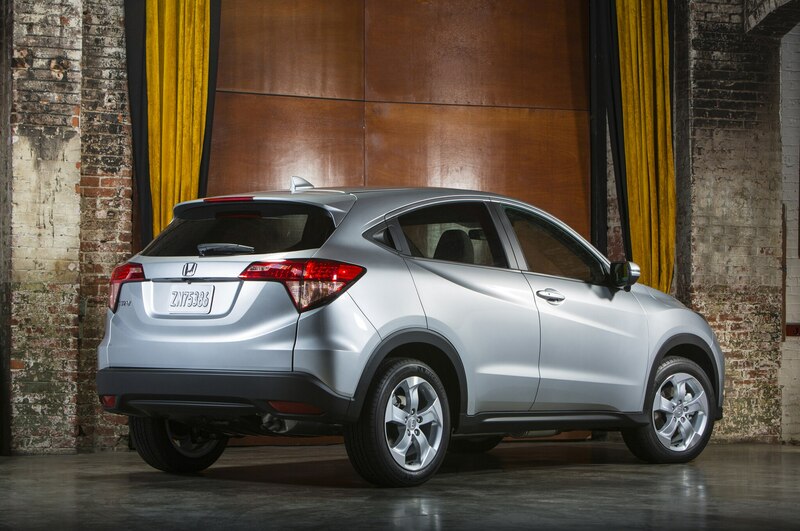 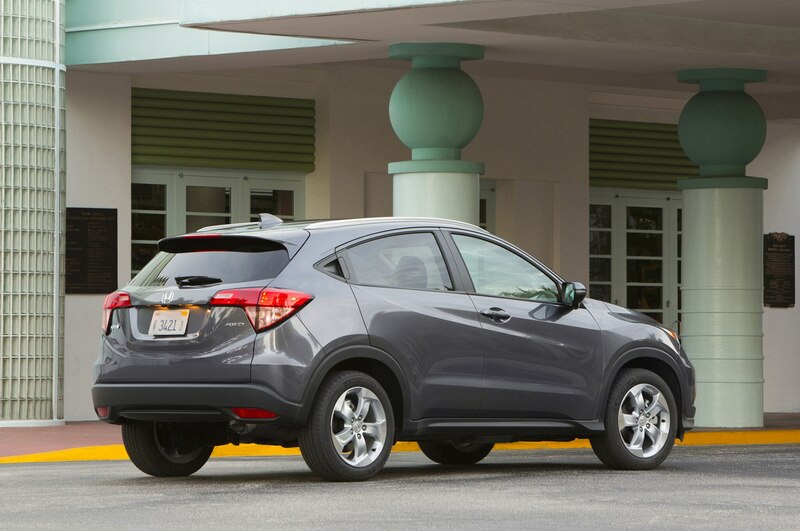 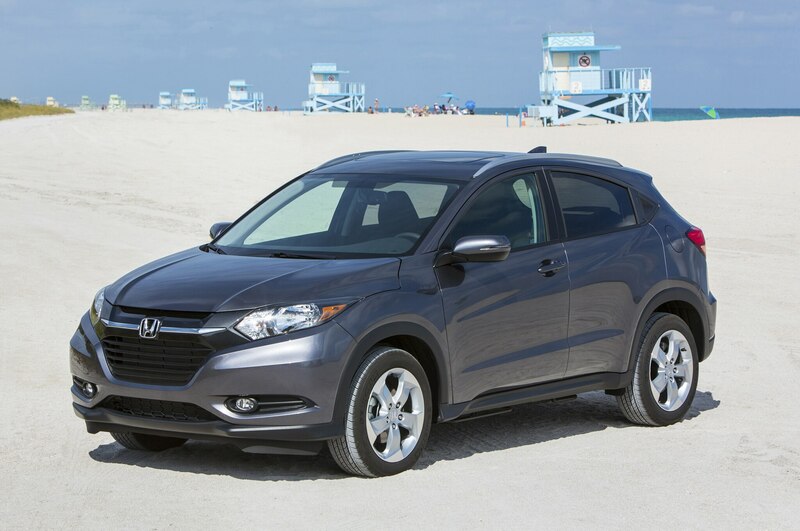 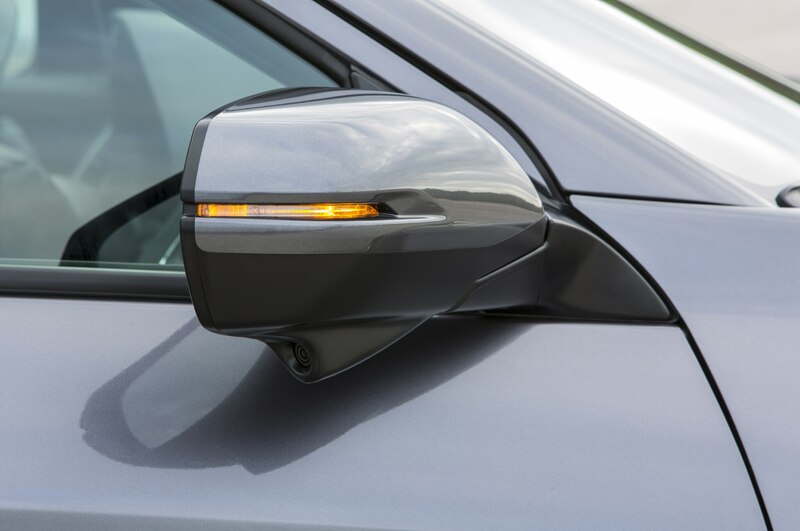 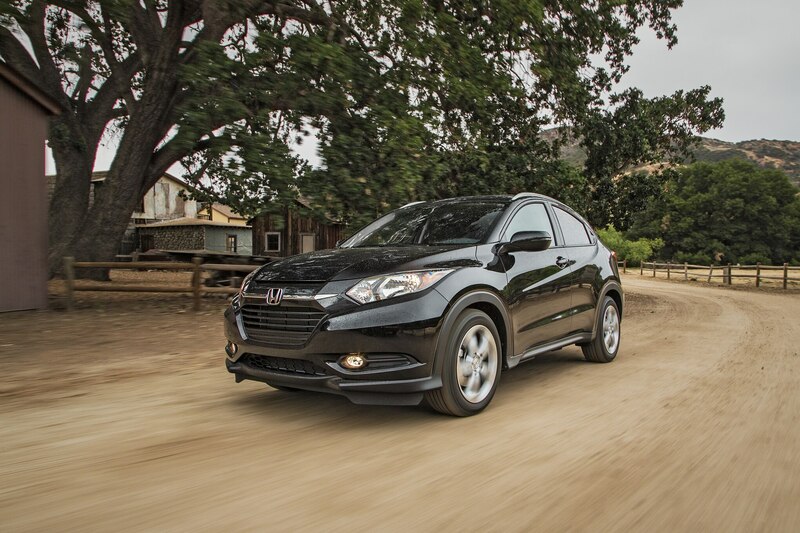 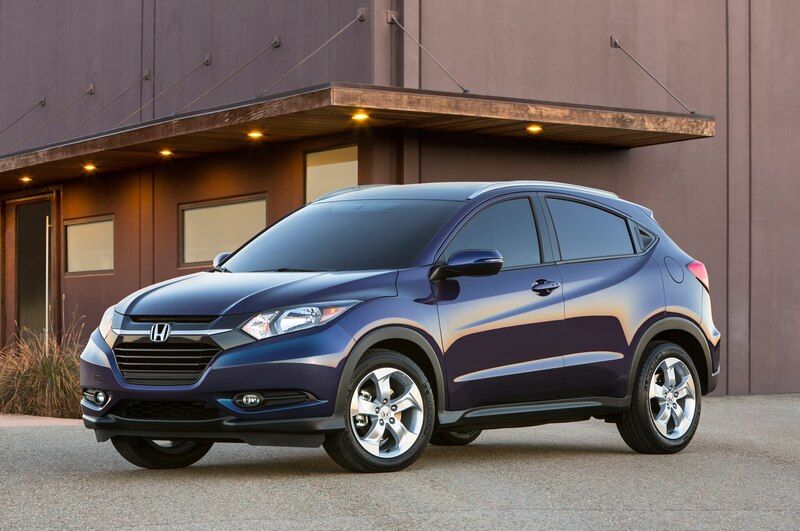 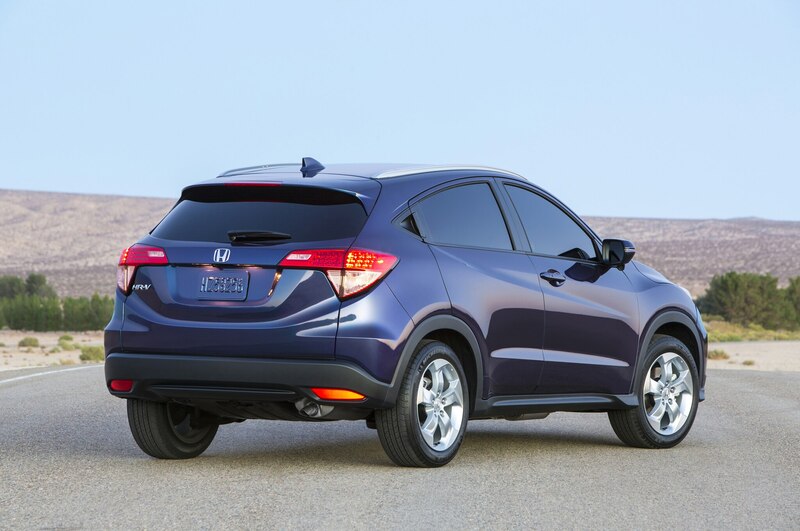 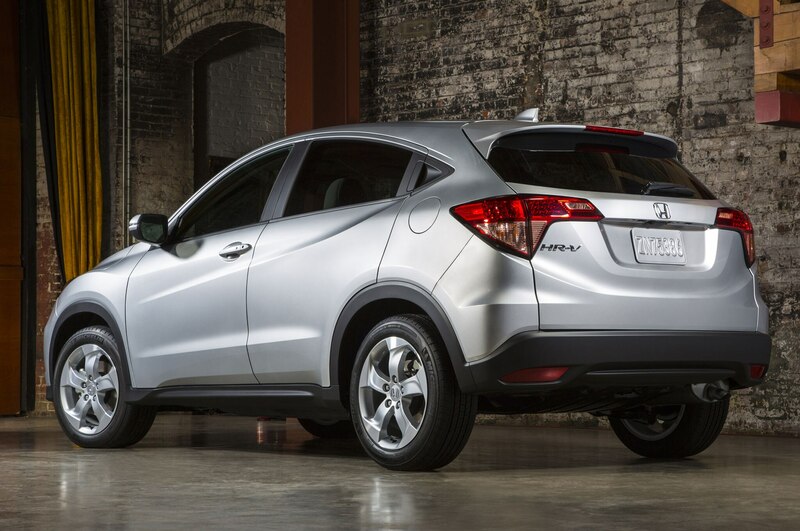 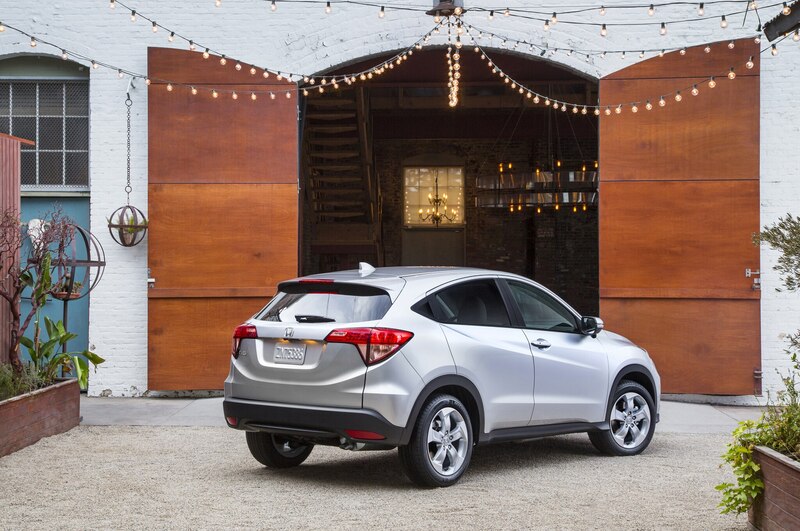 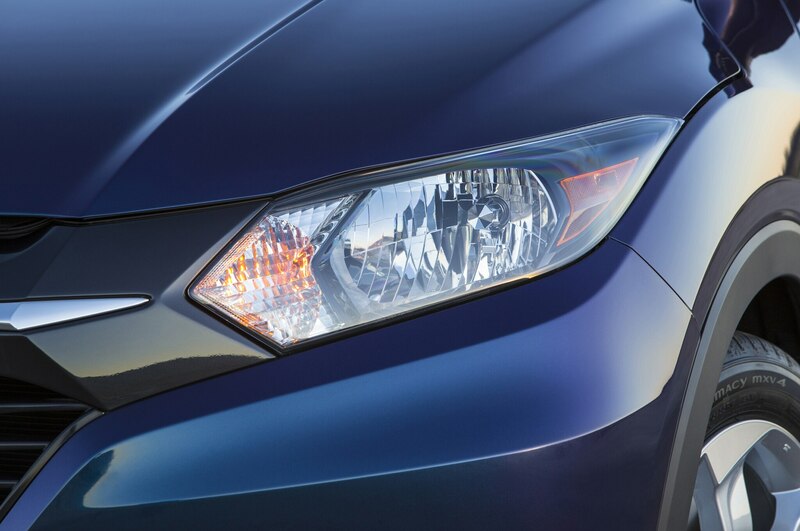 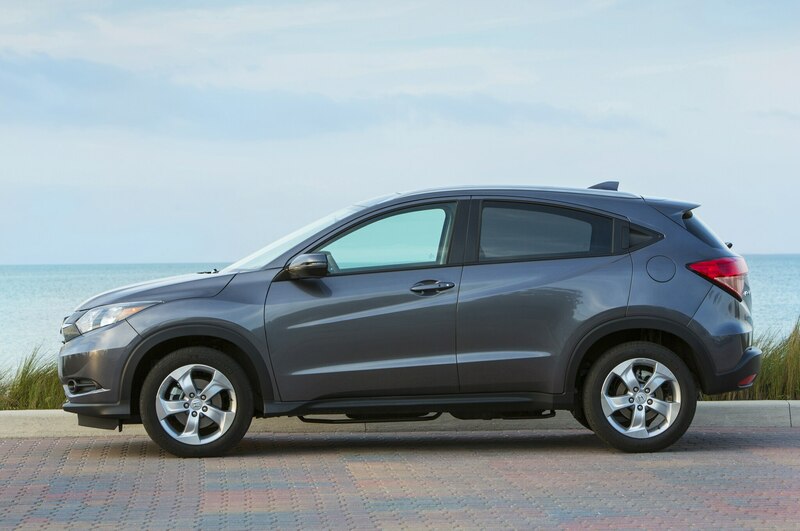 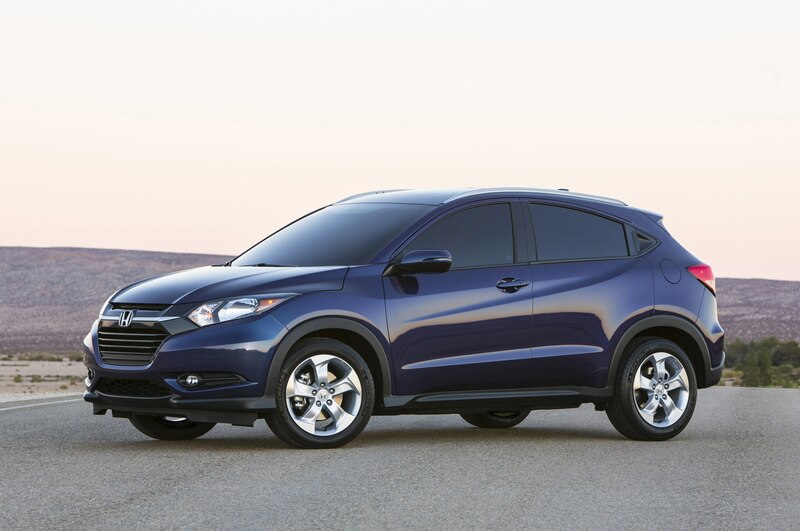 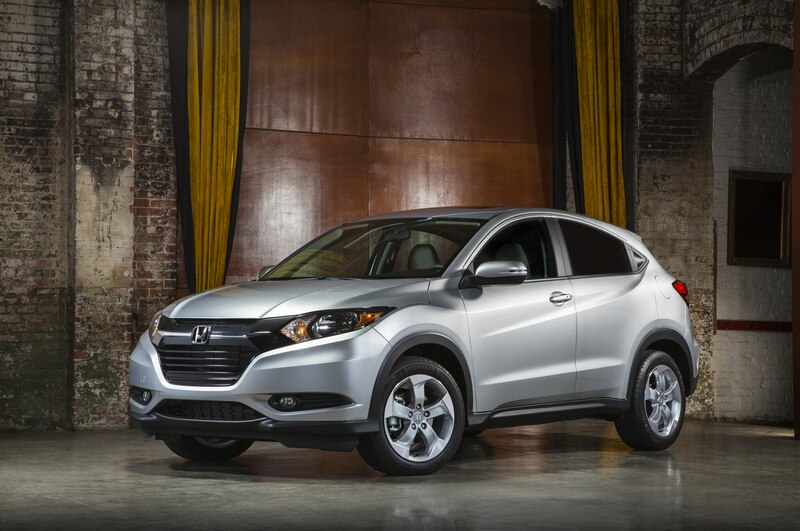 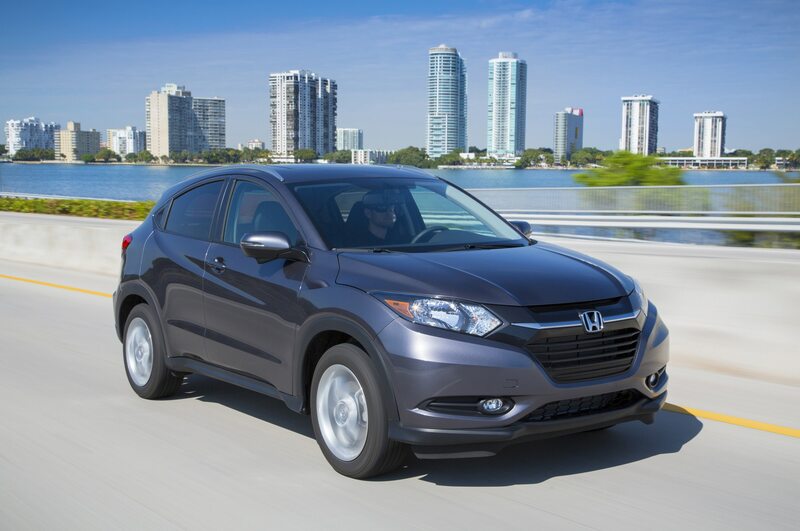 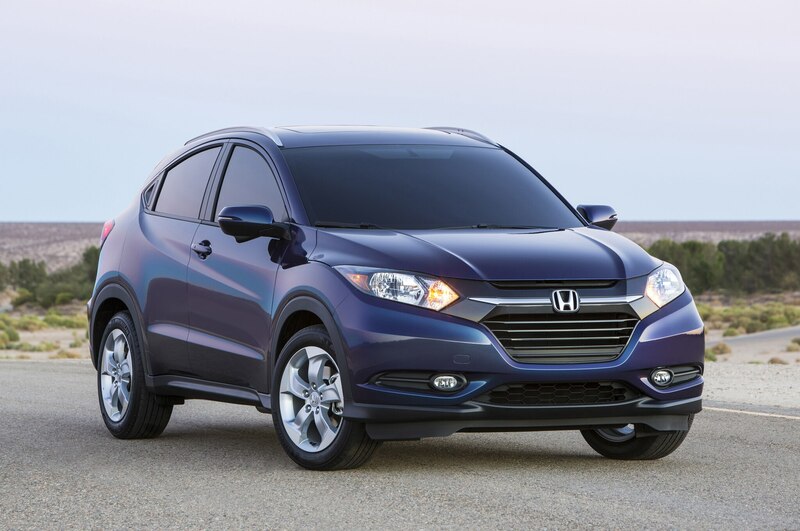 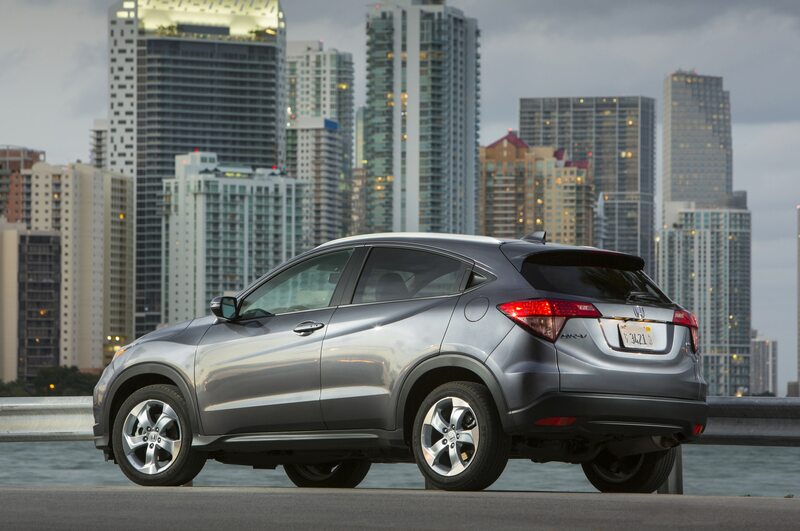 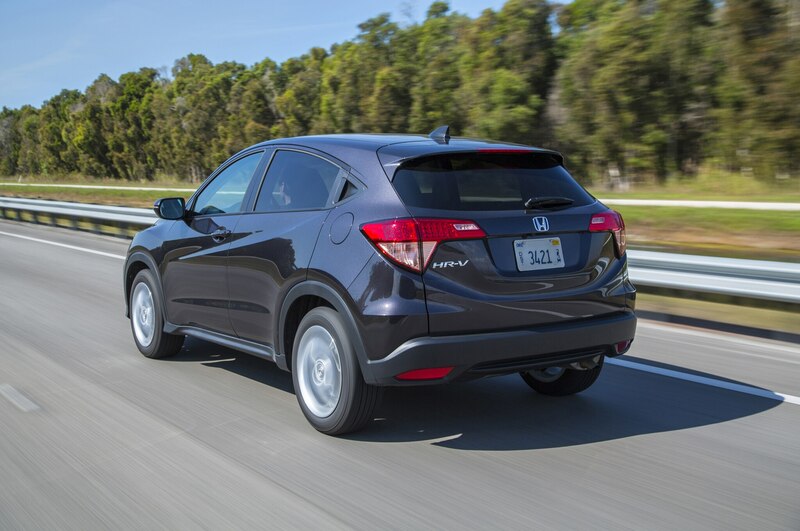 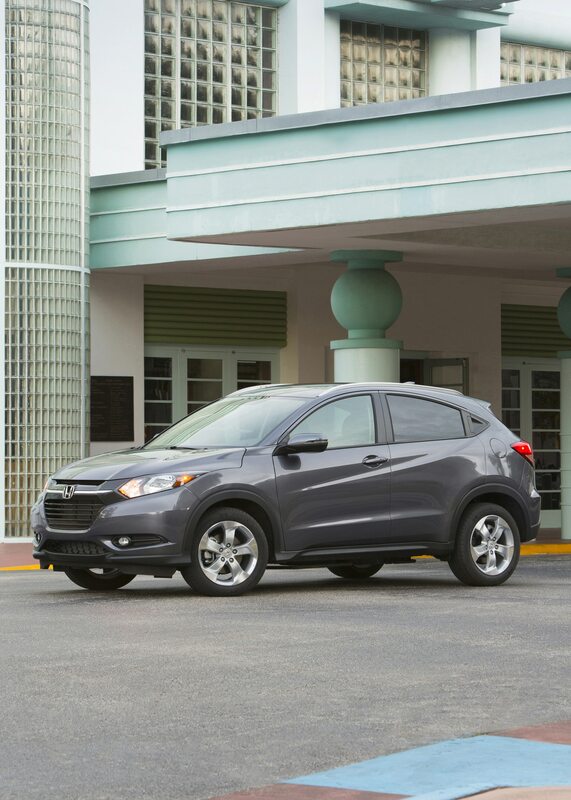 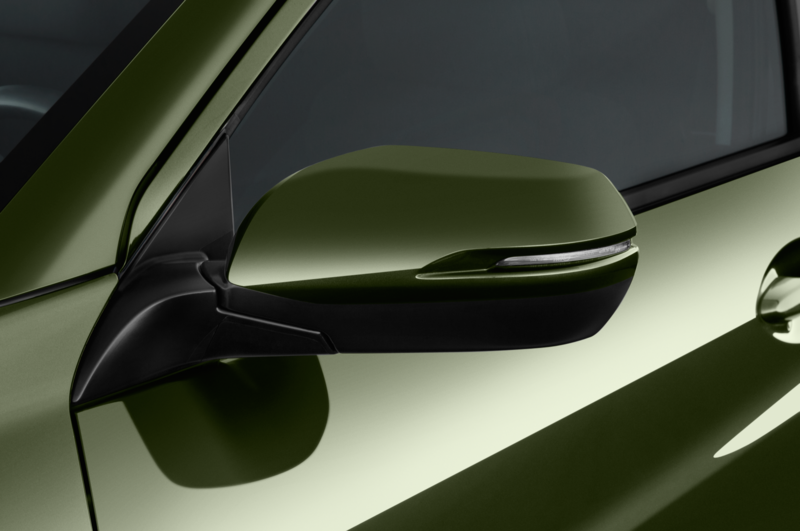 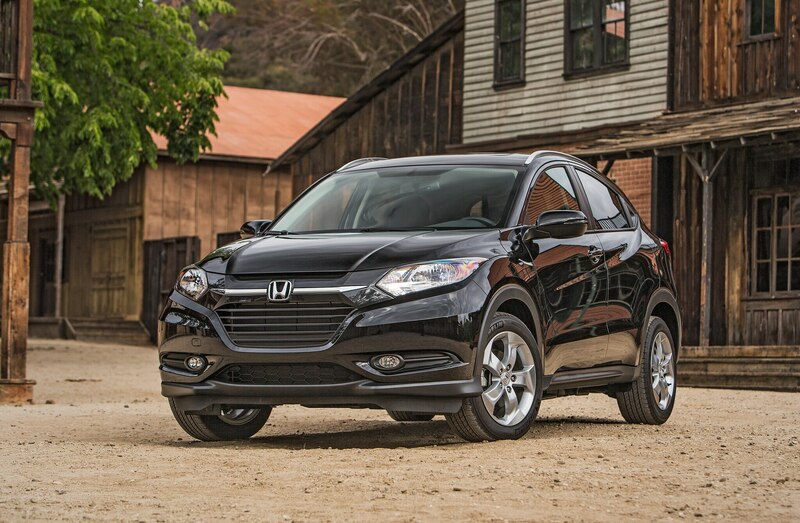 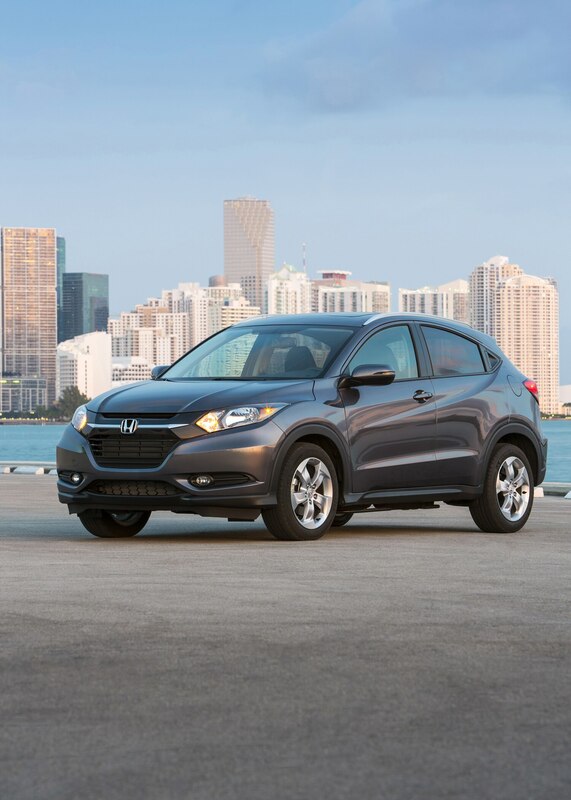 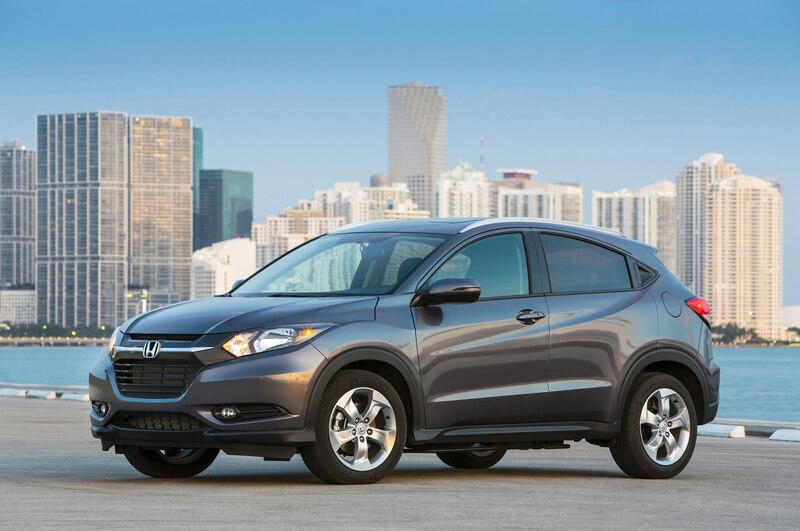 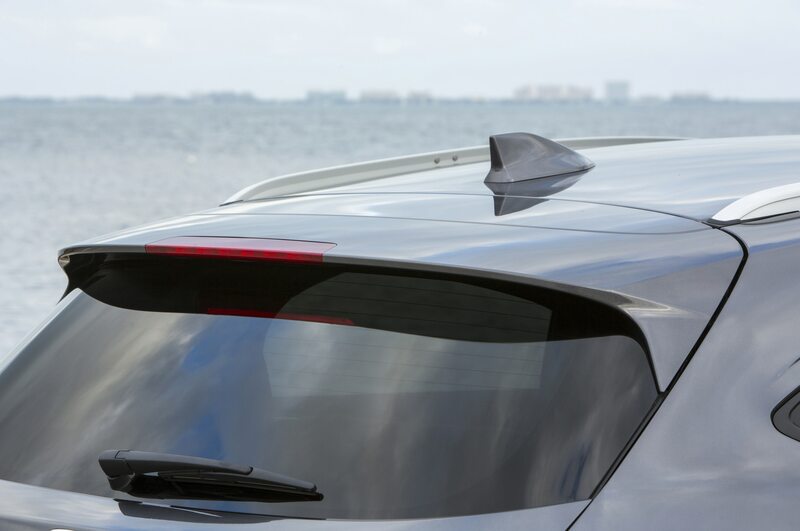 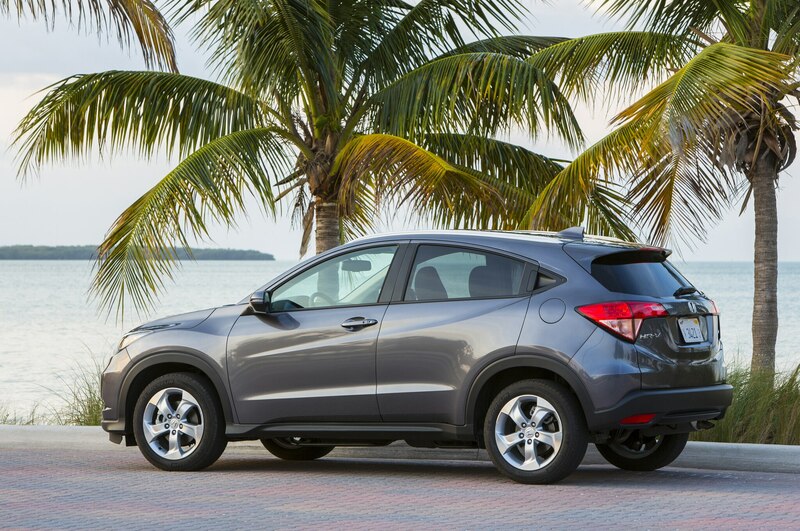 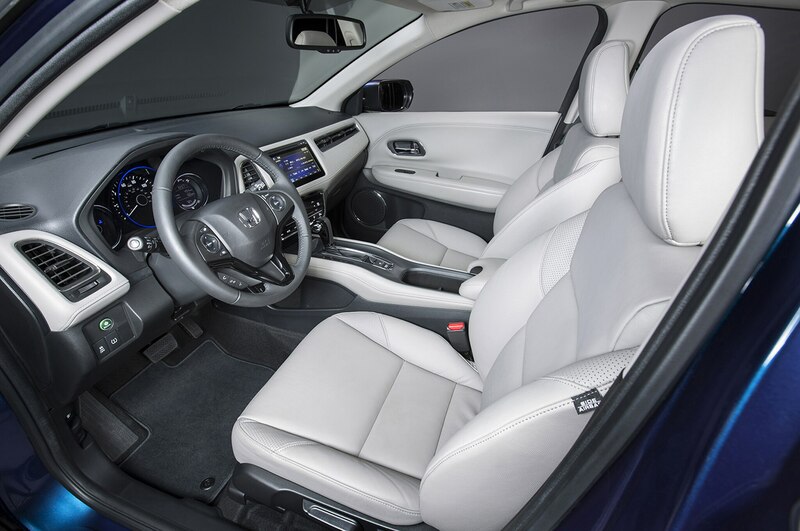 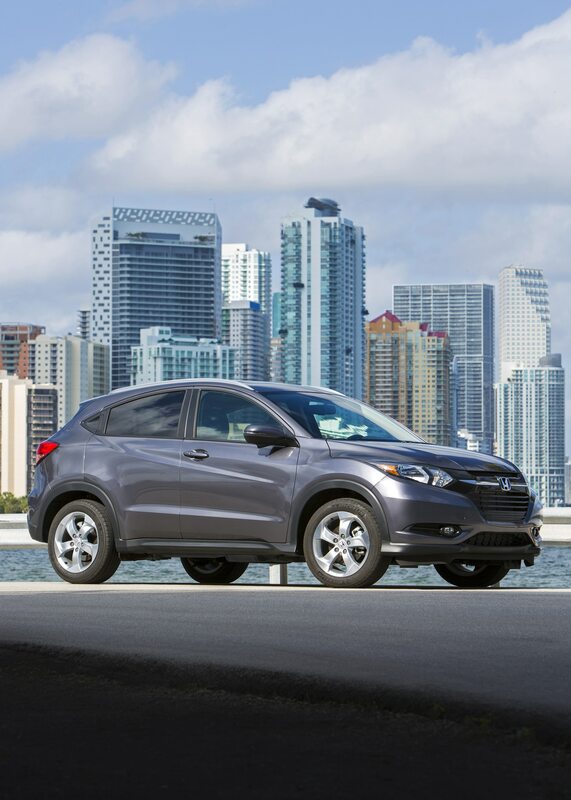 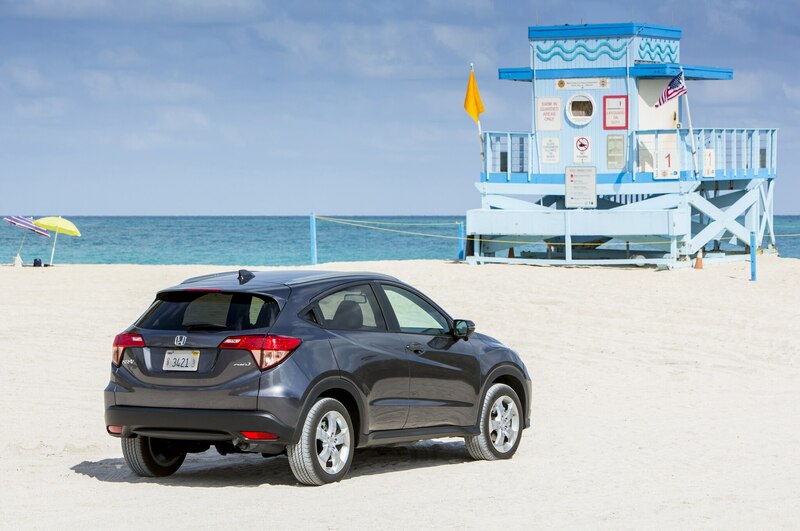 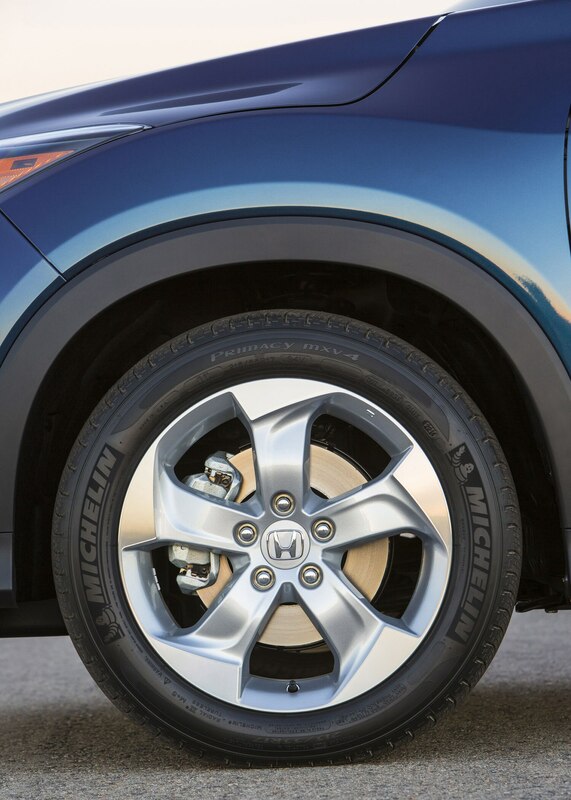 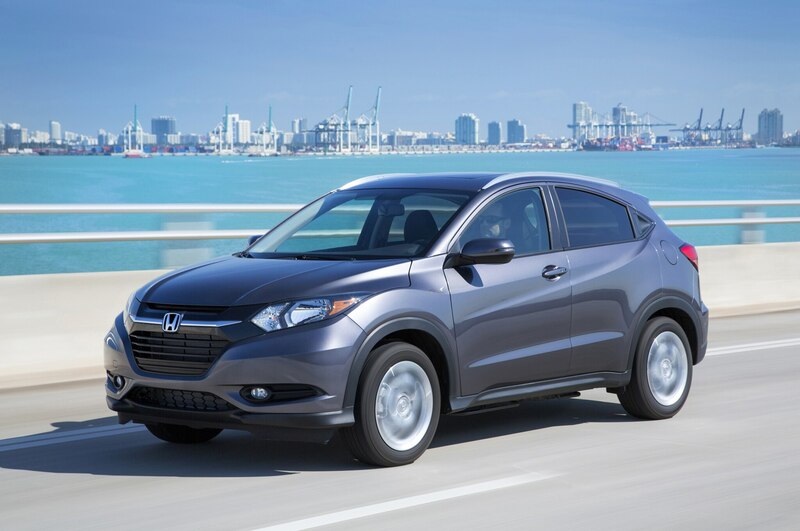 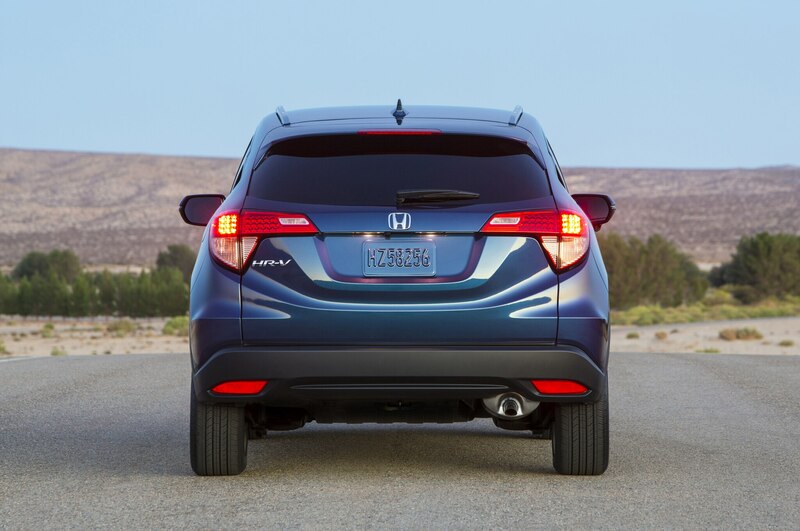 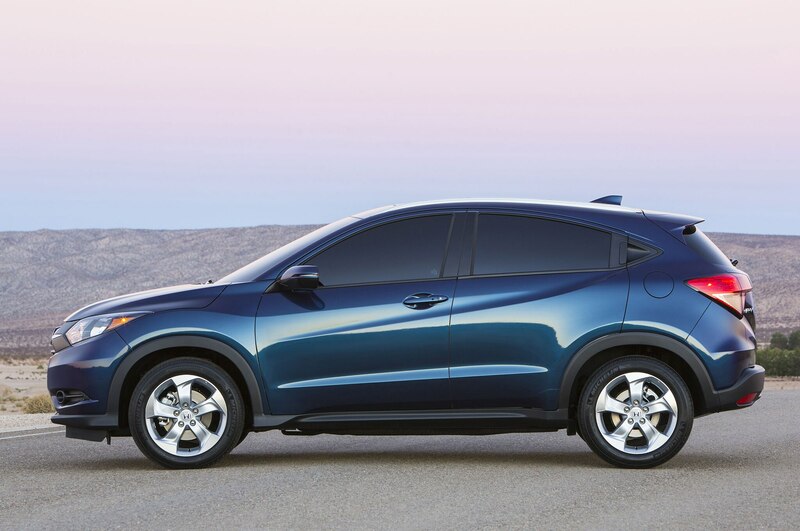 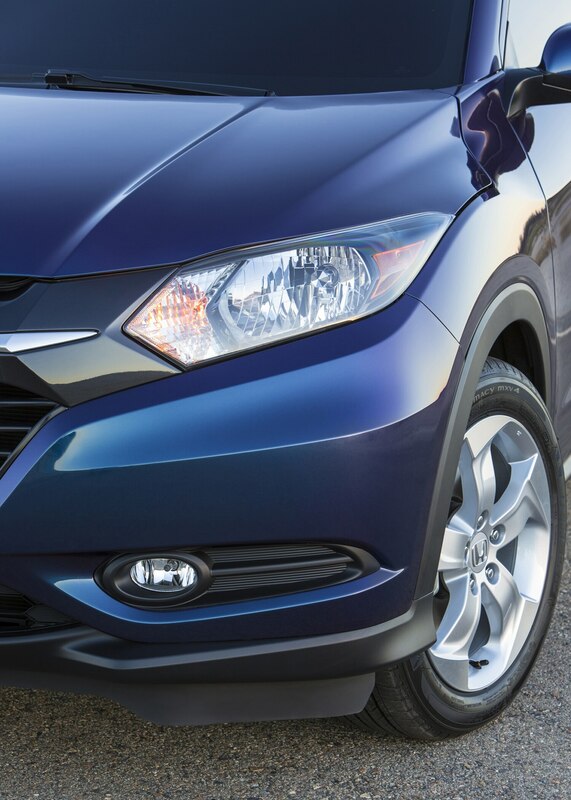 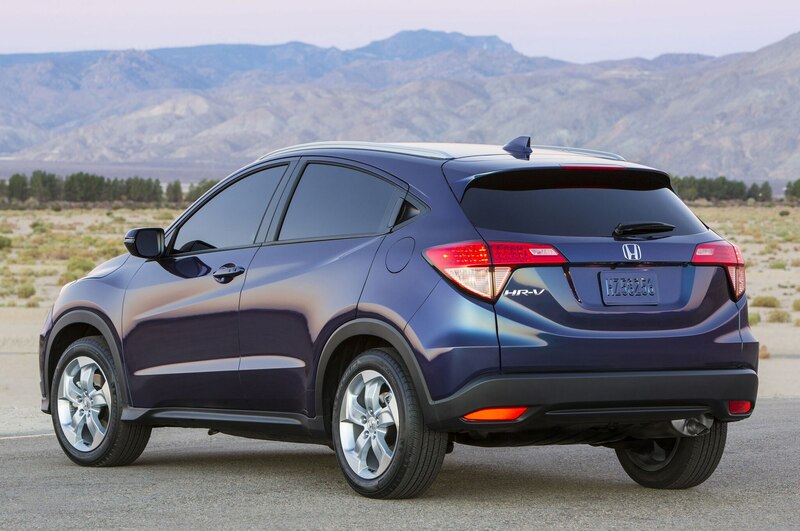 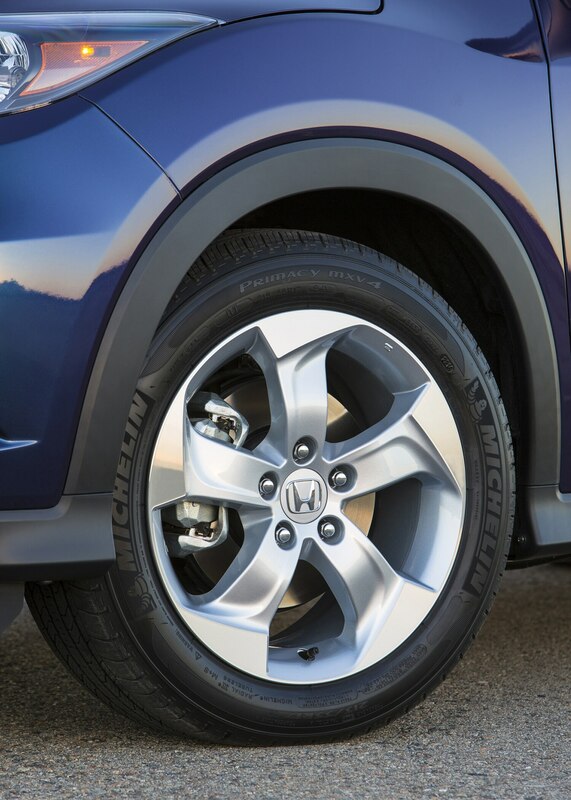 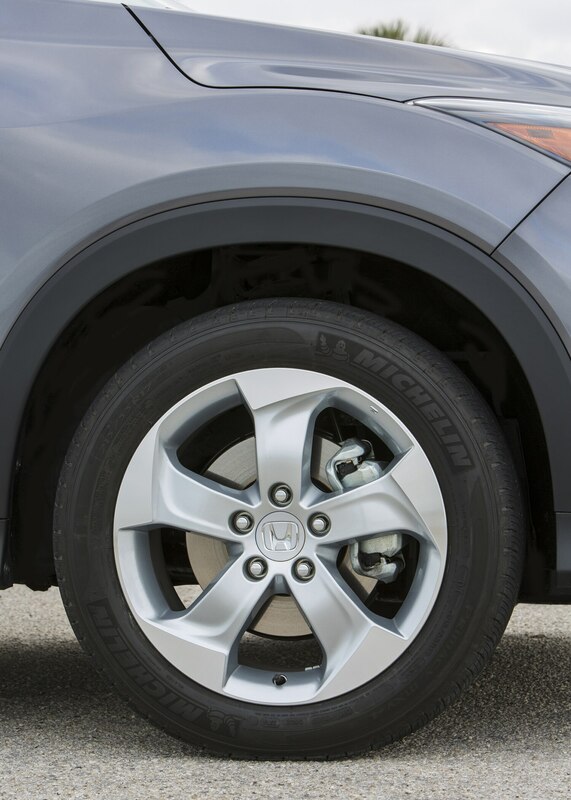 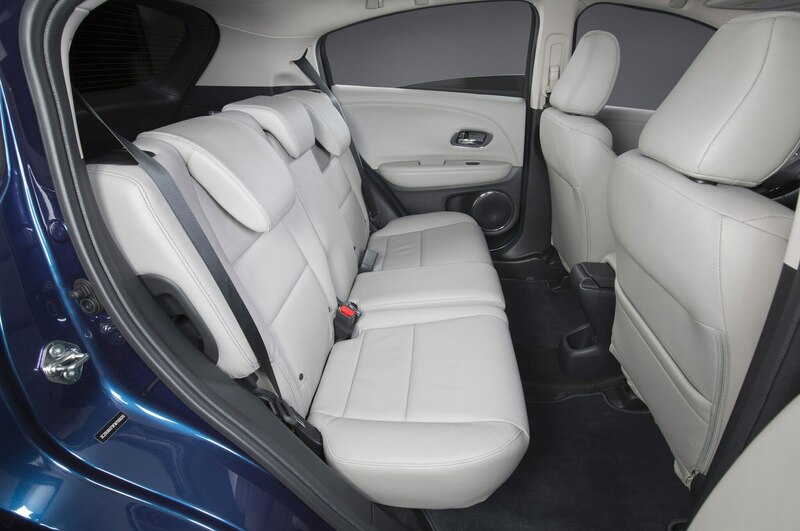 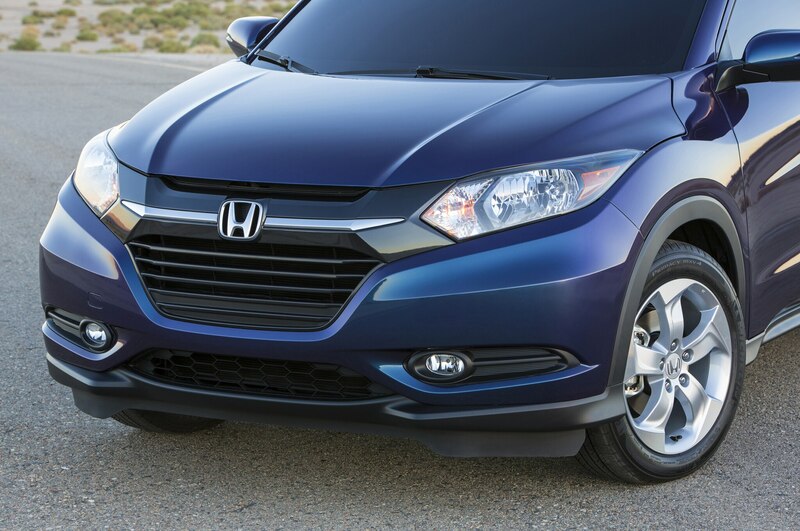 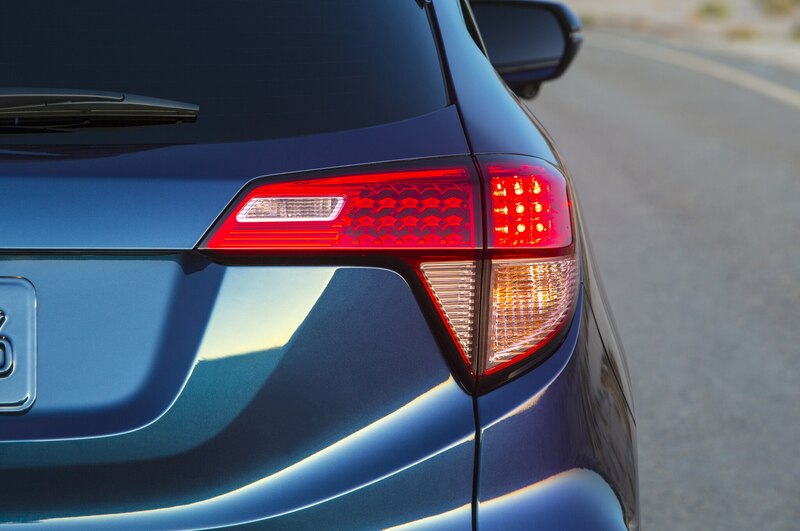 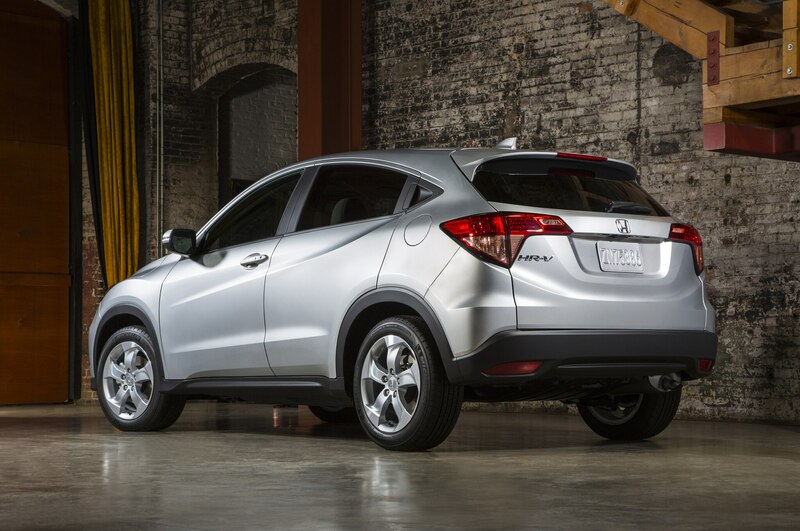 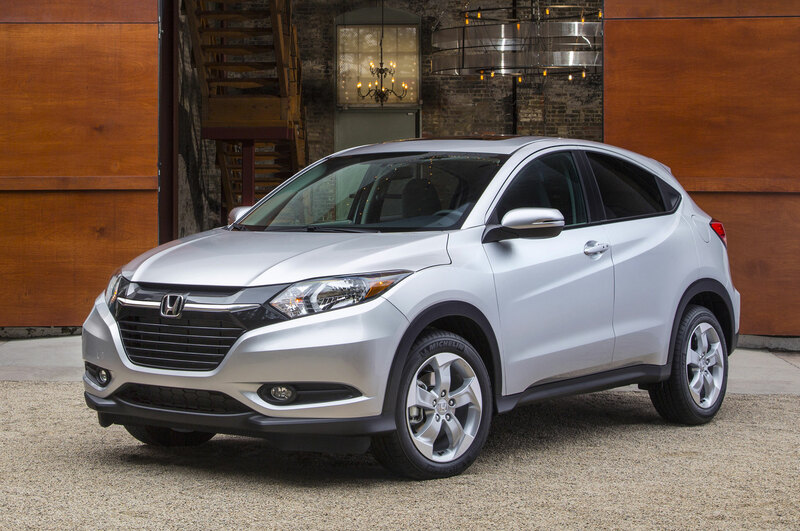 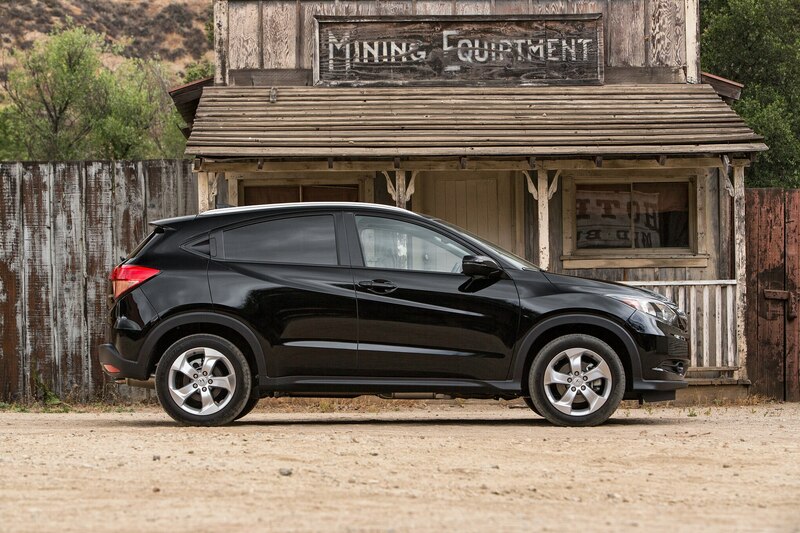 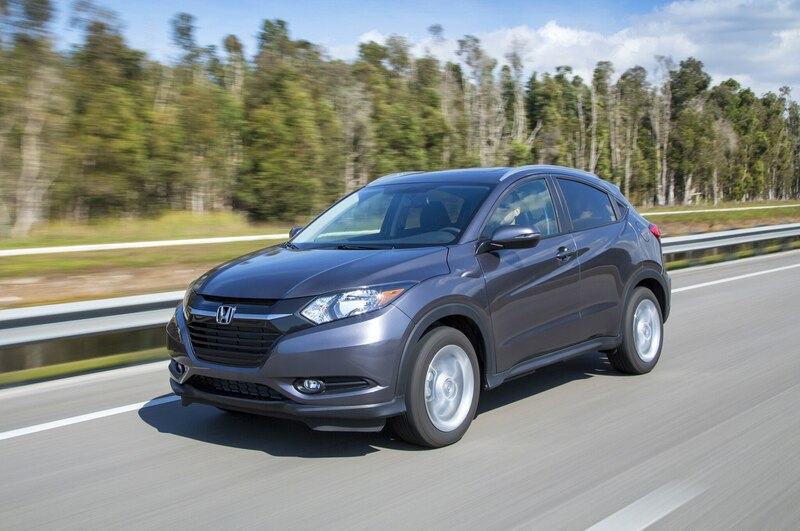 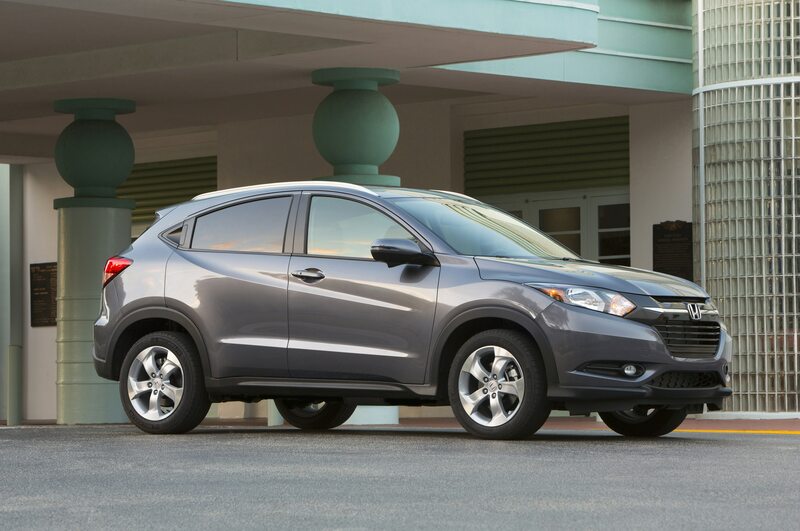 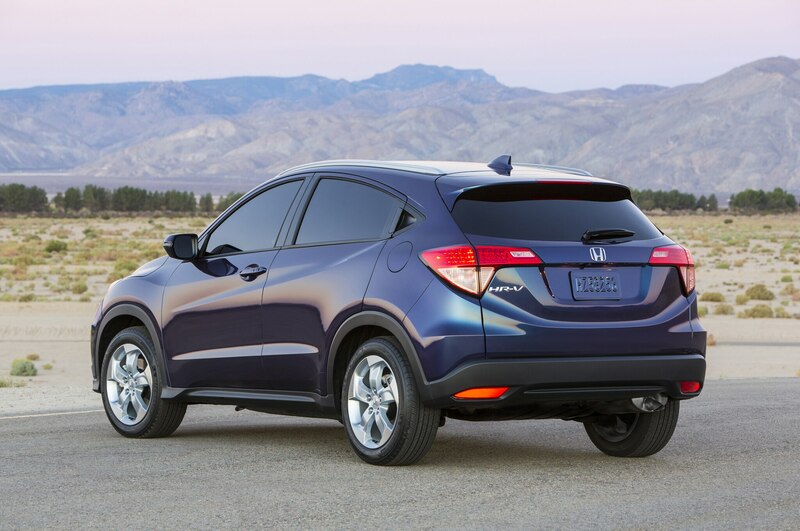 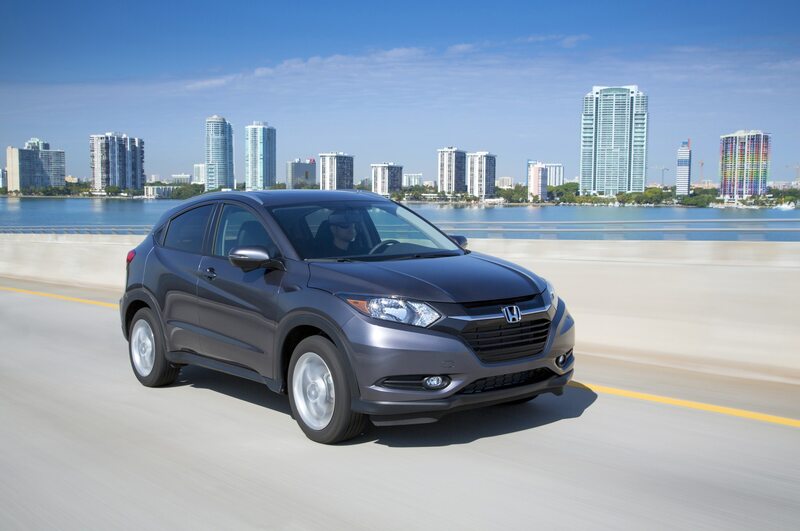 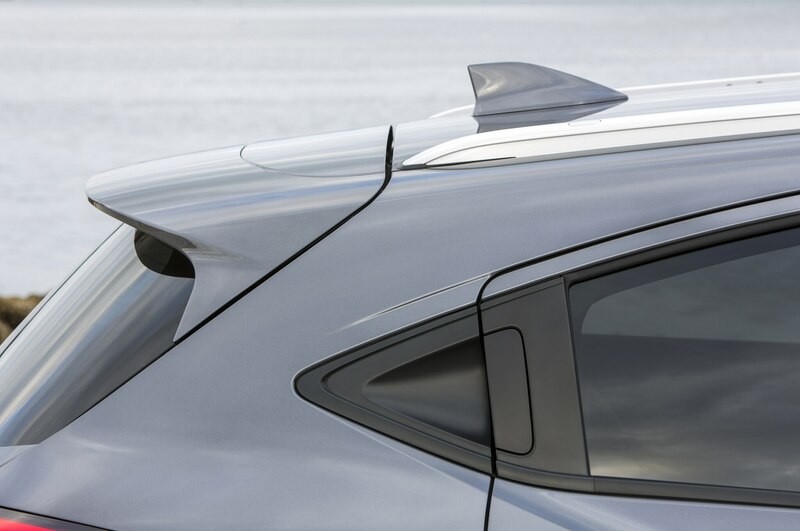 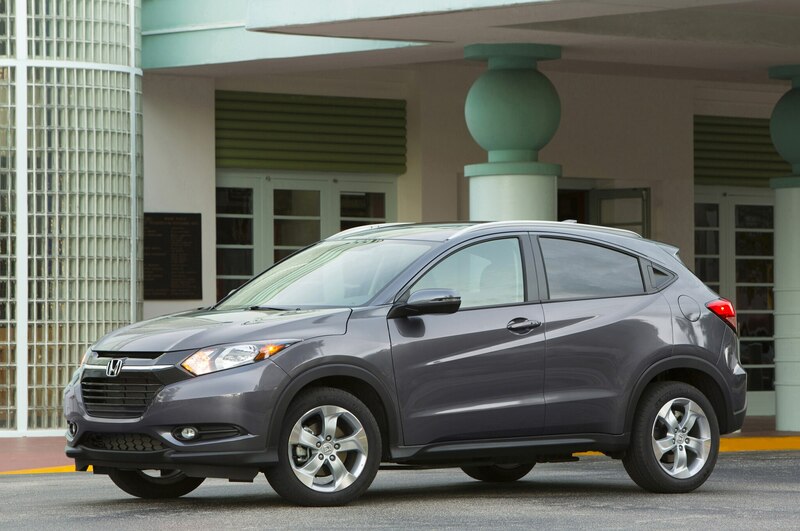 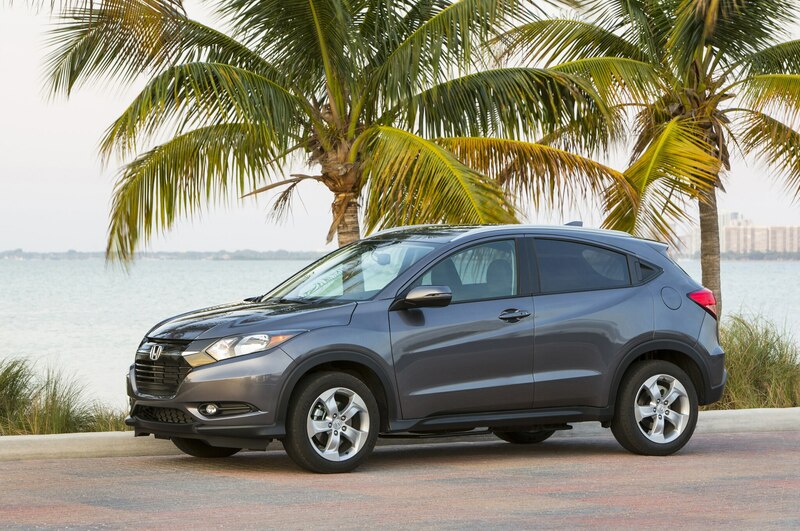 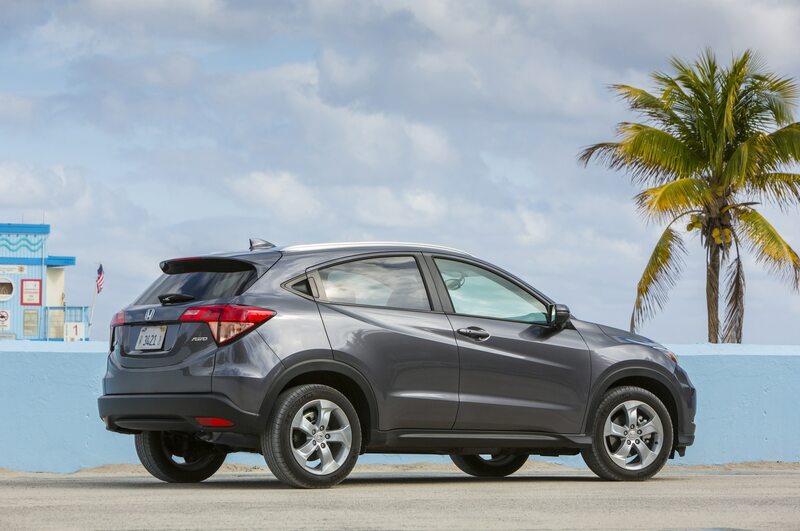 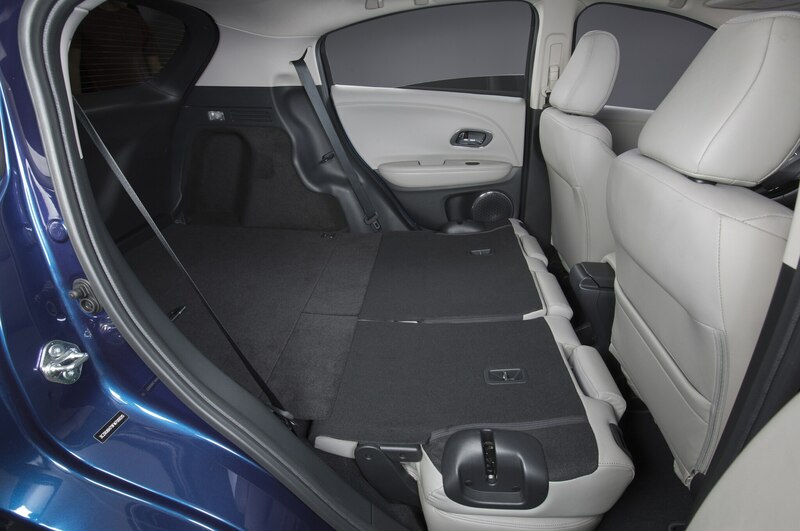 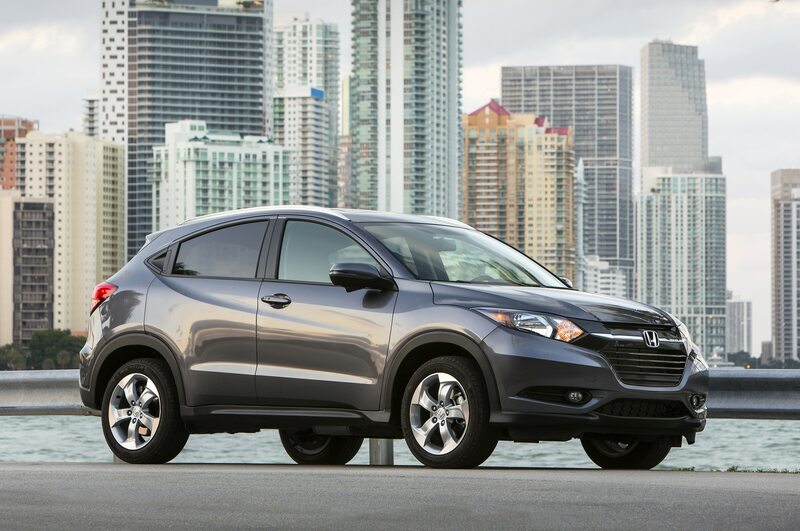 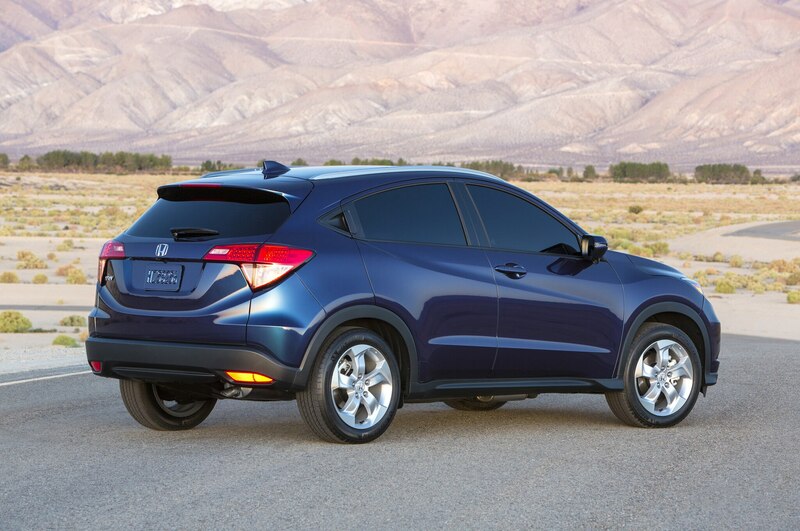 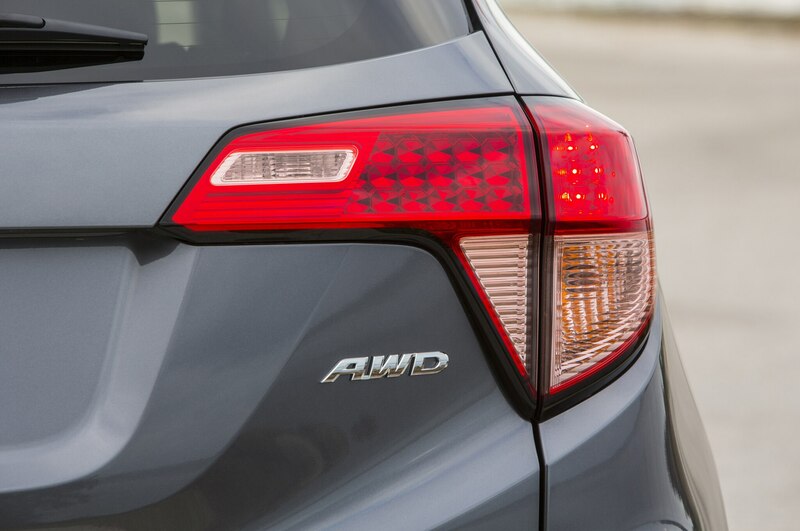 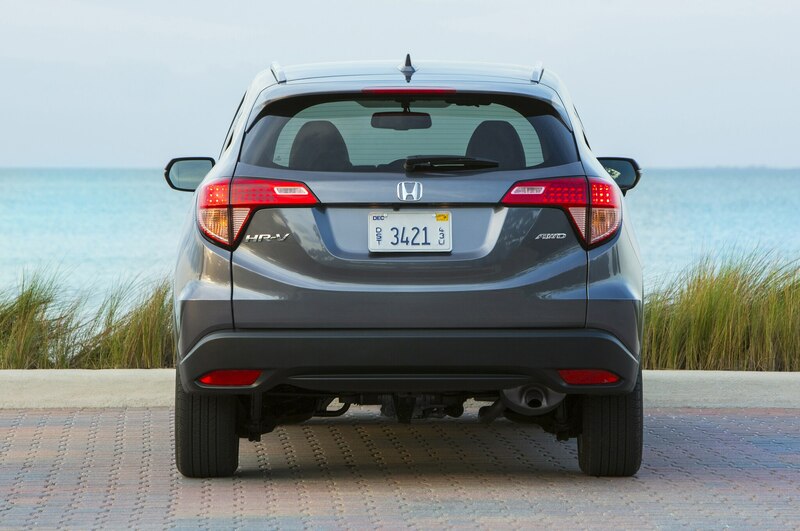 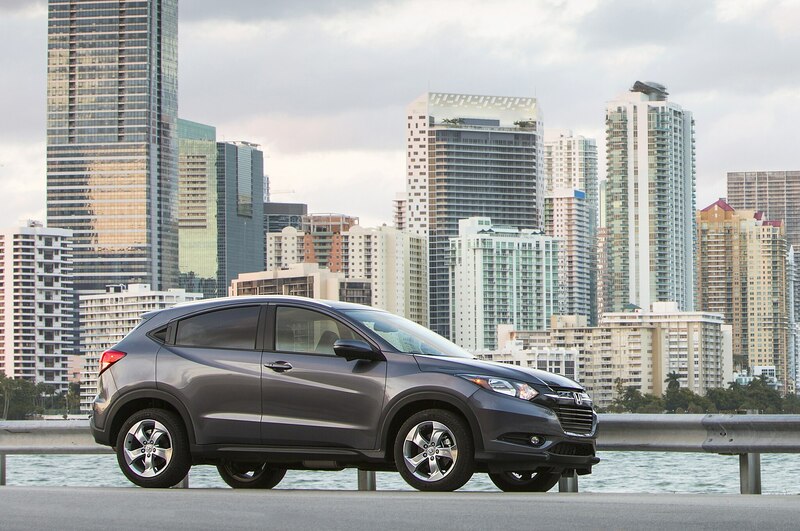 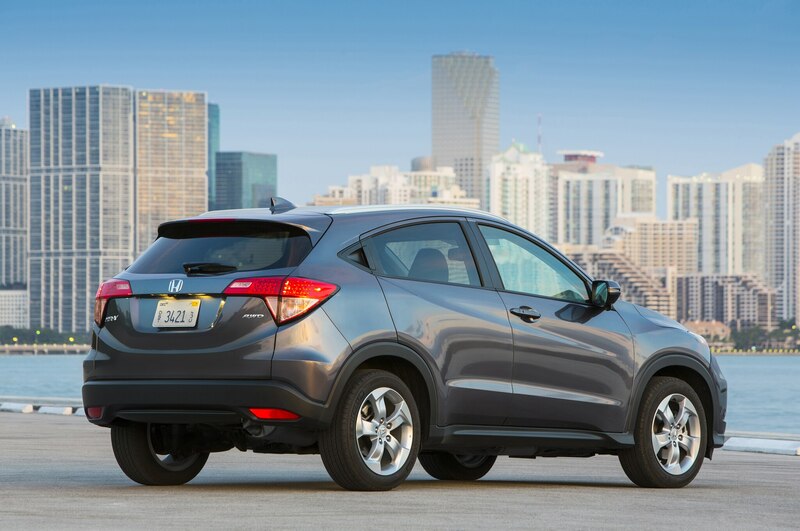 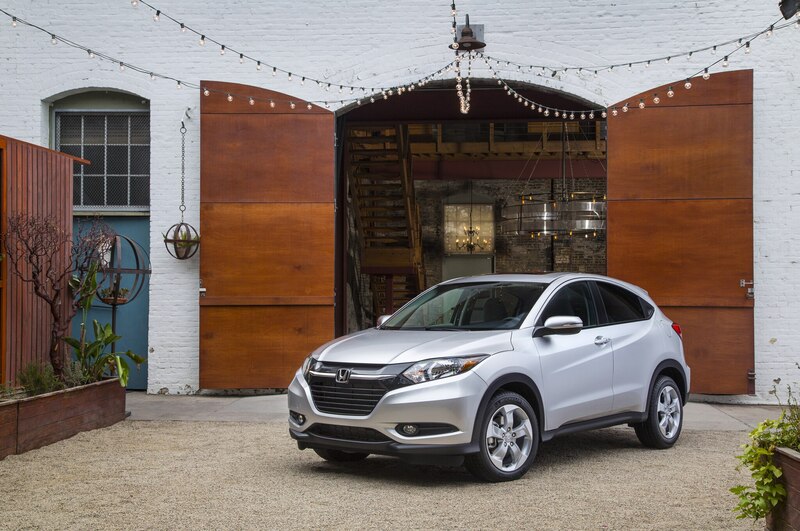 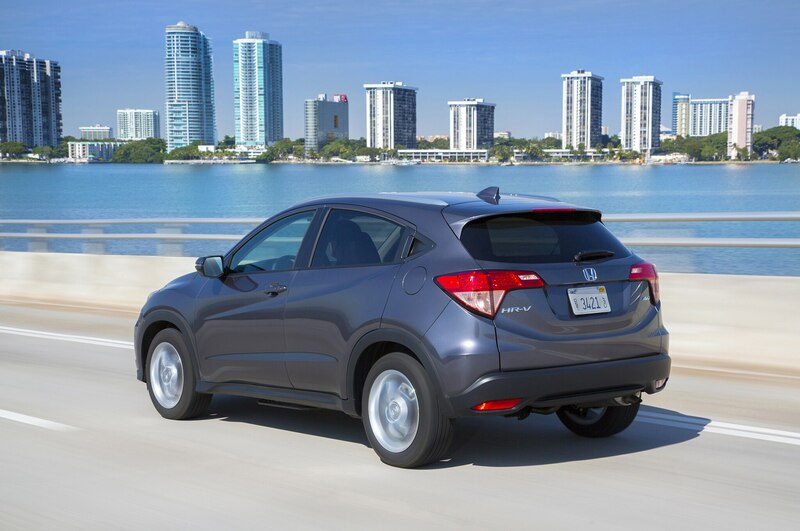 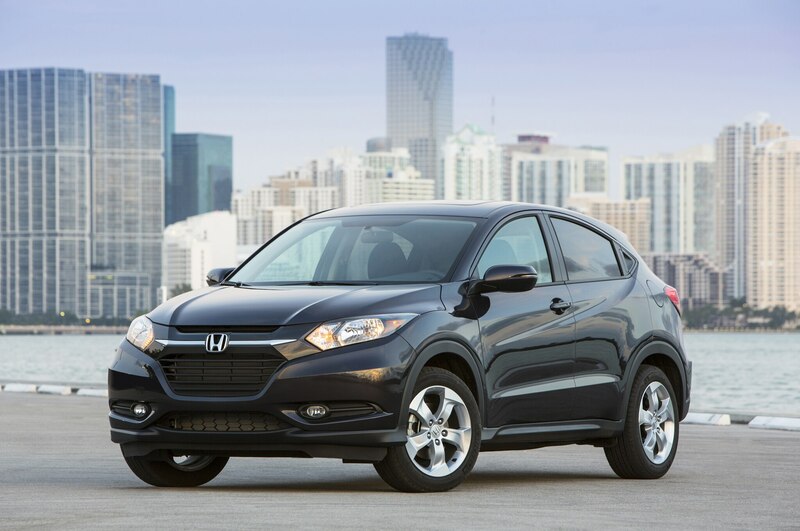 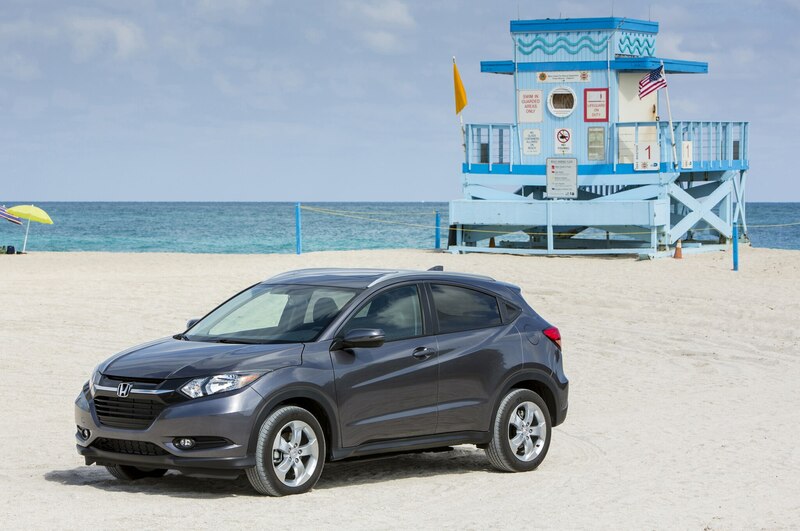 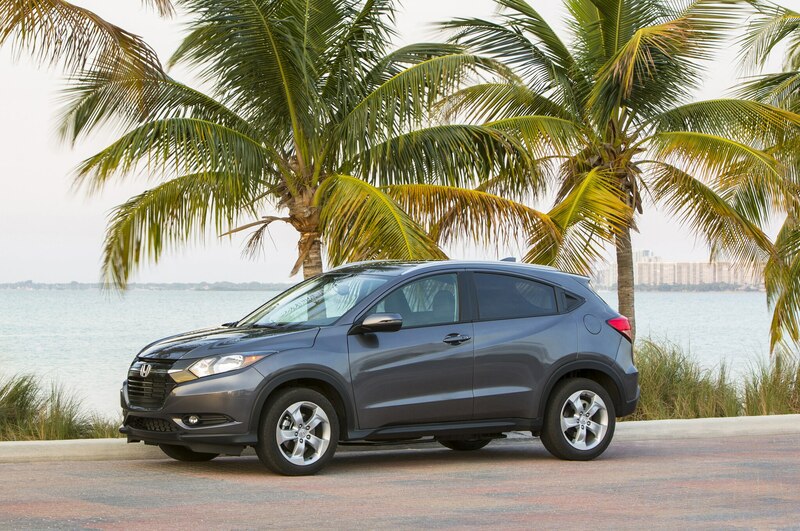 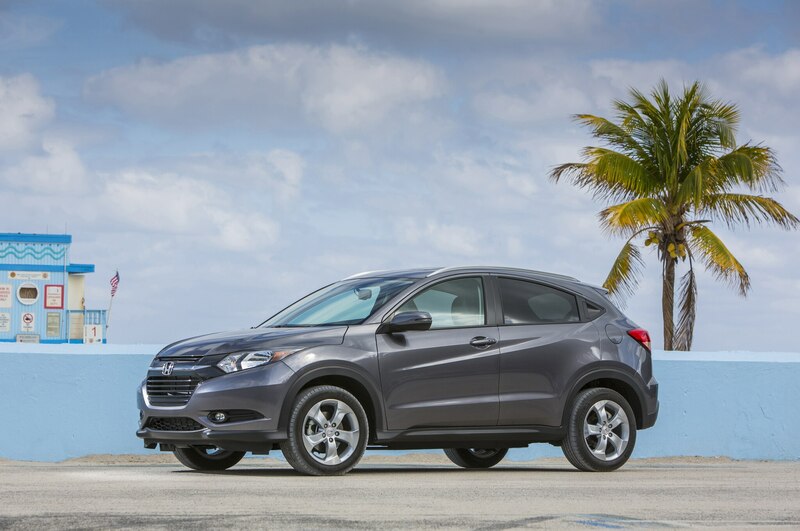 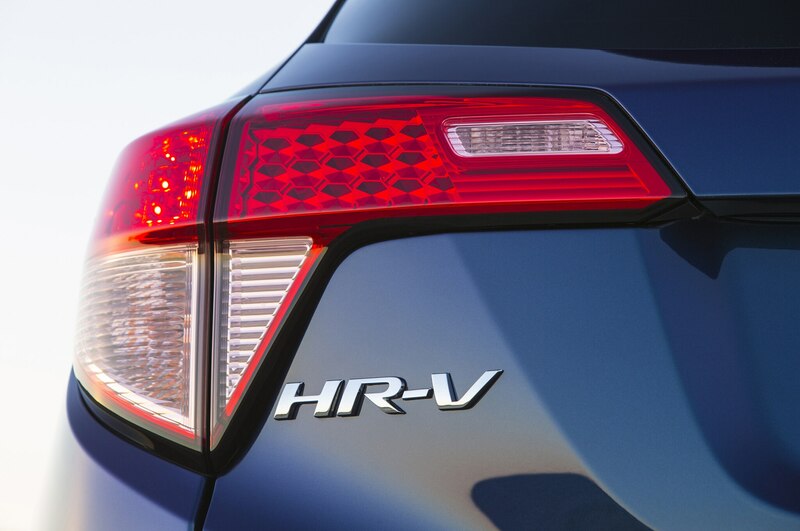 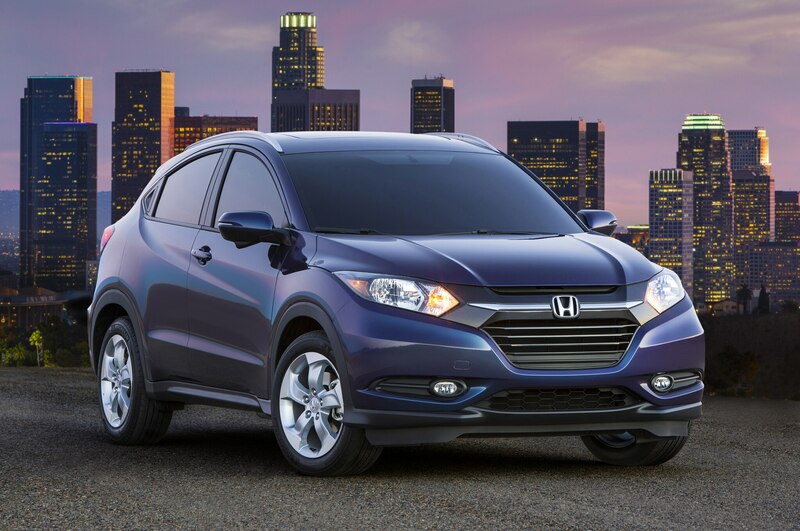 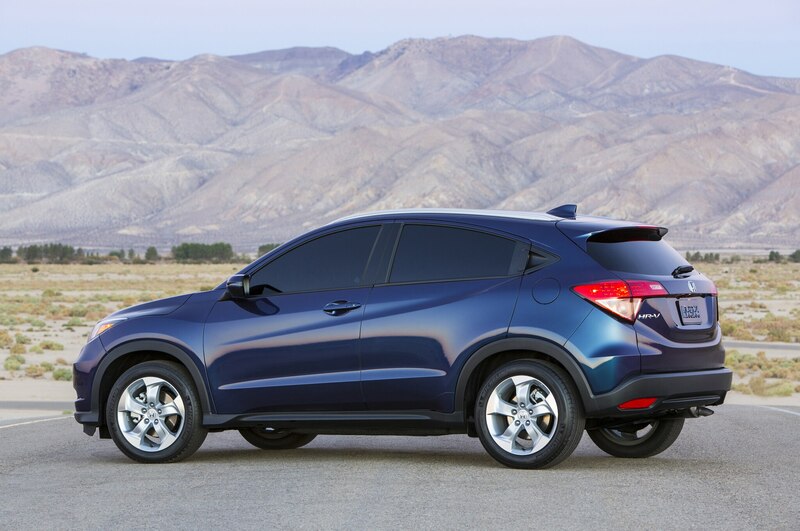 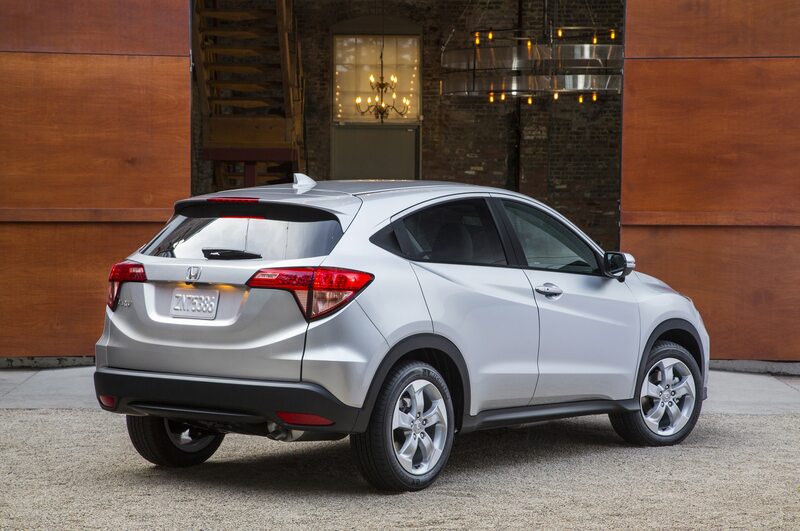 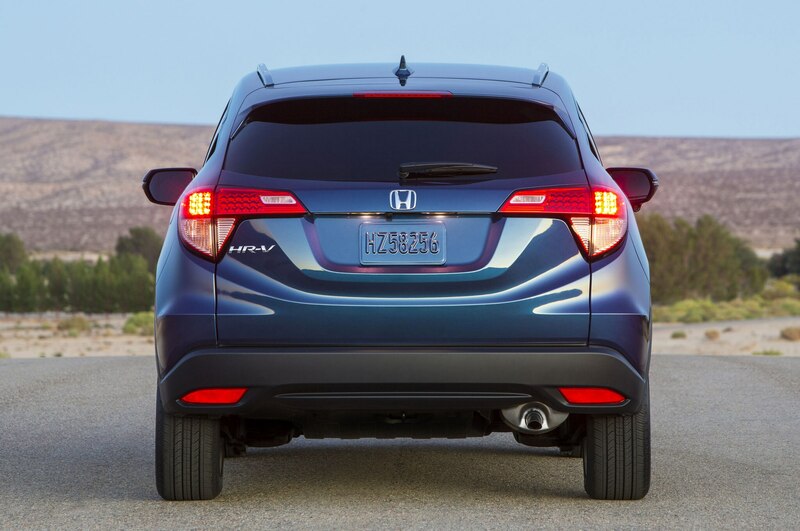 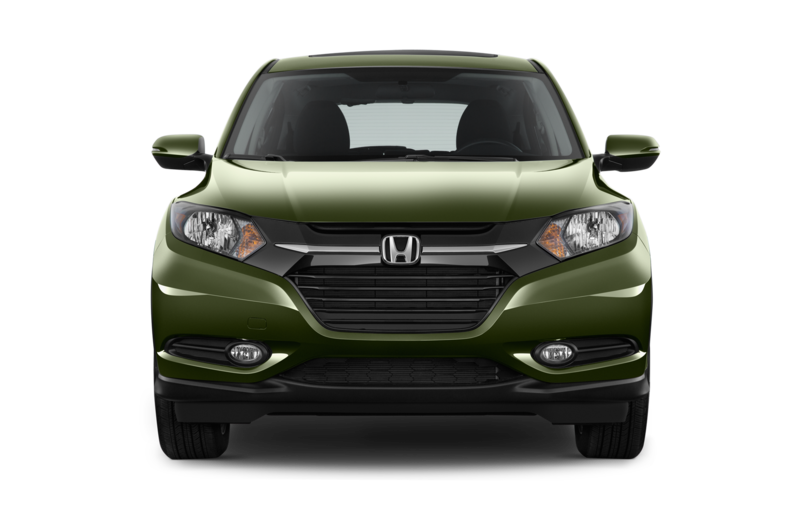 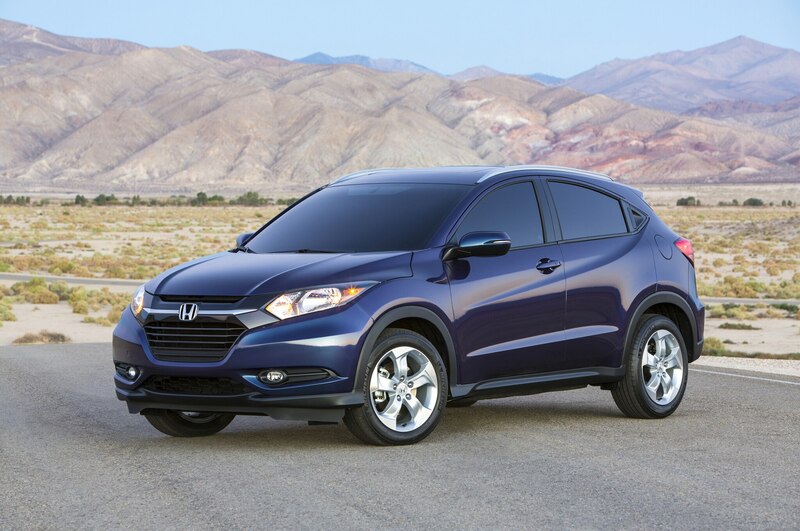 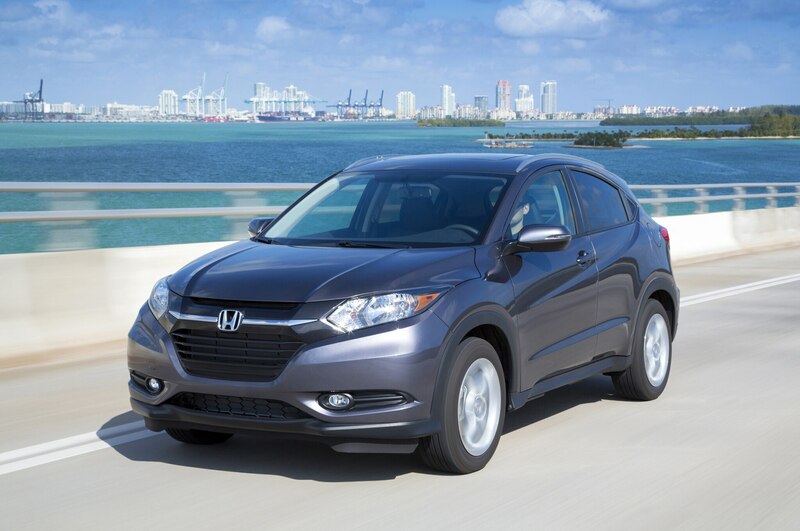 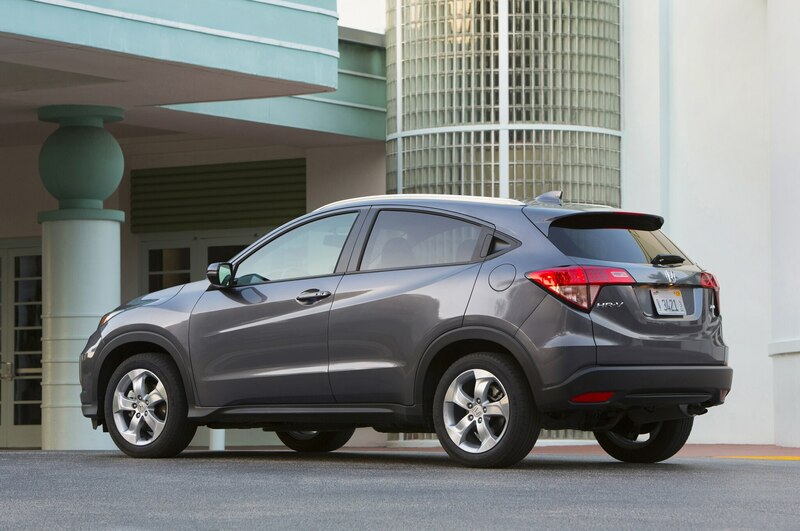 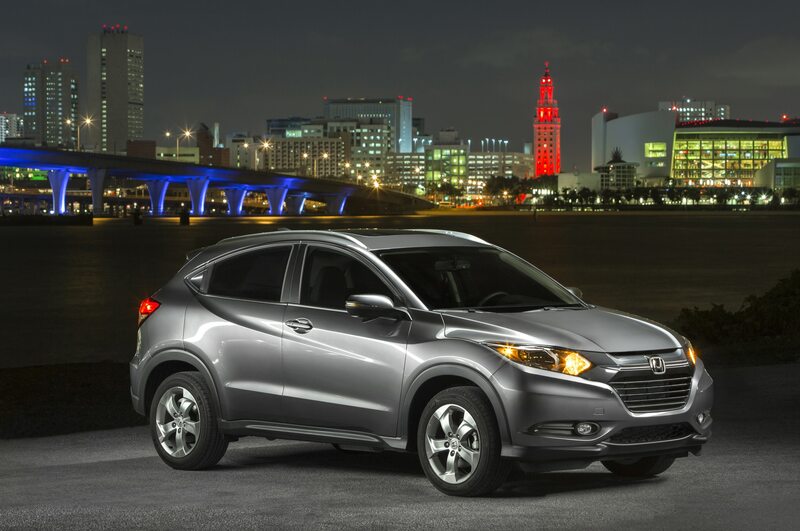 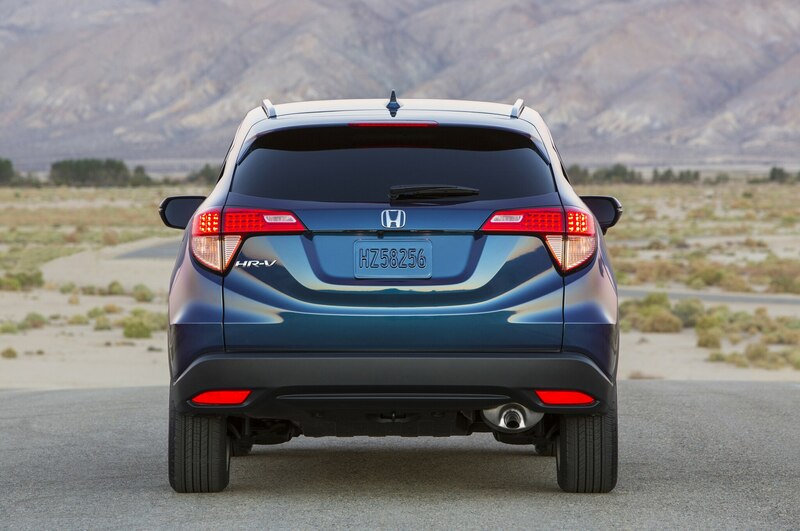 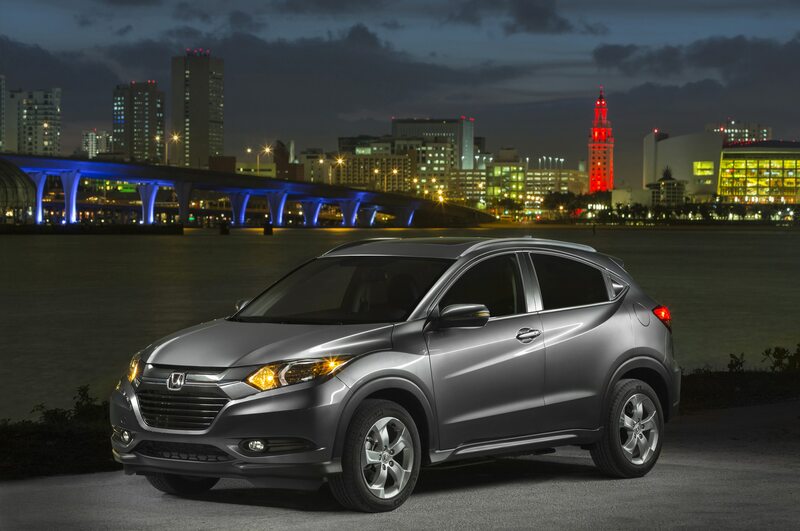 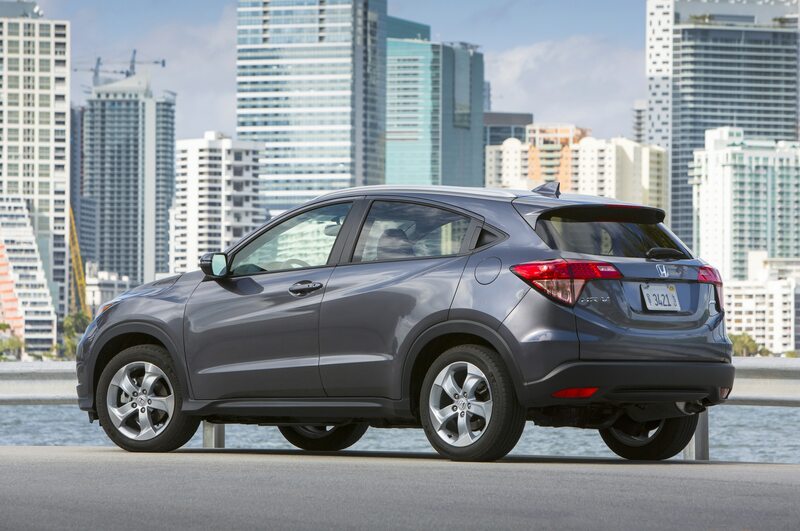 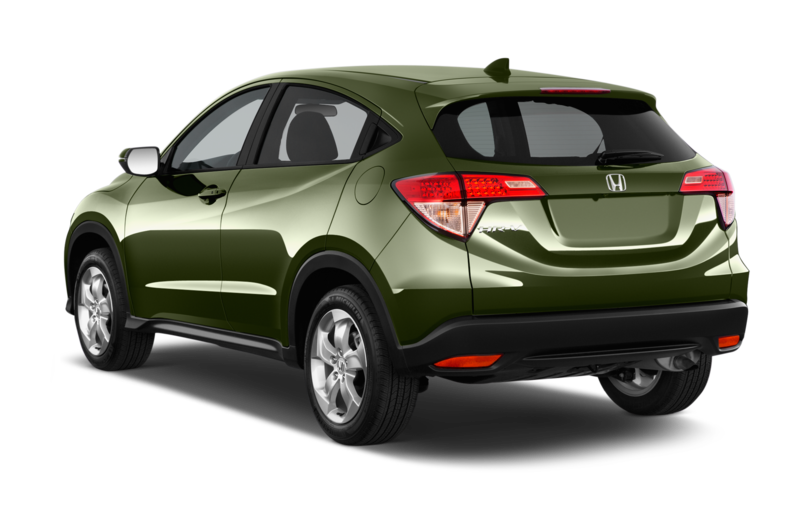 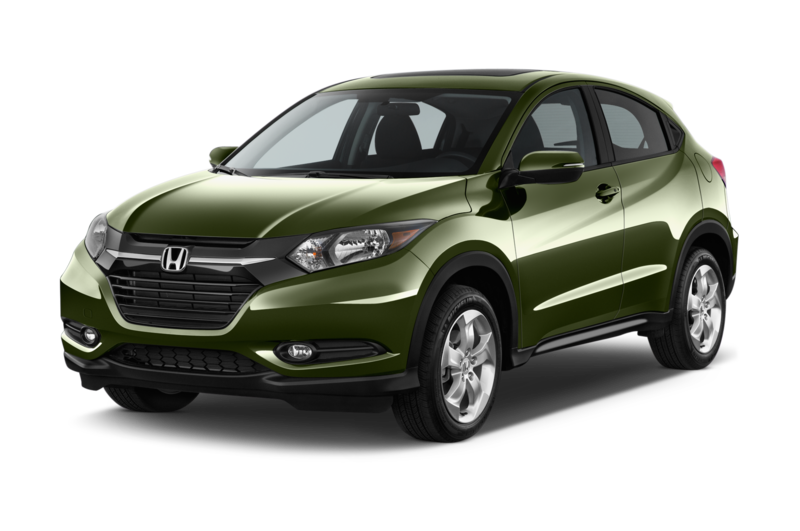 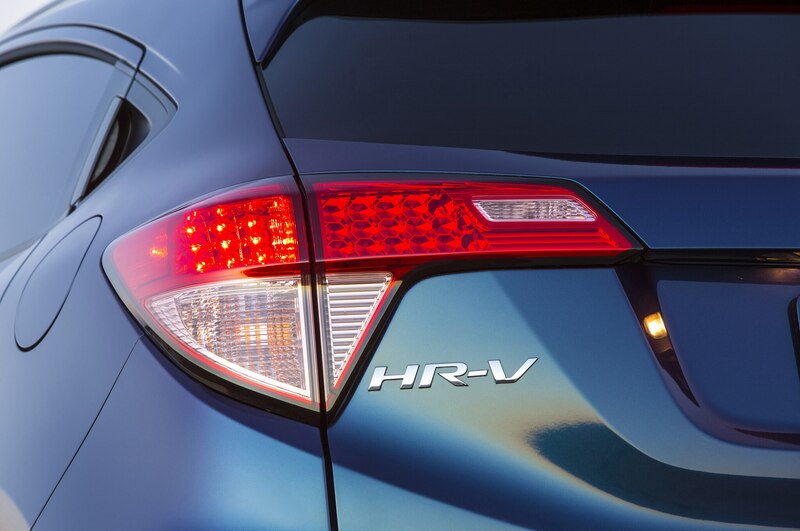 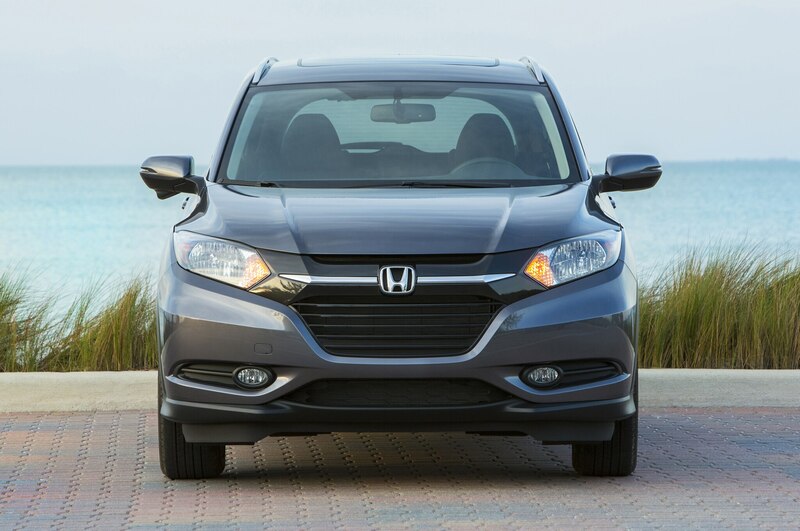 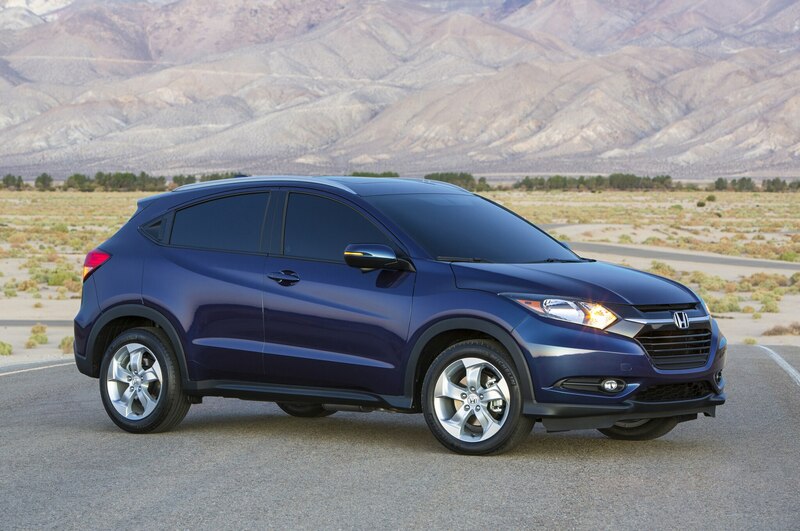 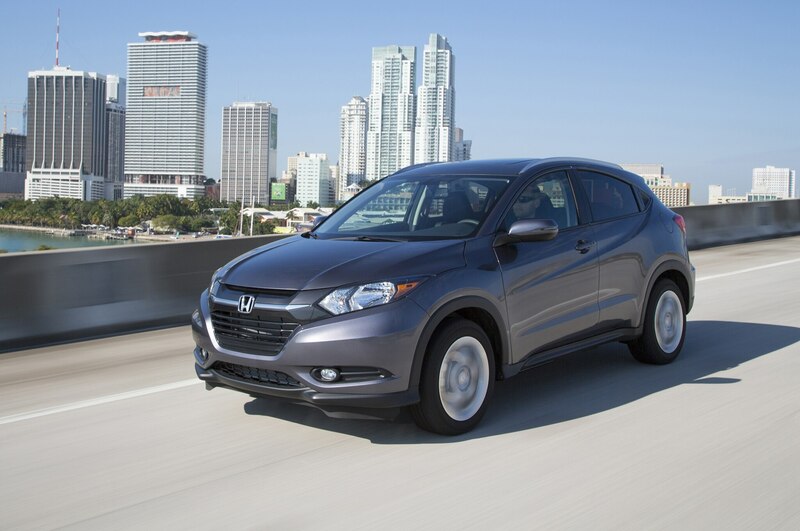 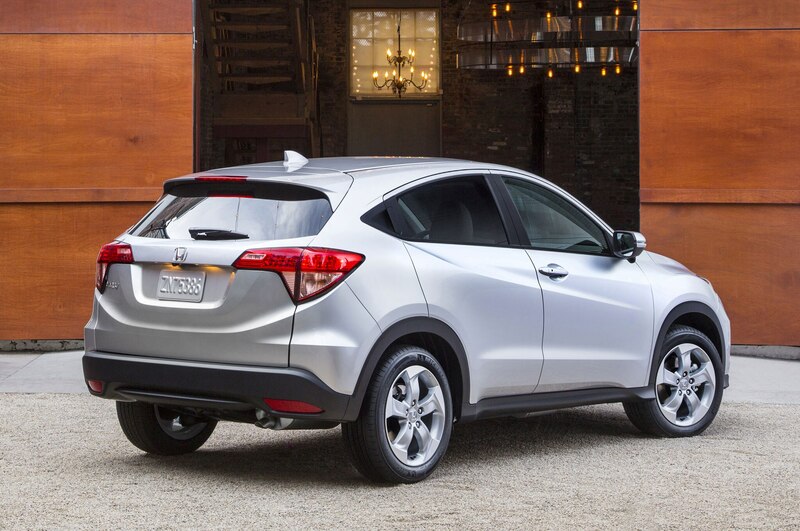 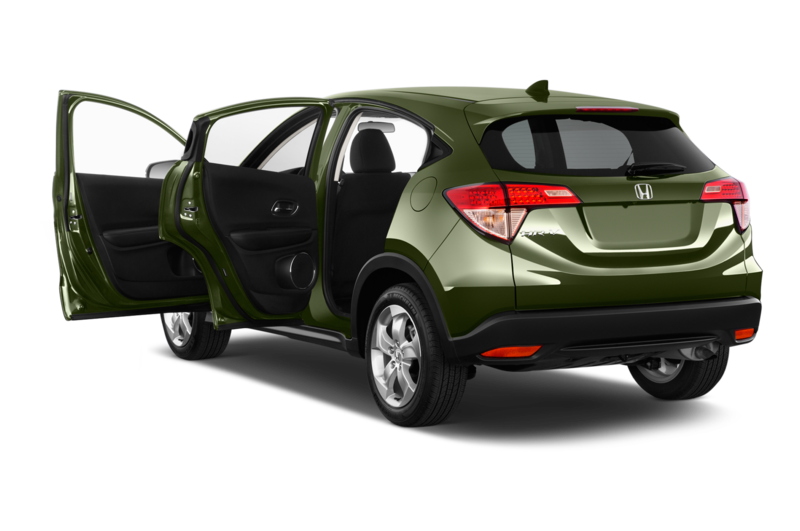 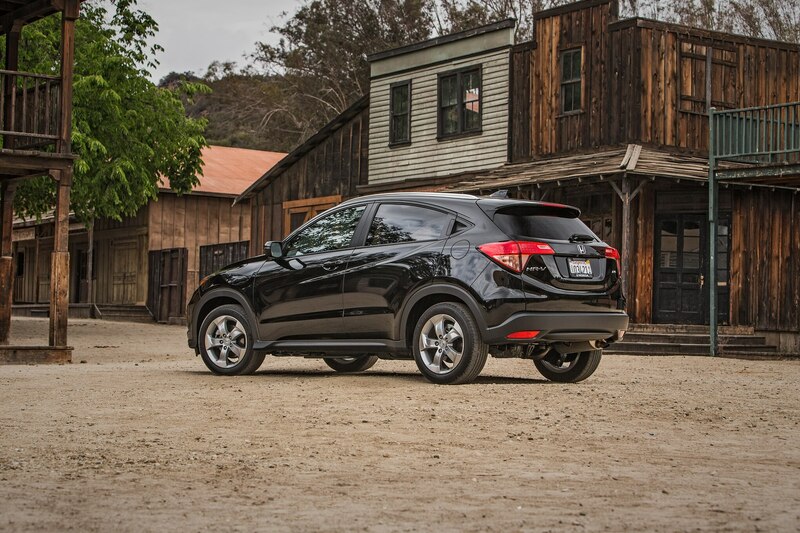 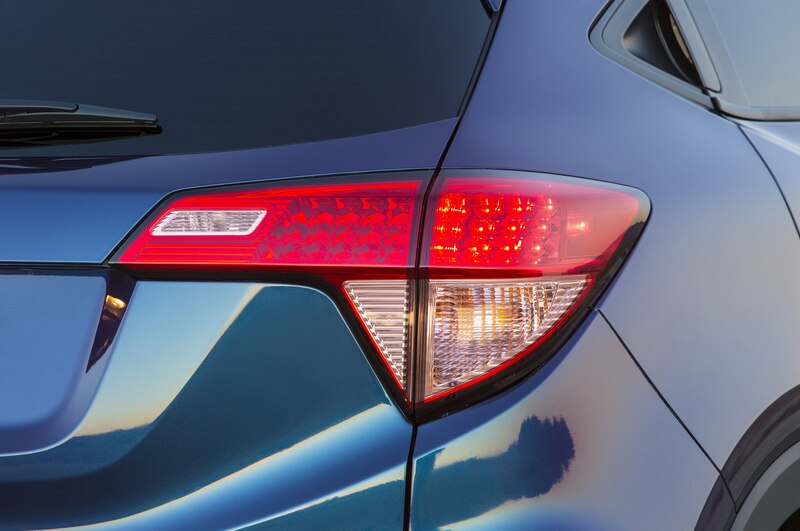 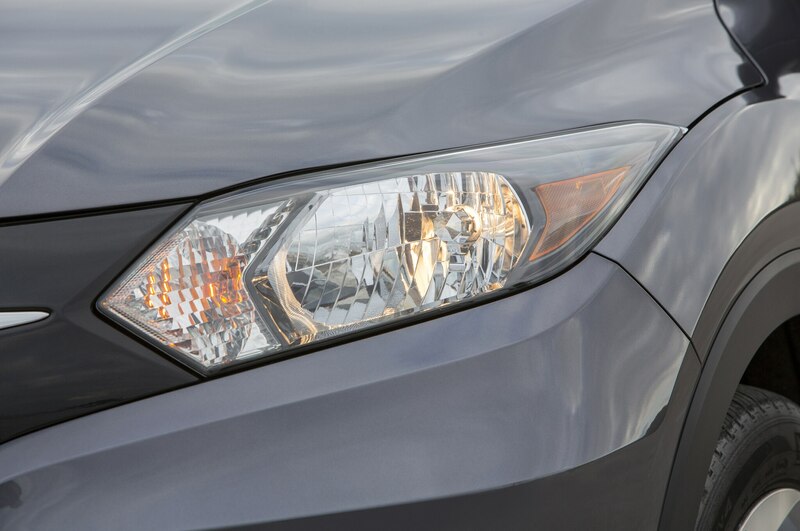 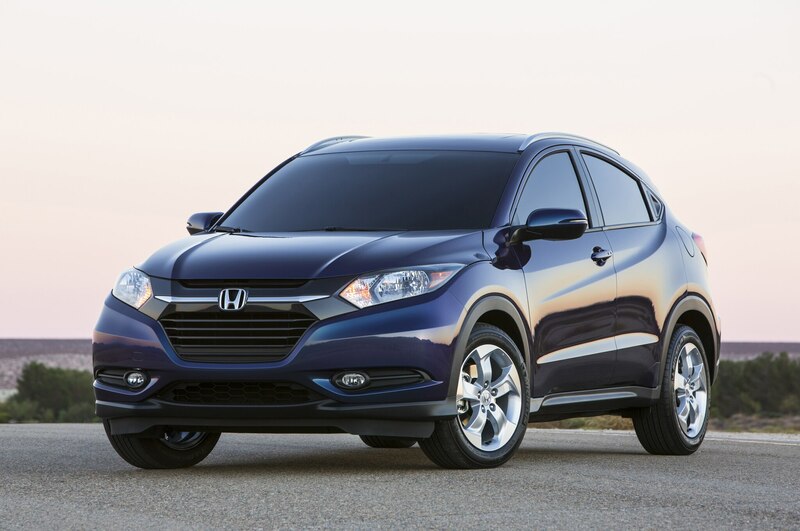 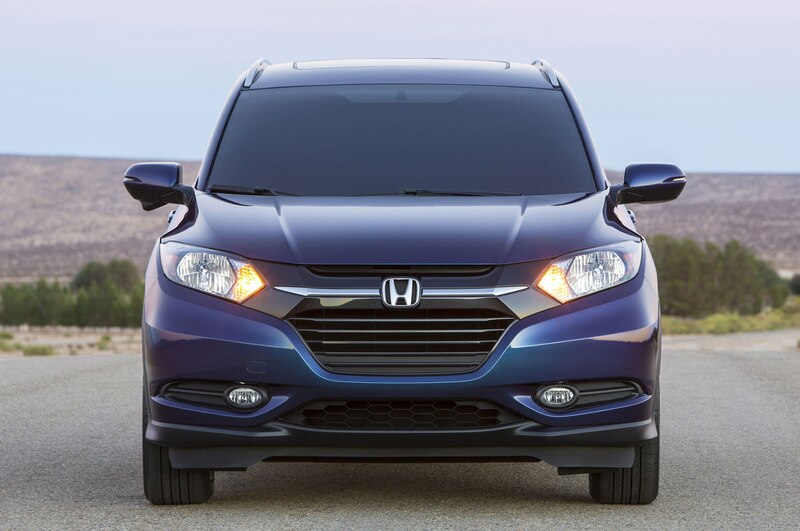 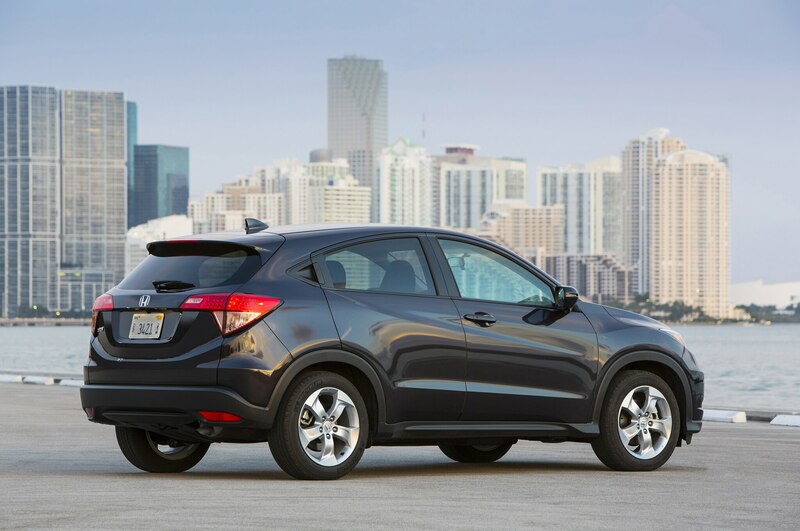 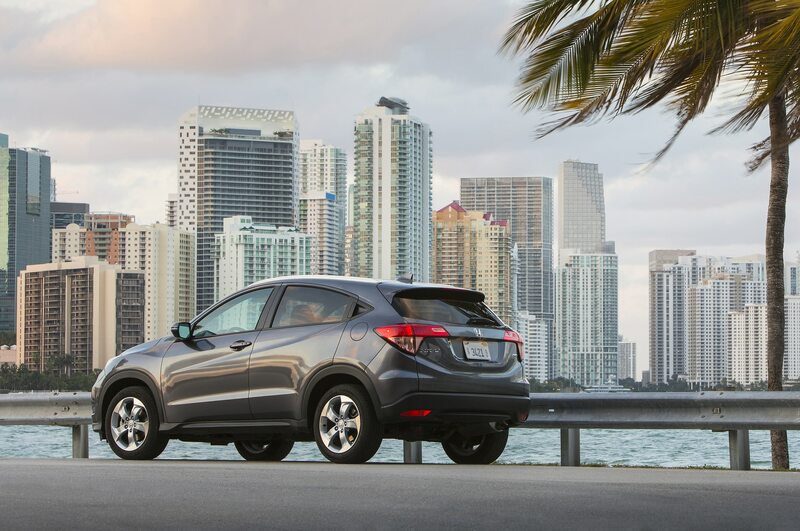 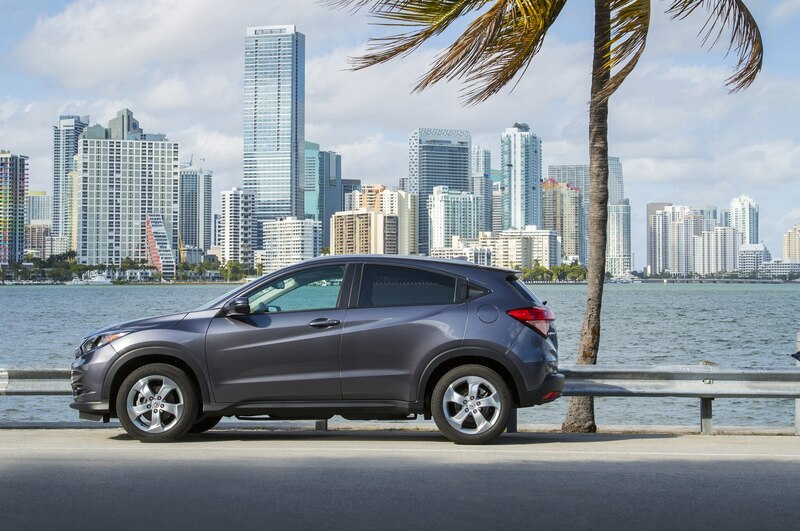 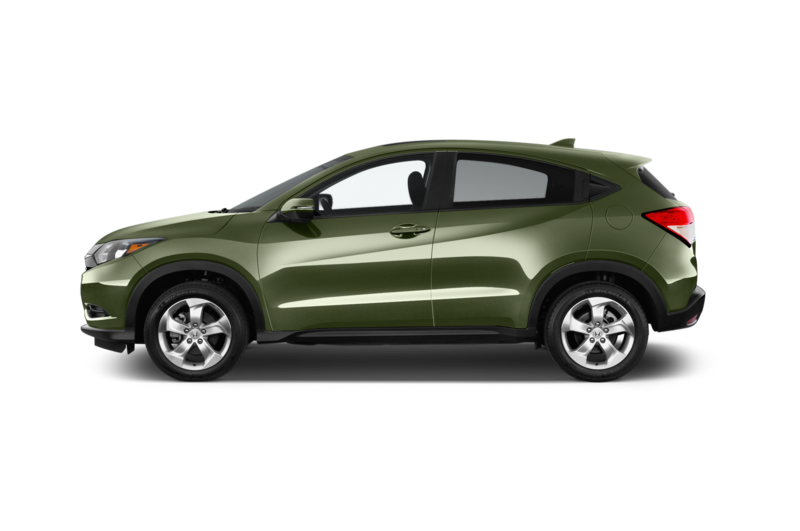 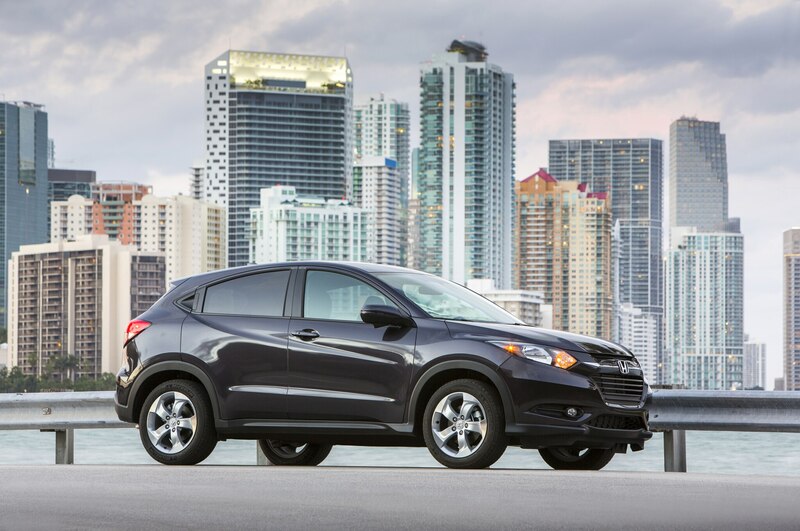 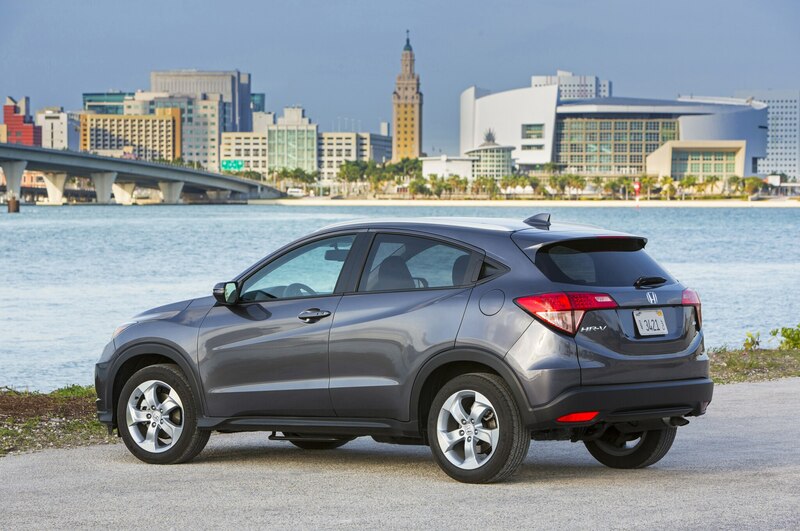 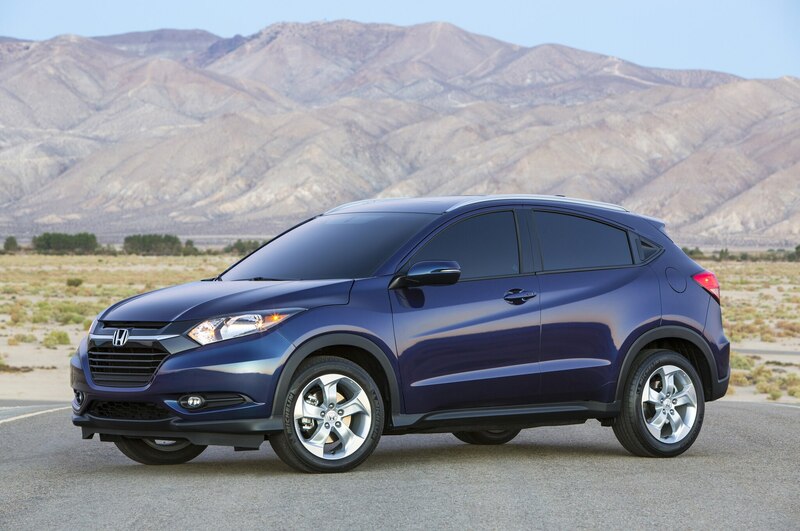 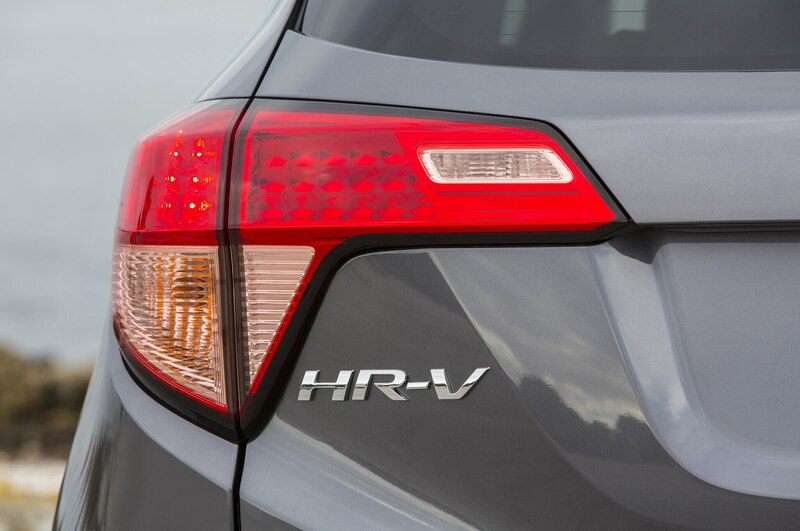 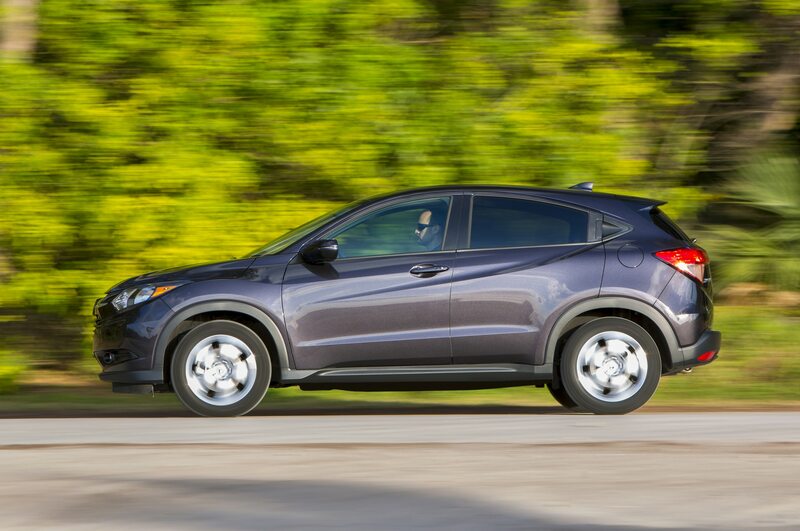 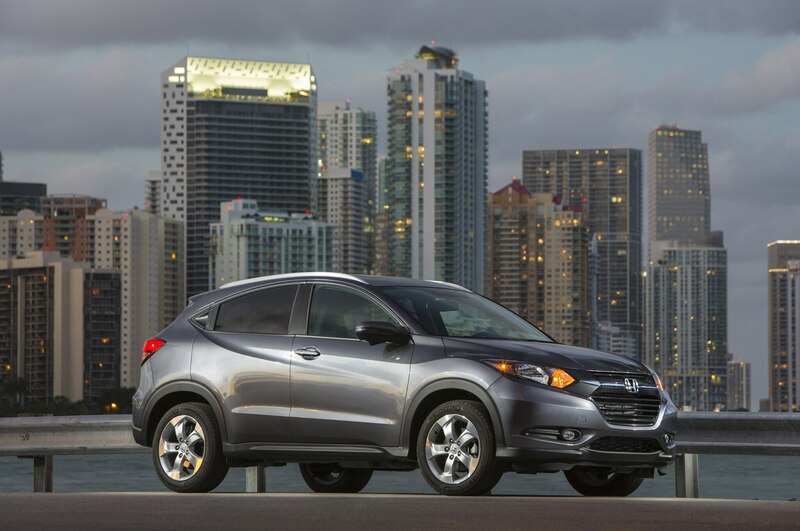 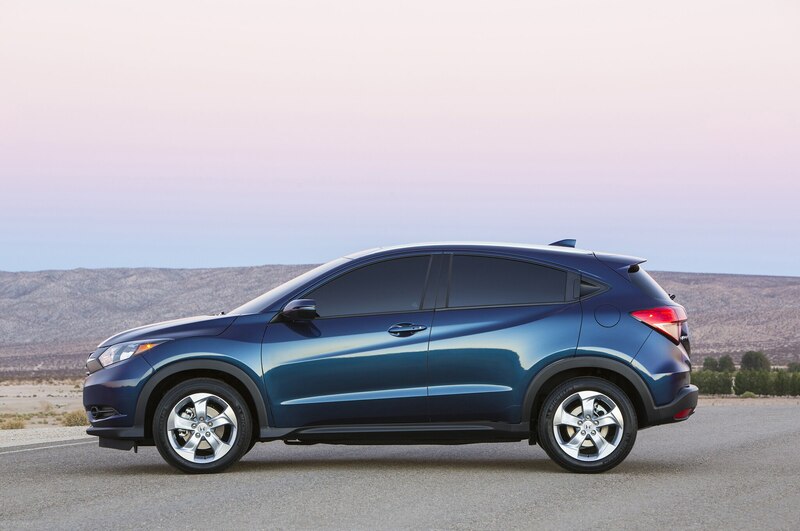 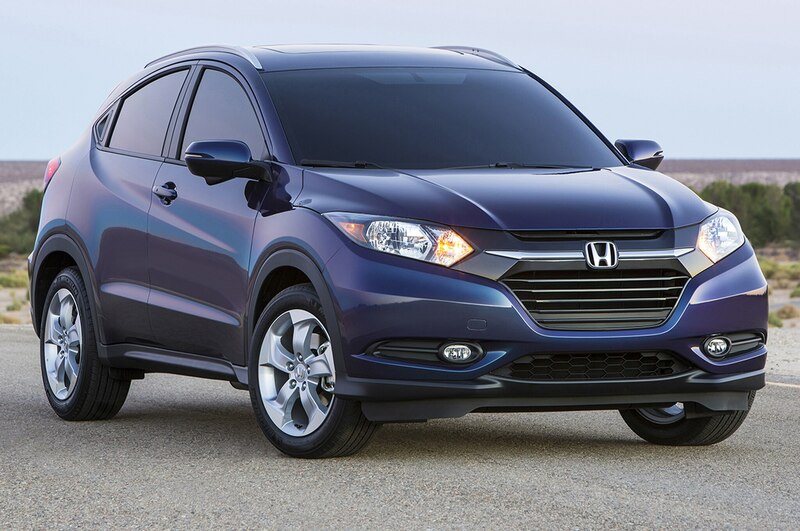 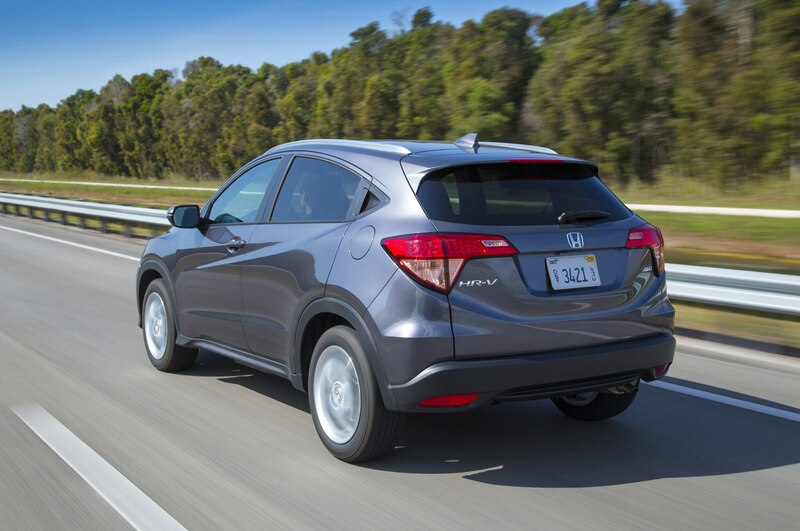 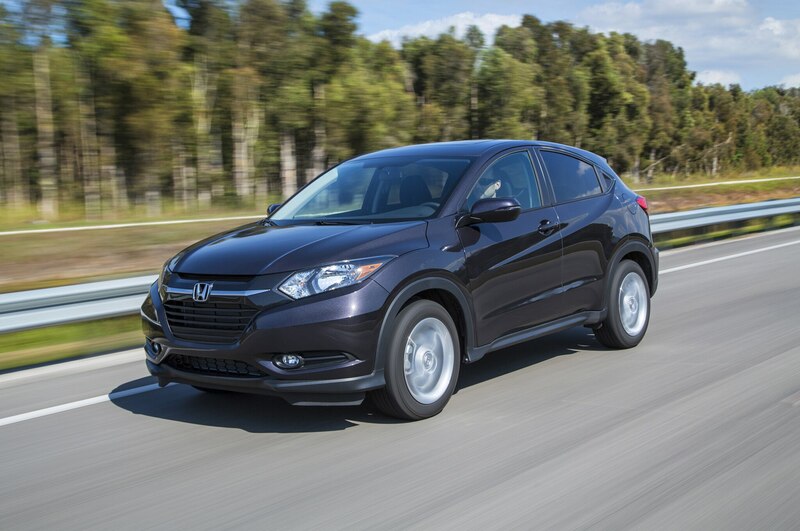 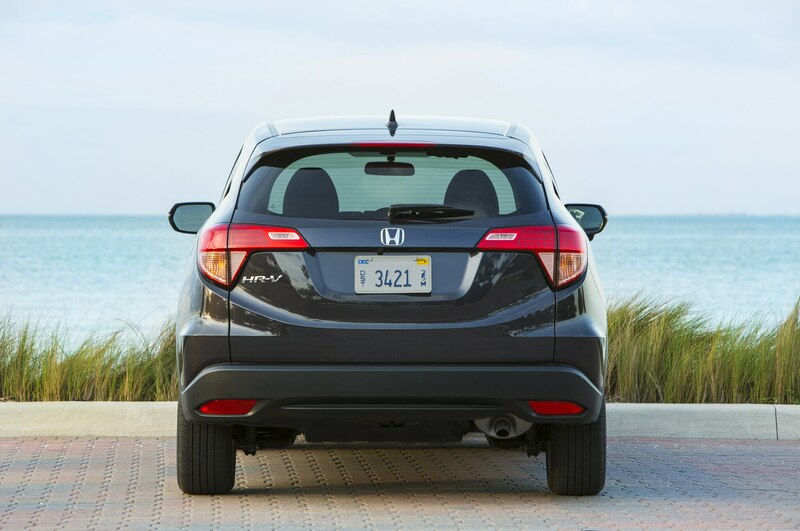 If the basic shape of the Acura CDX looks familiar, it’s because we’ve spent so much time checking out the Honda HR-V. That subcompact crossover serves as the basis for the newest Acura, with the primary styling distinction between the two models coming from the front fascia. 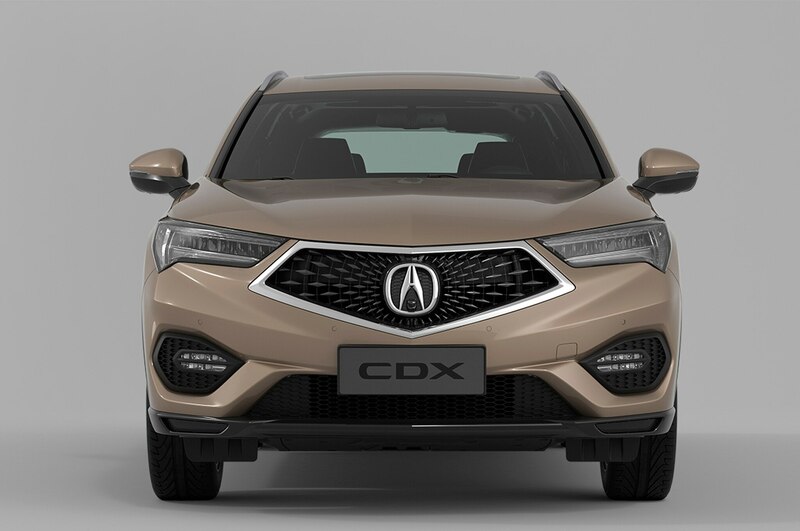 The CDX draws its gaping polygonal grille opening, giant faux air intakes, and expressive creasing from the look of the Acura Precision Concept we saw at the Detroit auto show (that styling also made it onto the new Acura MDX). 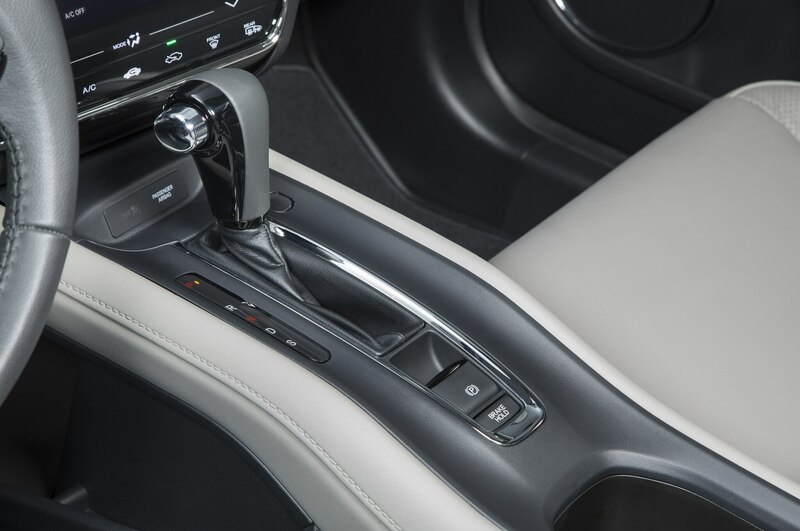 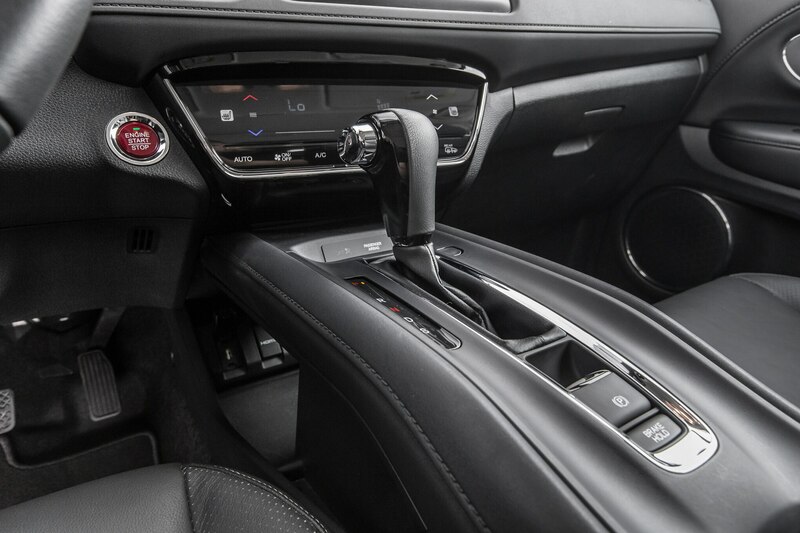 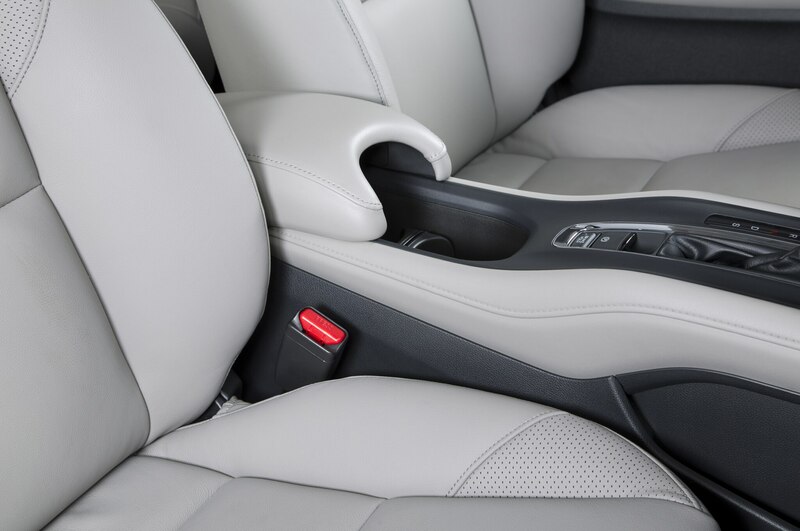 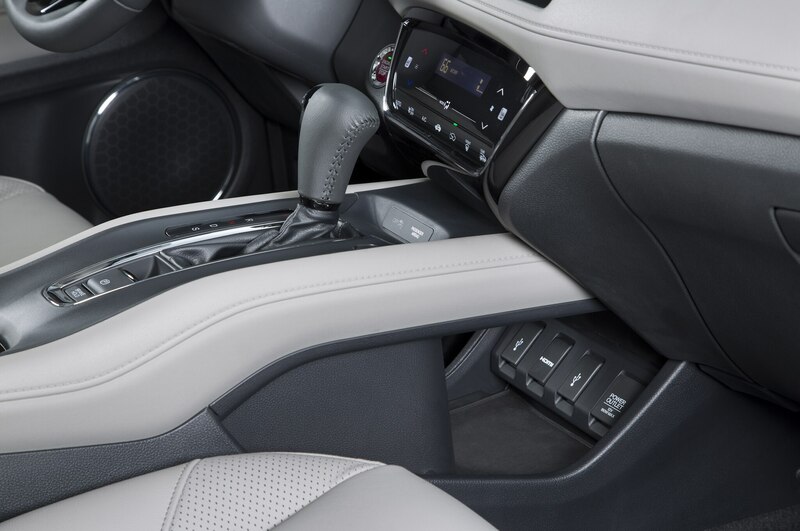 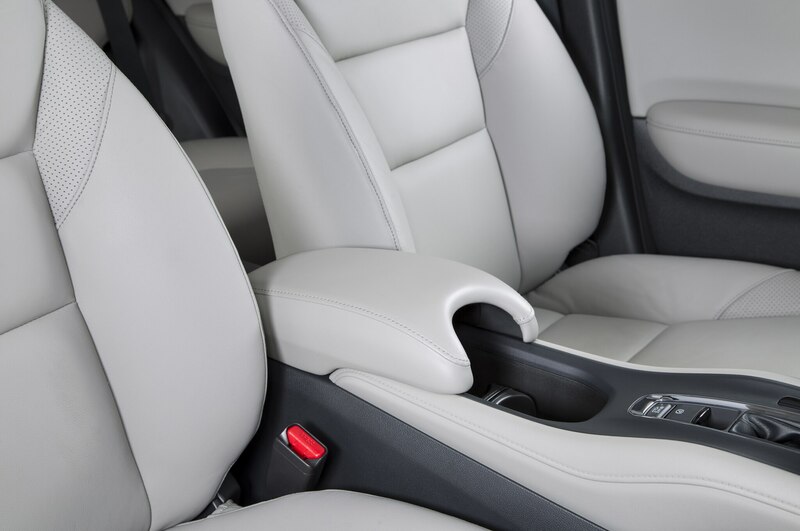 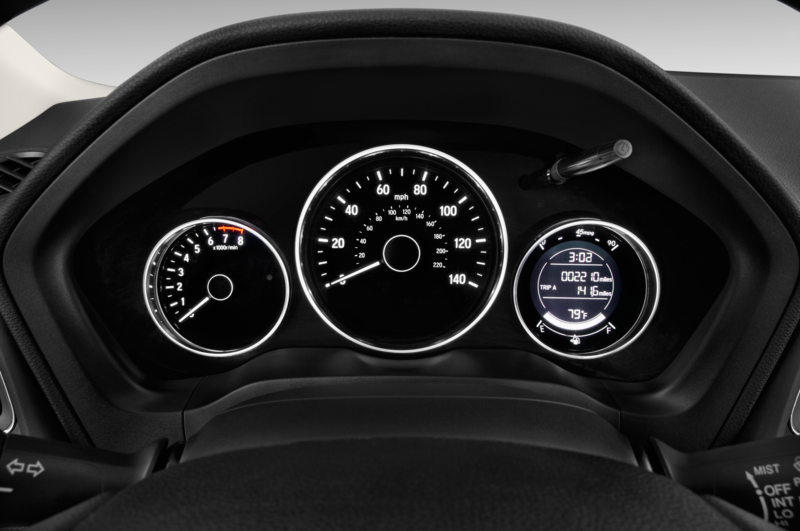 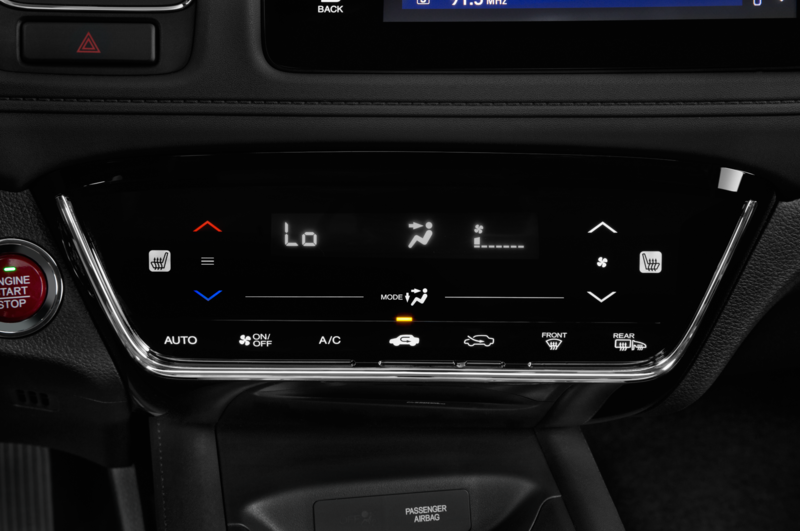 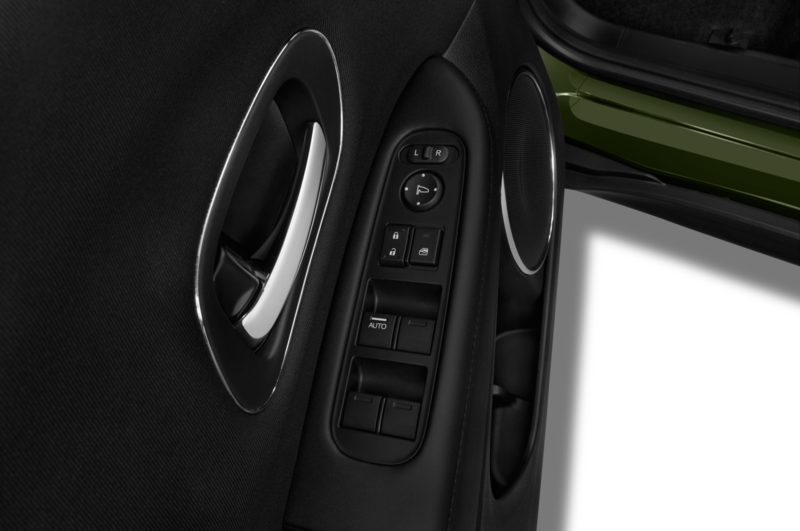 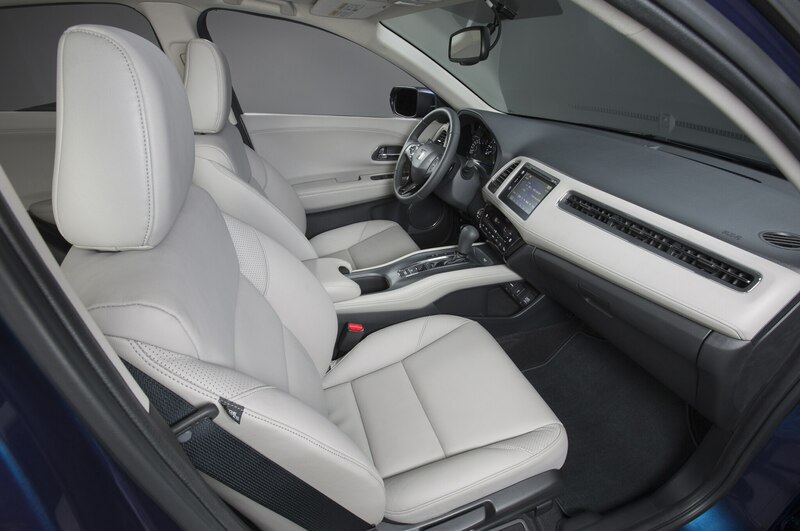 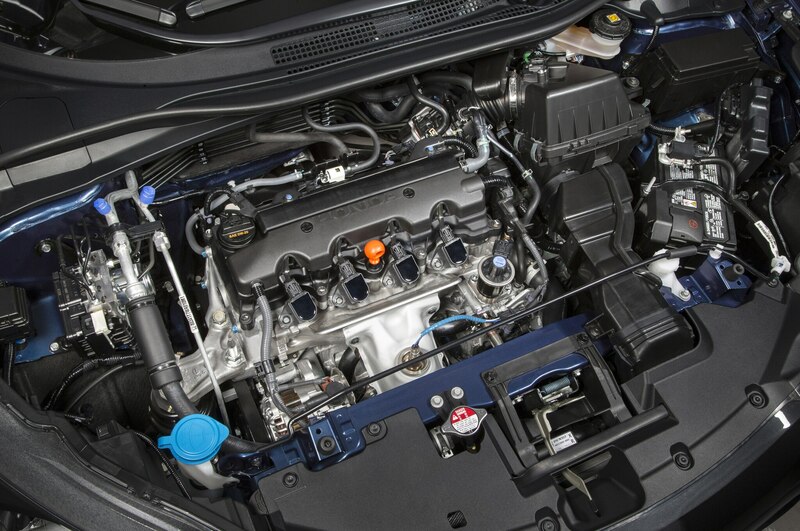 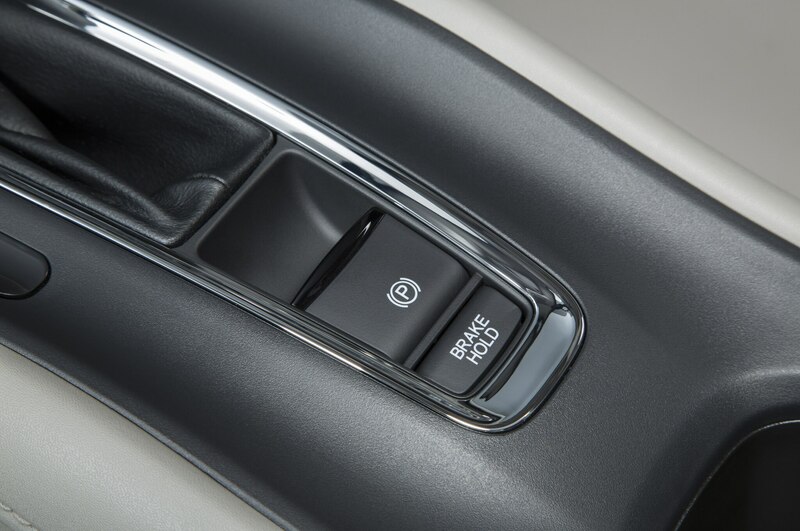 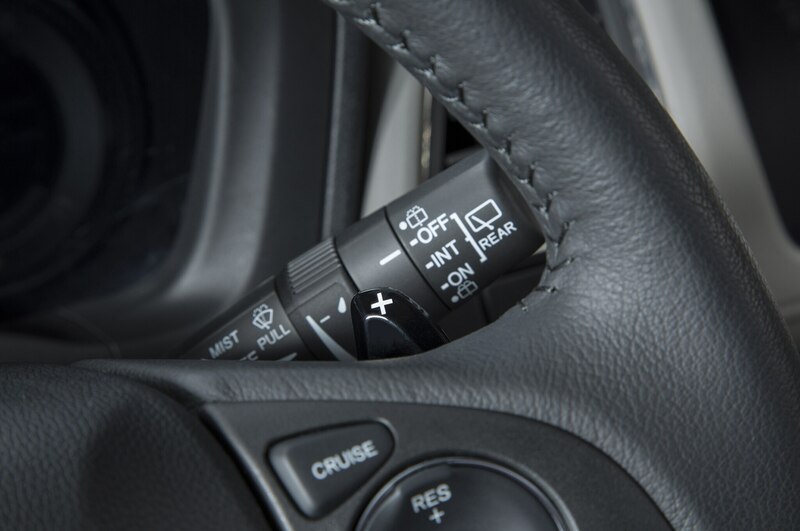 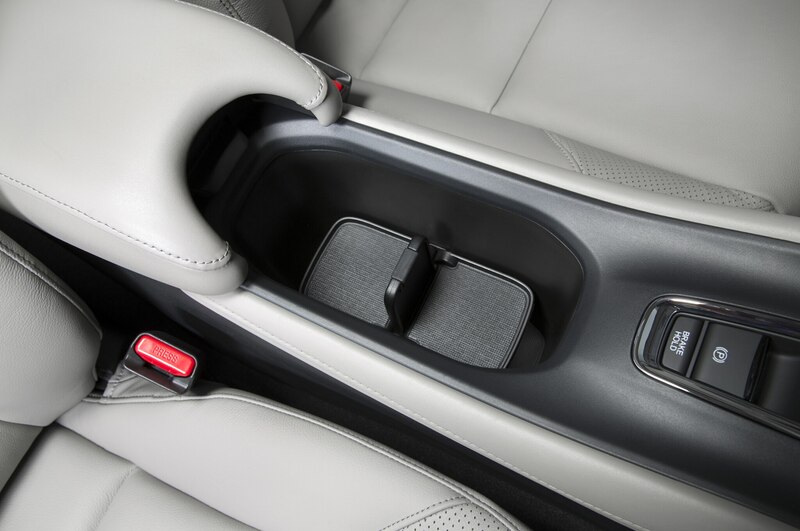 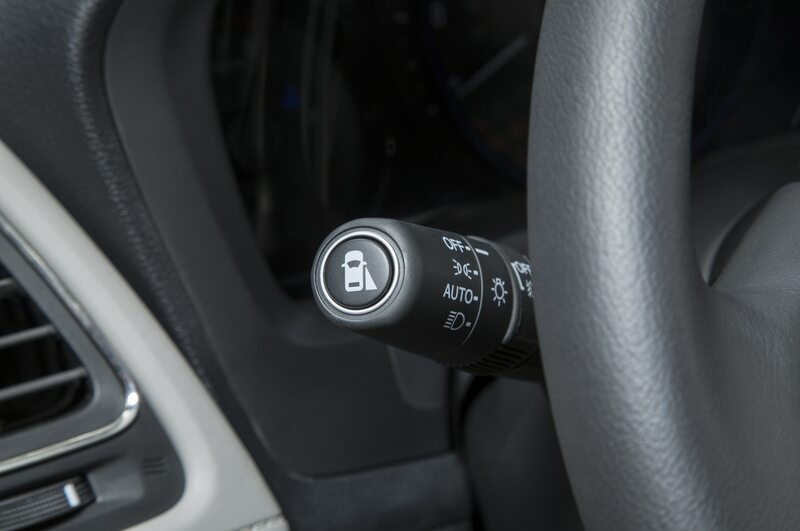 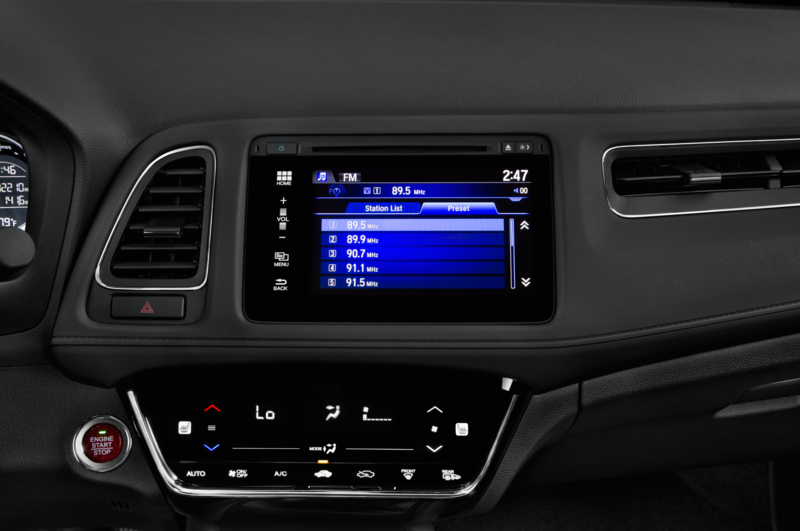 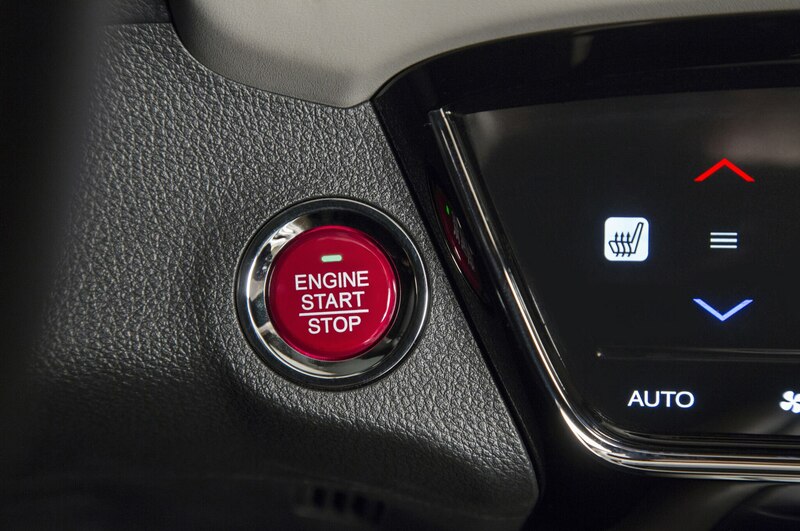 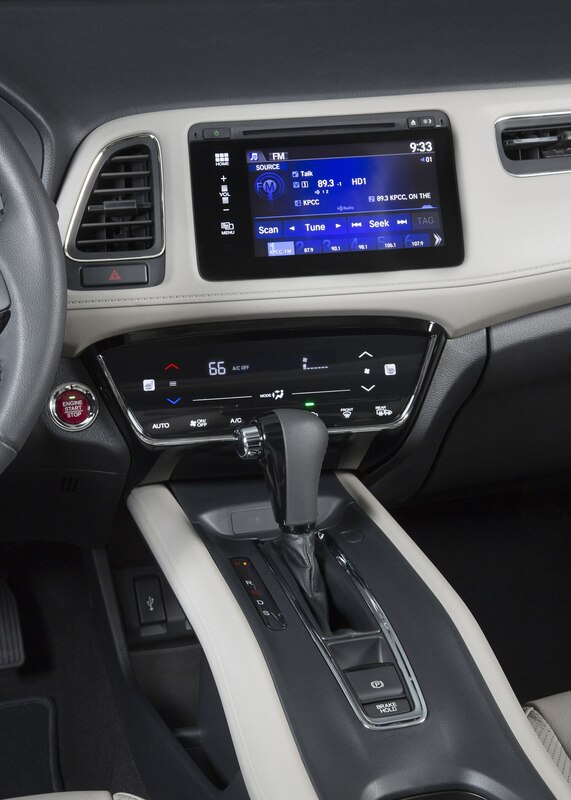 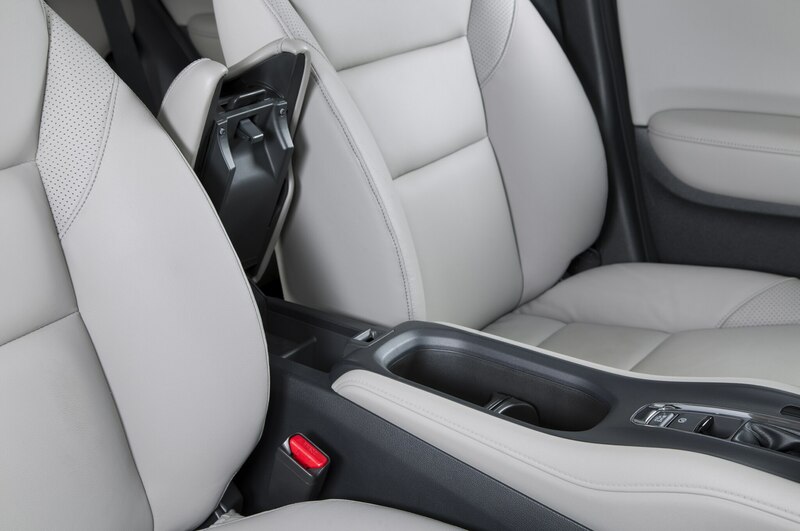 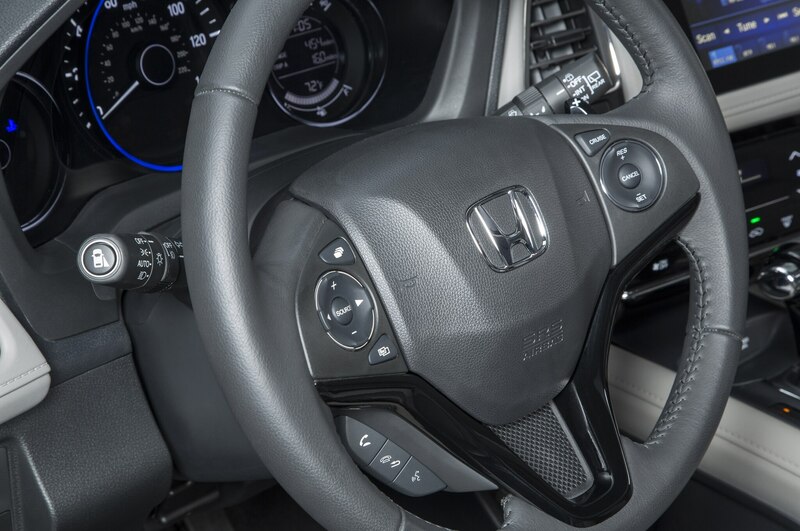 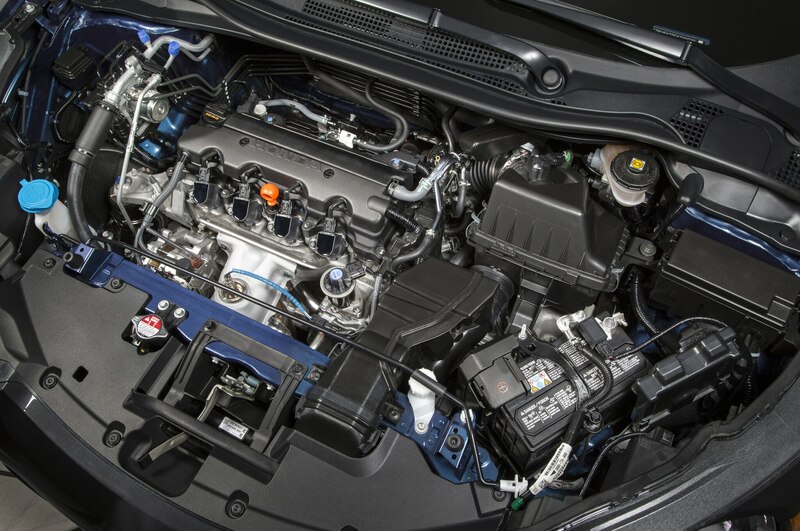 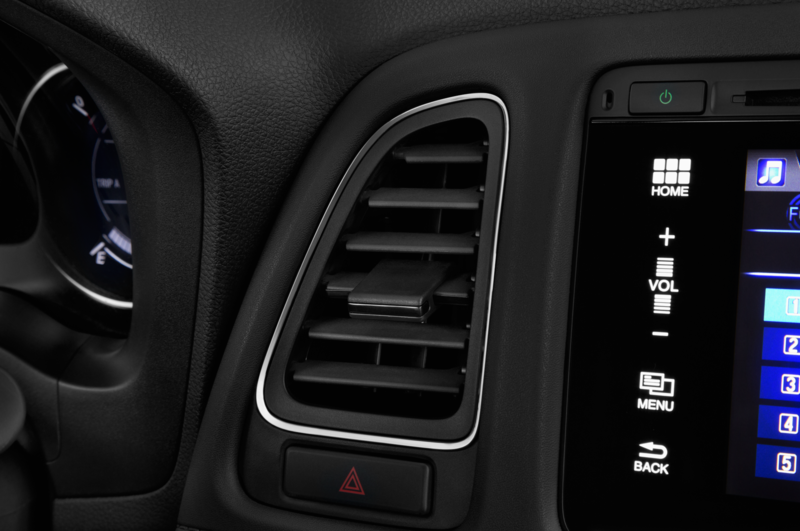 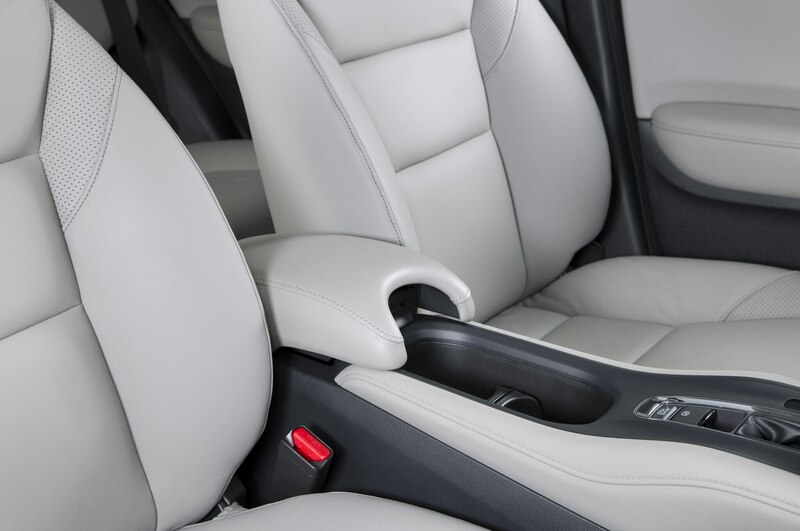 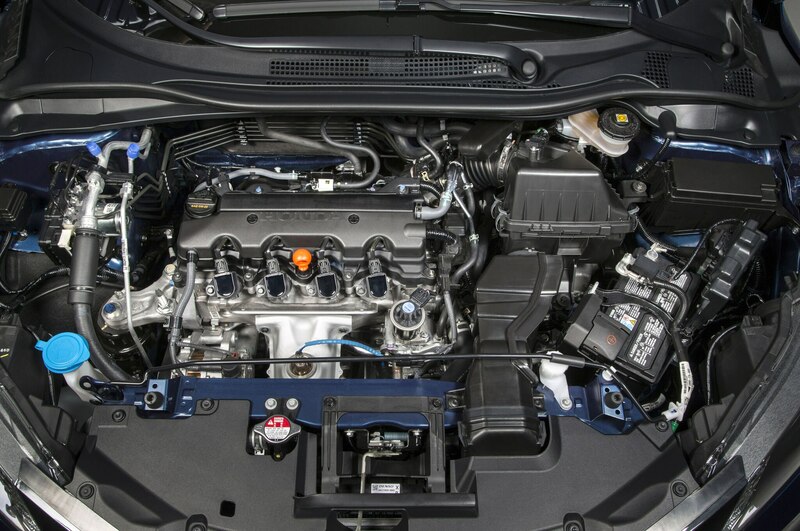 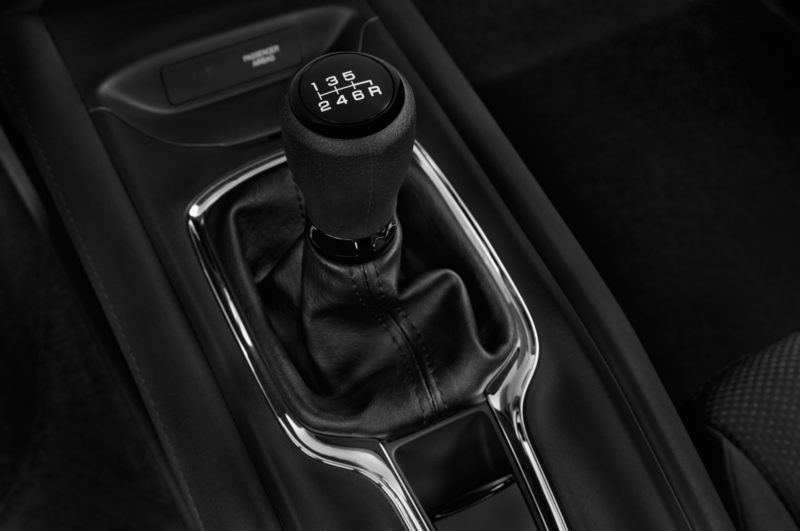 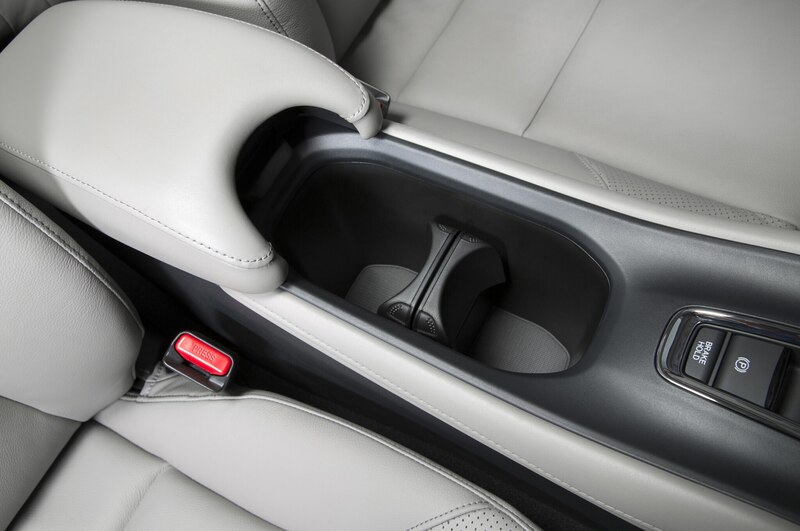 Under the hood, the Acura CDX will use a 1.5-liter turbo-four engine and an eight-speed dual-clutch automatic transmission, with both front- and all-wheel-drive versions on offer. 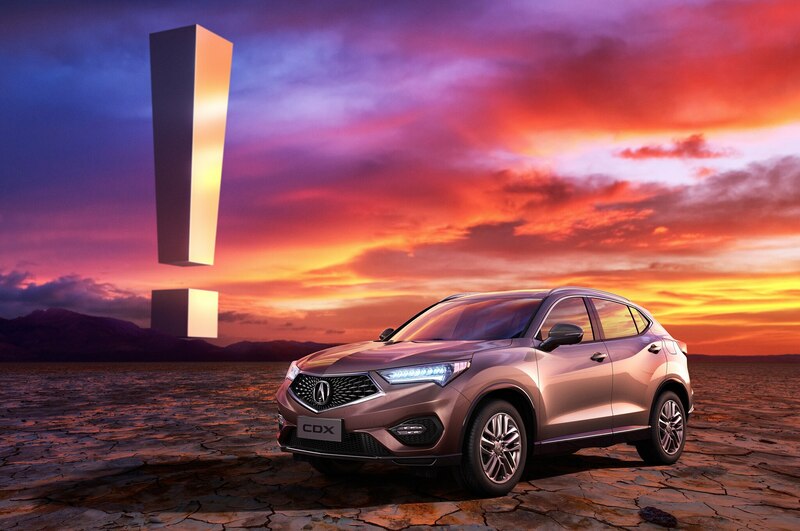 It will be the very first Acura model produced in China, with the car set to launch at a Honda plant in Guangzhou City this summer. 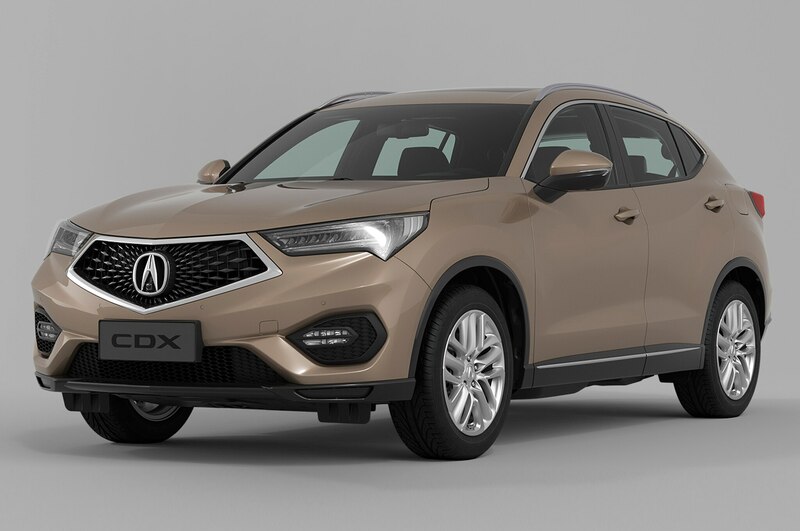 Acura says the car is aimed “primarily” at the Chinese market, signaling it won’t be sold in America. 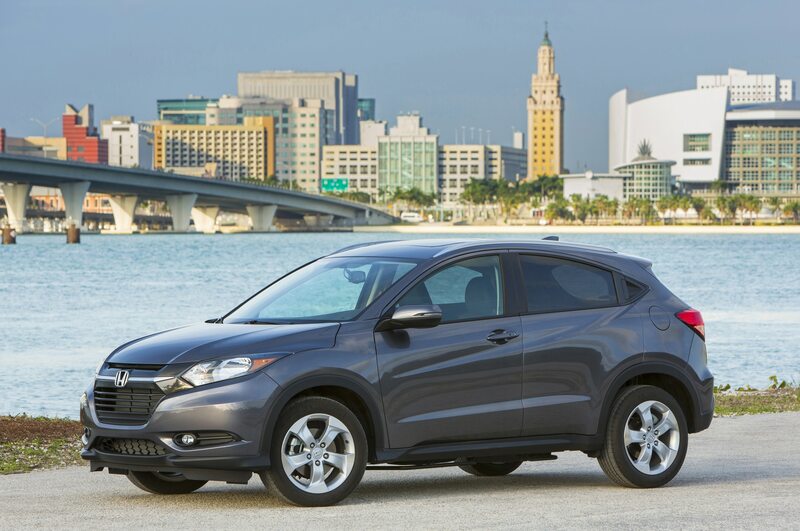 It’s easy to understand why Acura wouldn’t want to sell the CDX alongside the Honda HR-V in the U.S., though it wouldn’t be without precedent. 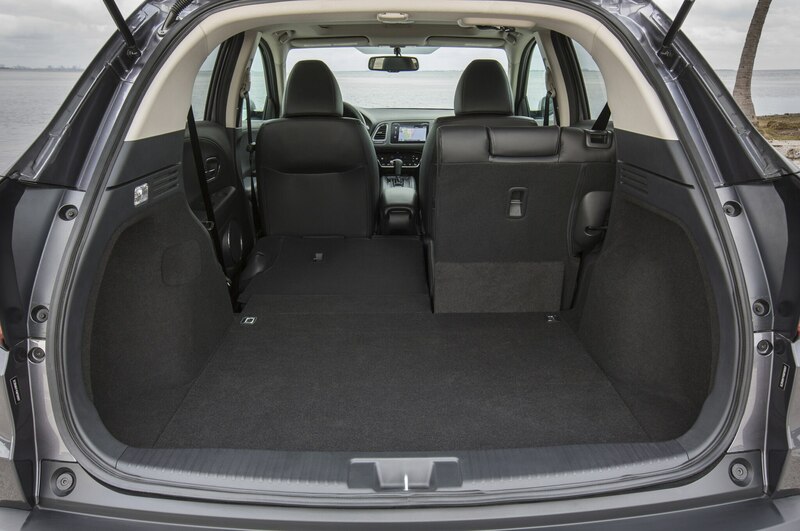 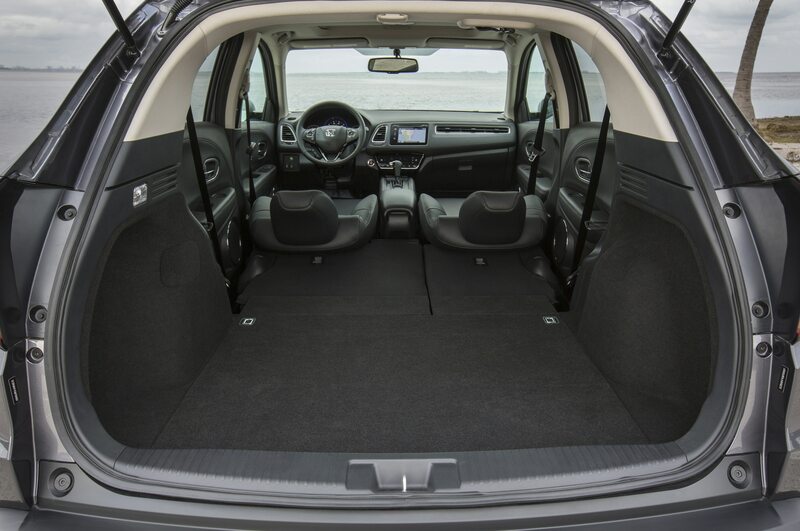 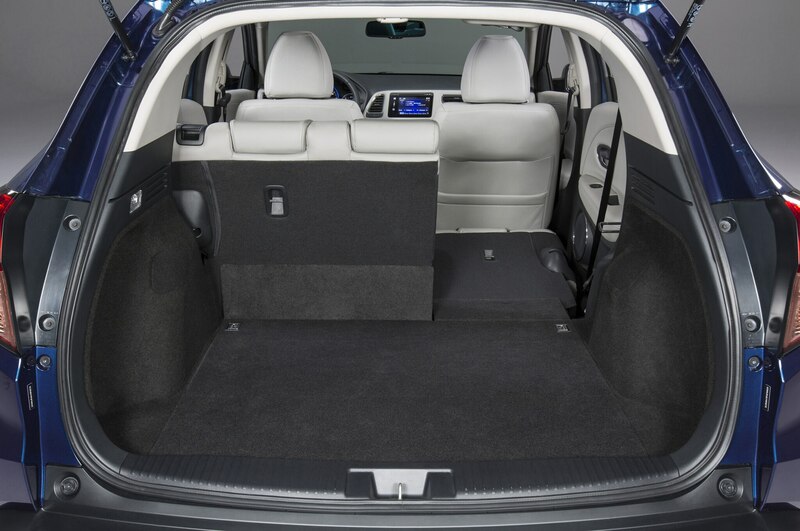 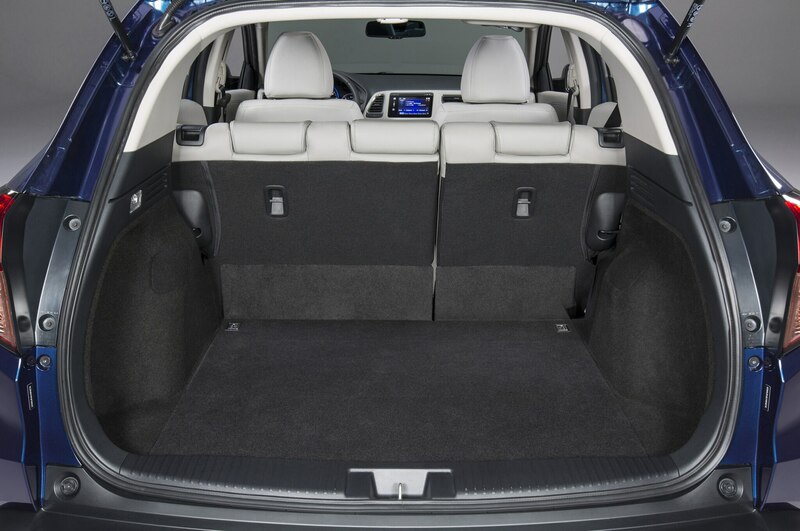 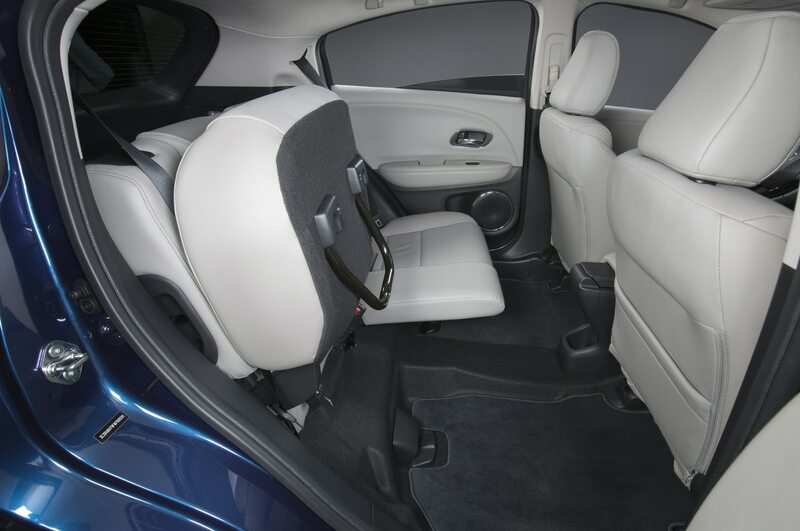 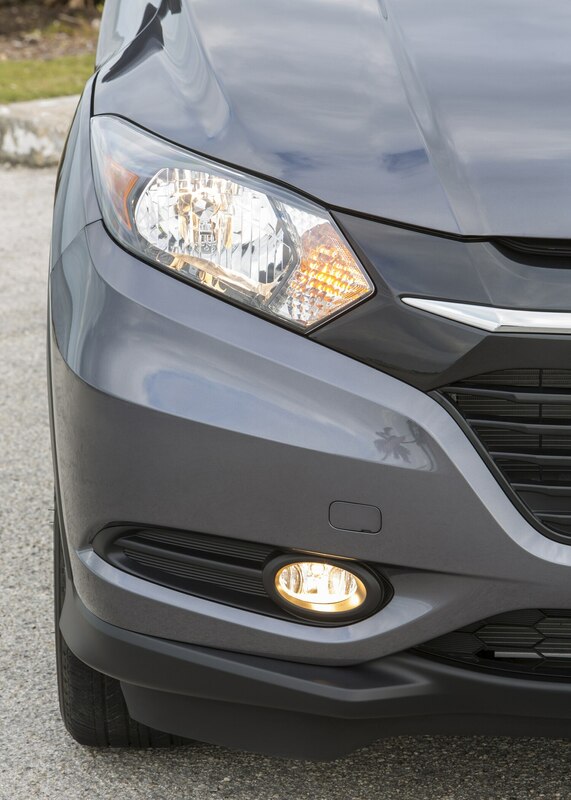 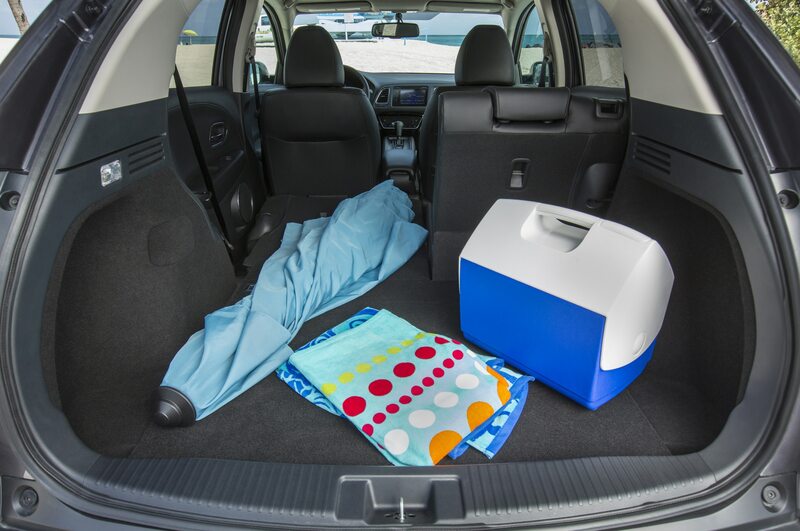 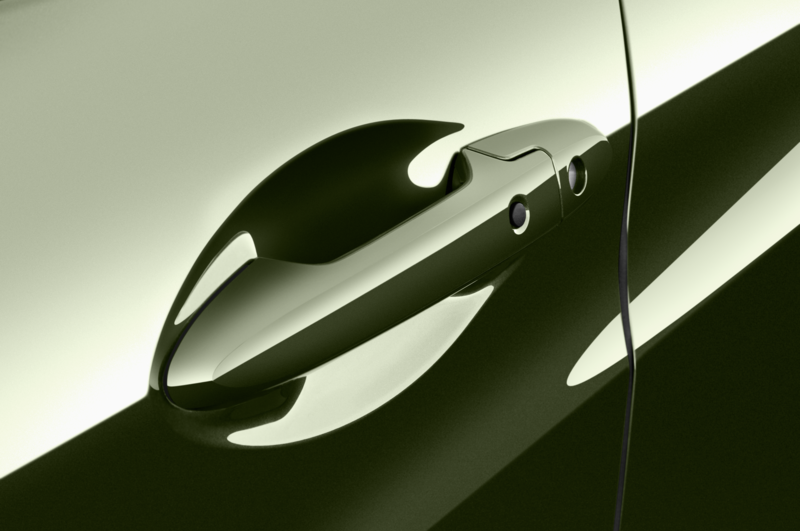 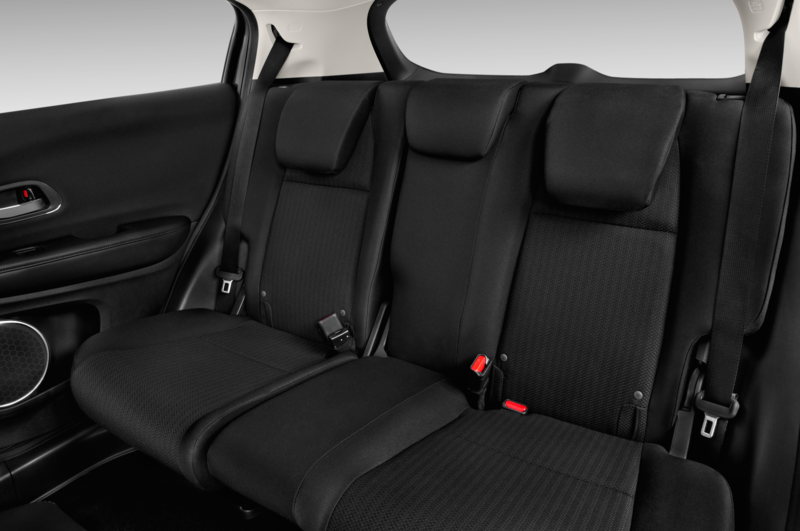 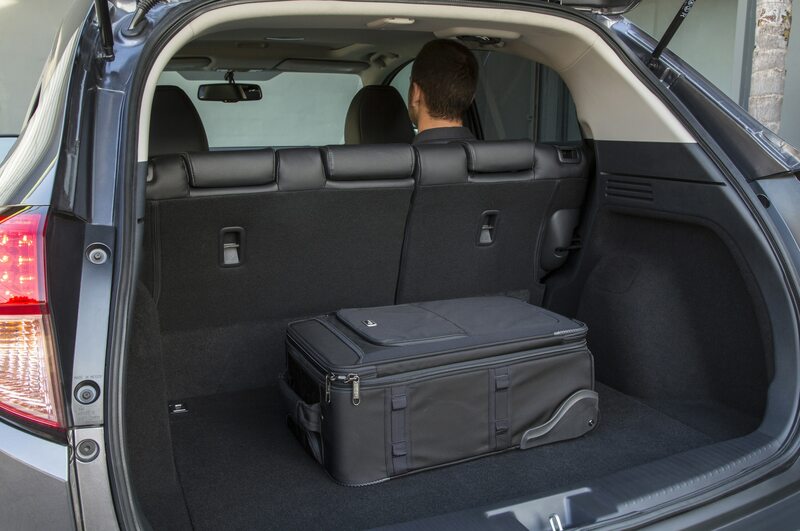 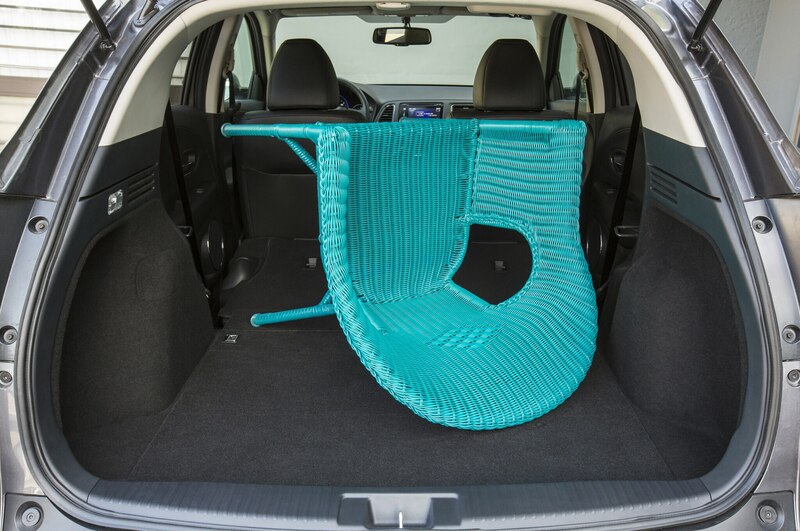 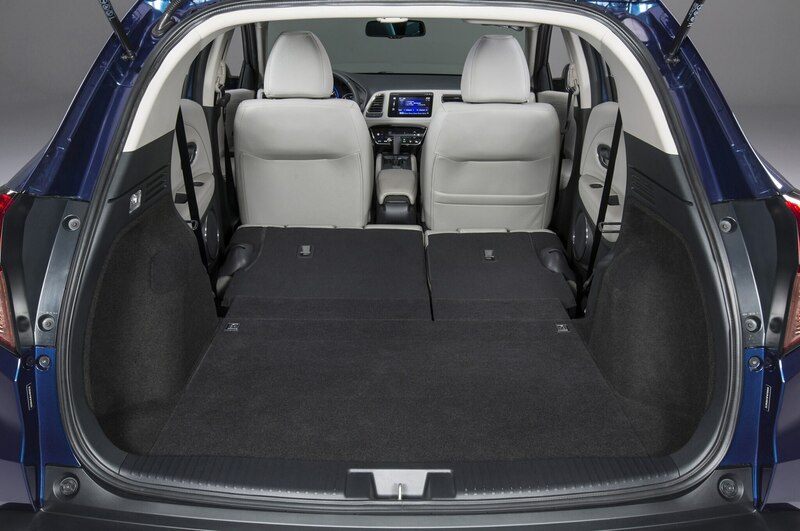 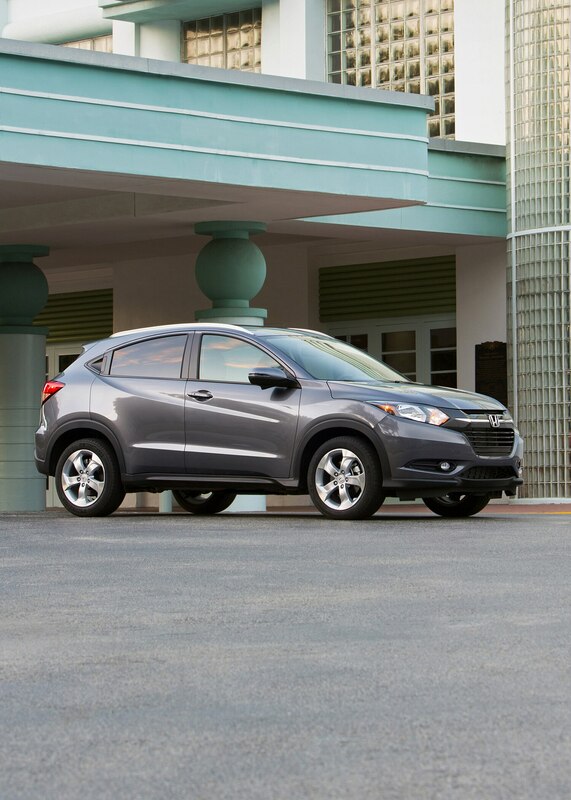 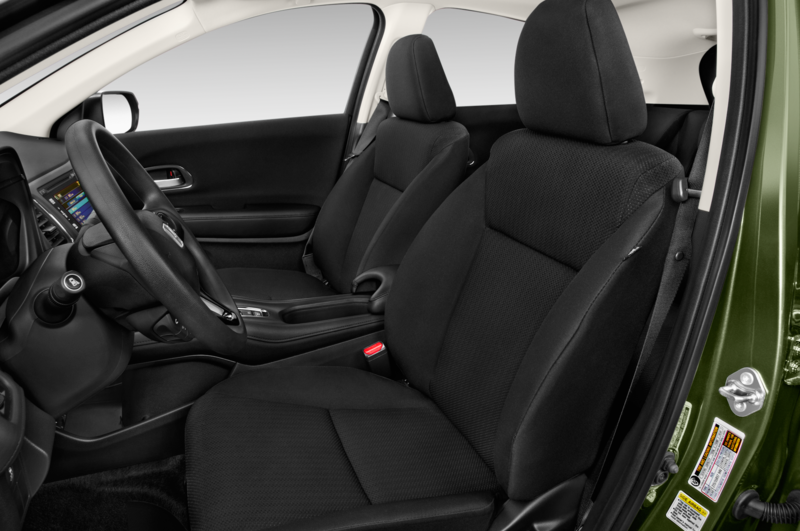 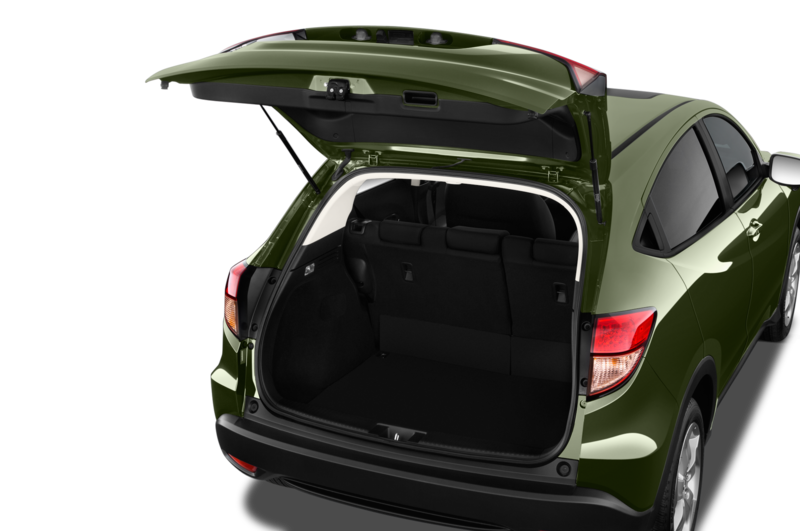 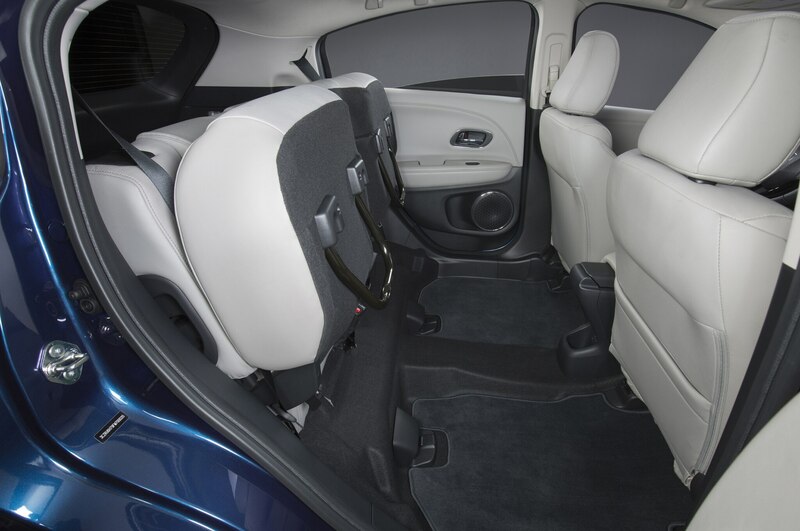 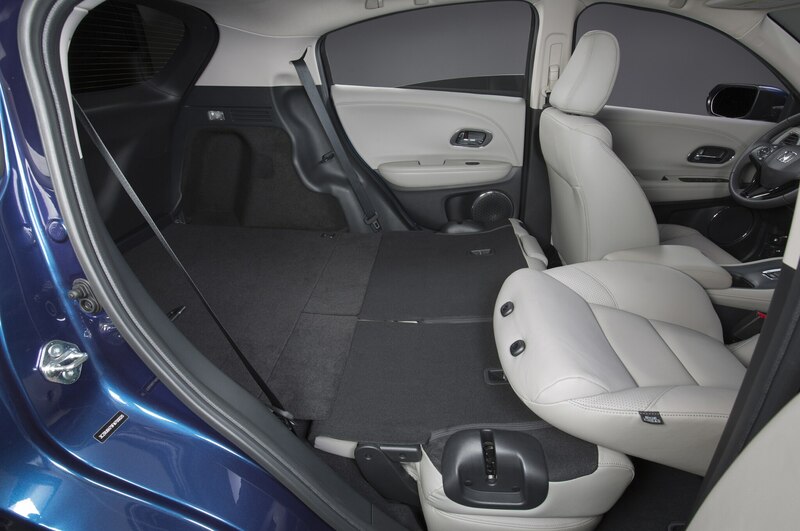 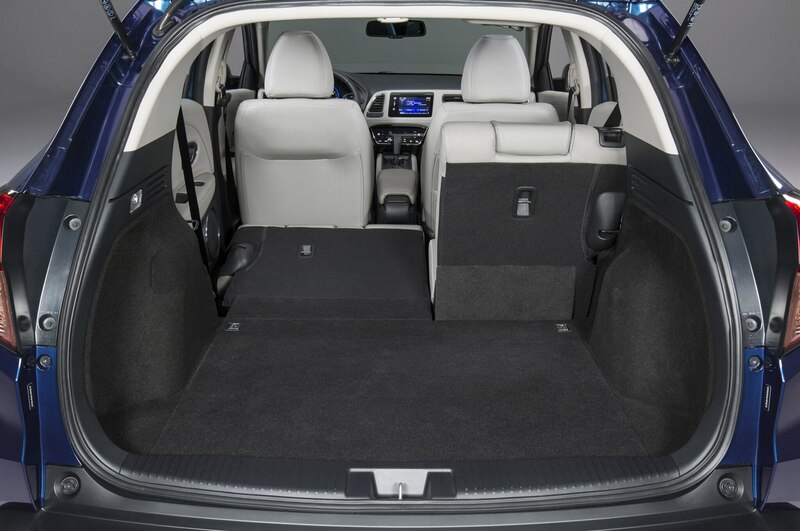 General Motors sells both the Chevrolet Trax and Buick Encore here, even though the two models are essentially identical in many respects. 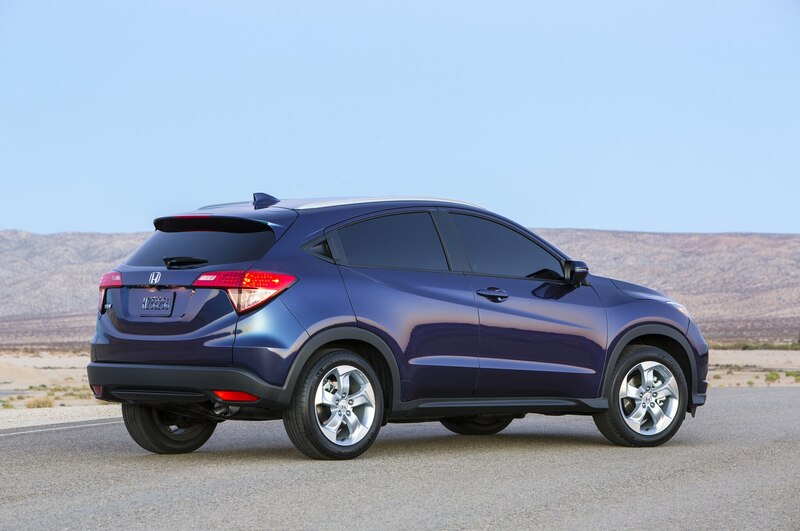 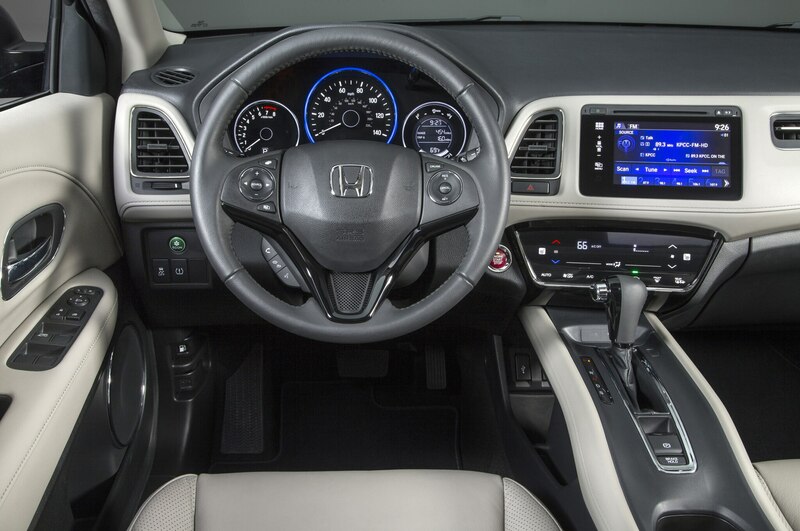 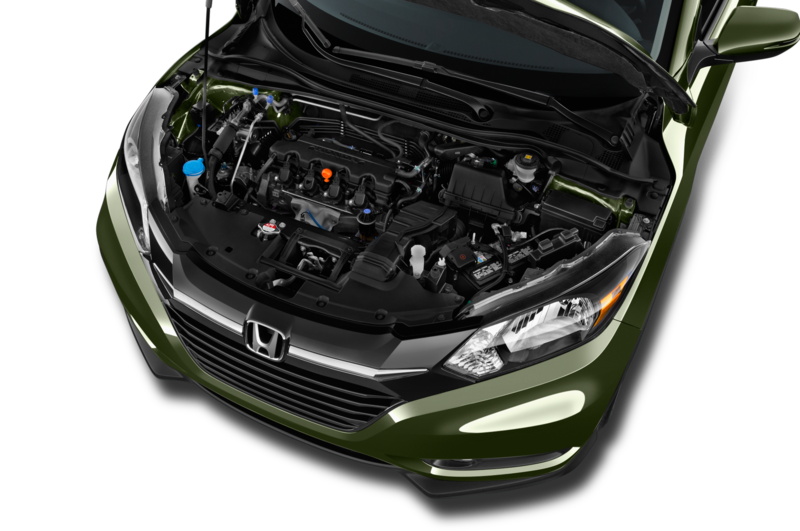 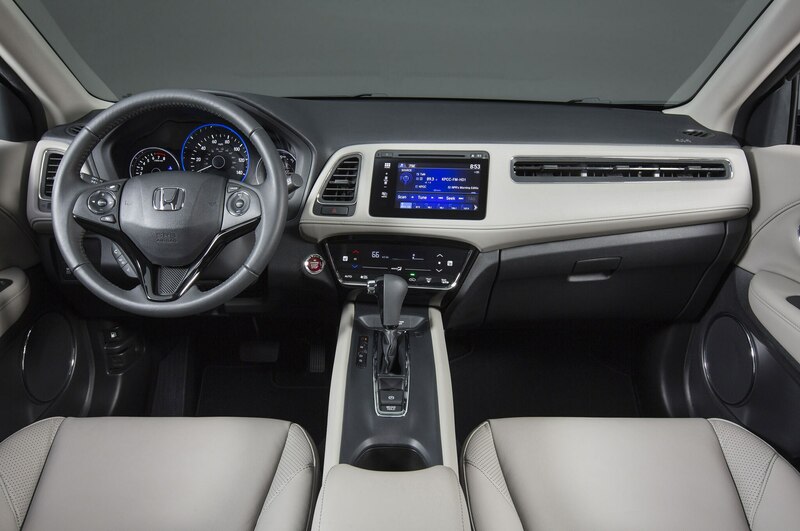 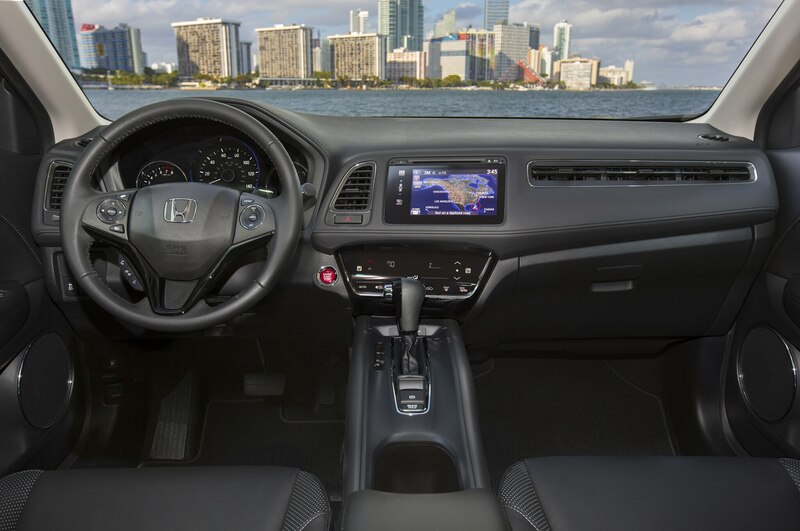 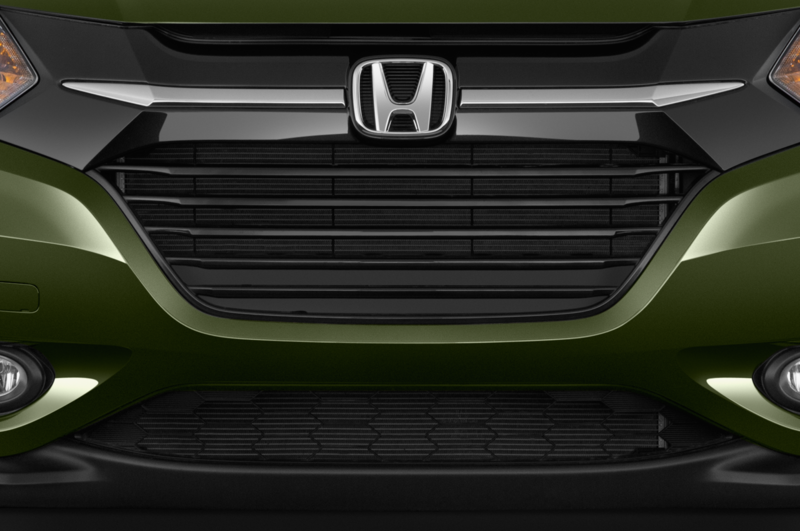 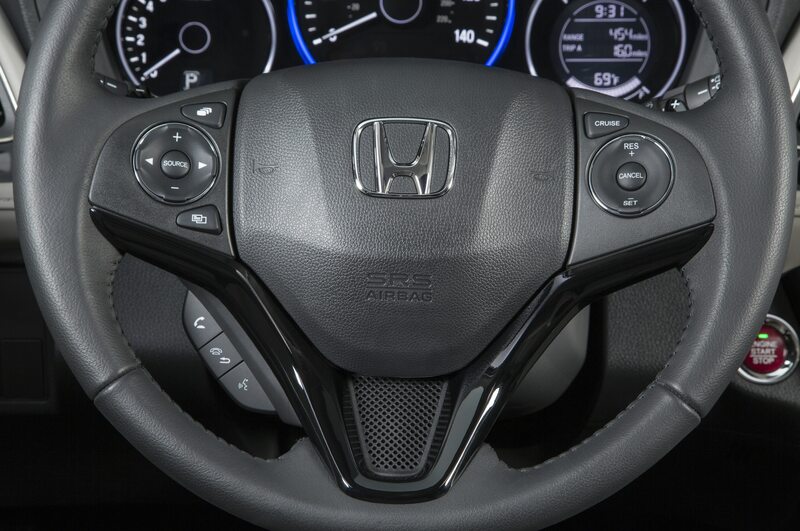 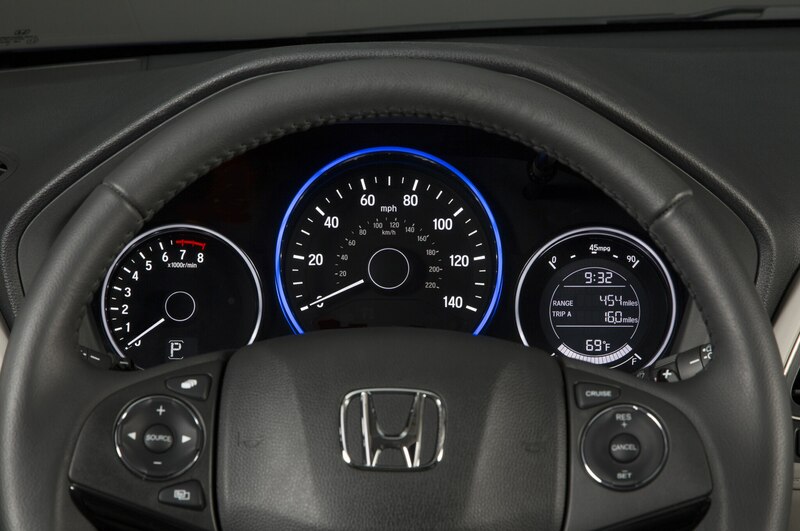 Highlights include CRX, S2000, and Element. 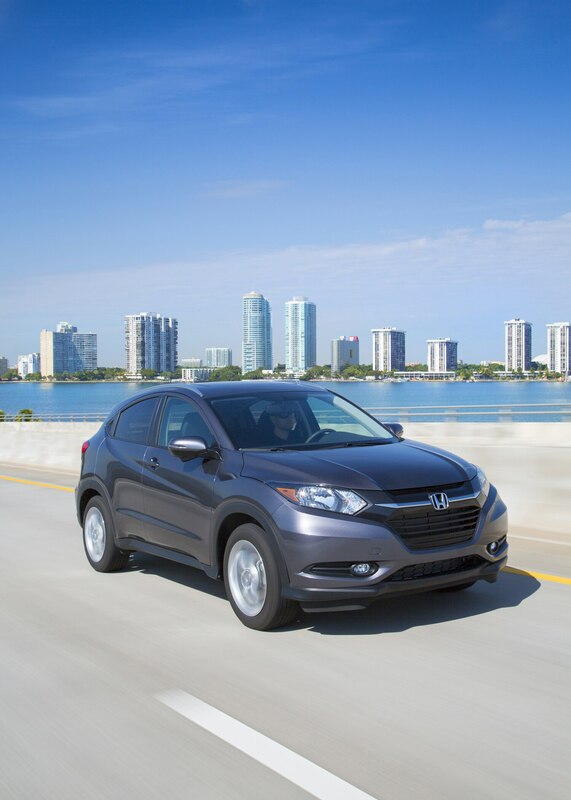 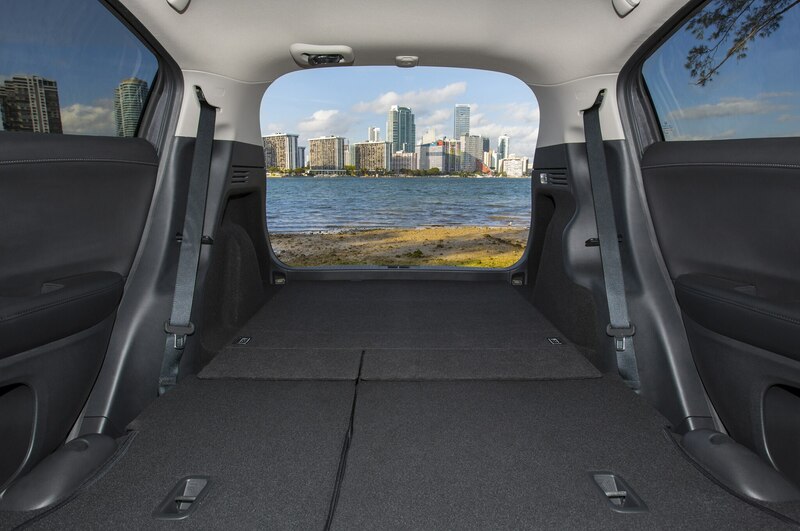 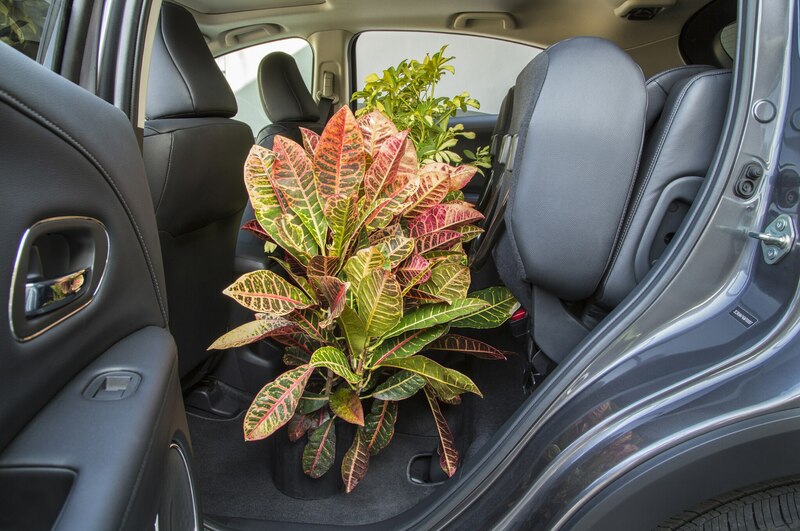 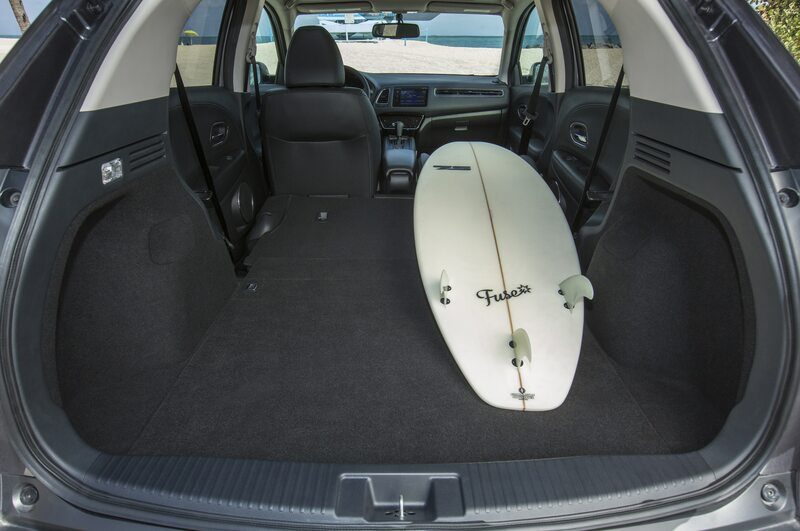 Fully loaded EX-L costs $26,720.